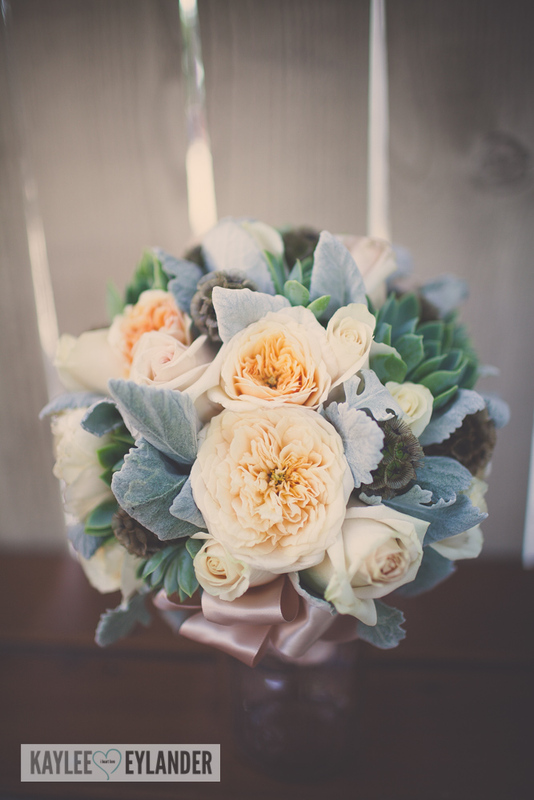 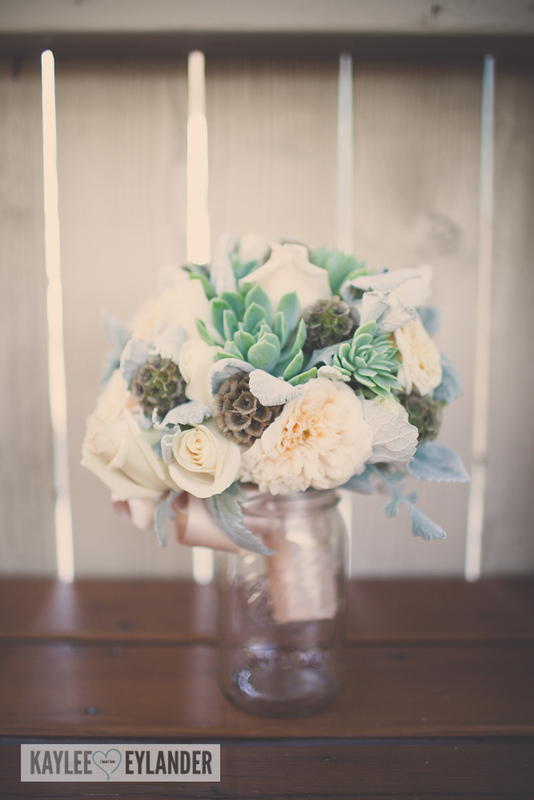 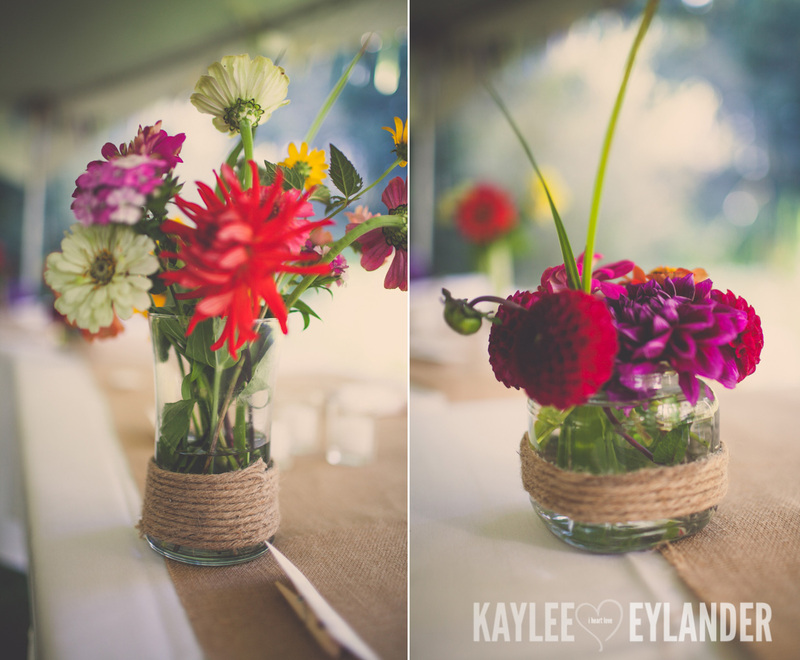 Today I was working on Cherami & Scott’s amazing winery slash vintage DIY backyard wedding and I came across these that were just too gorgeous for me not to post today. 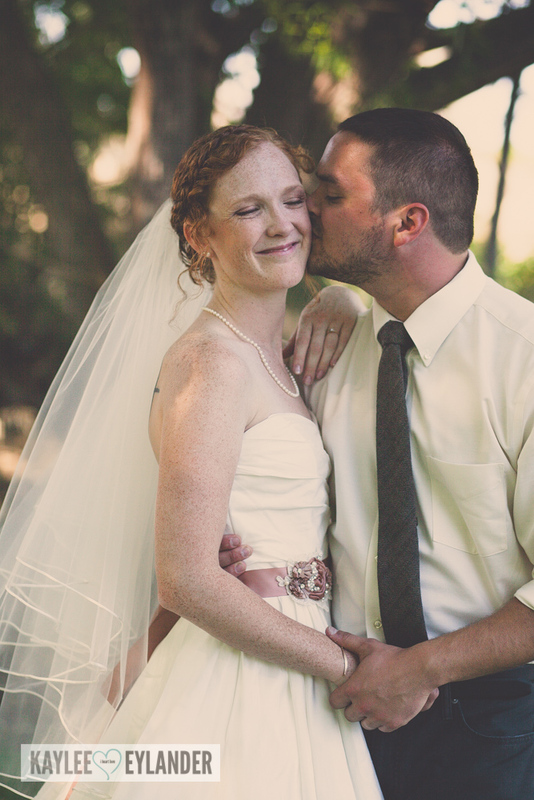 I had to stop everything and just take the time out because I love them so much! 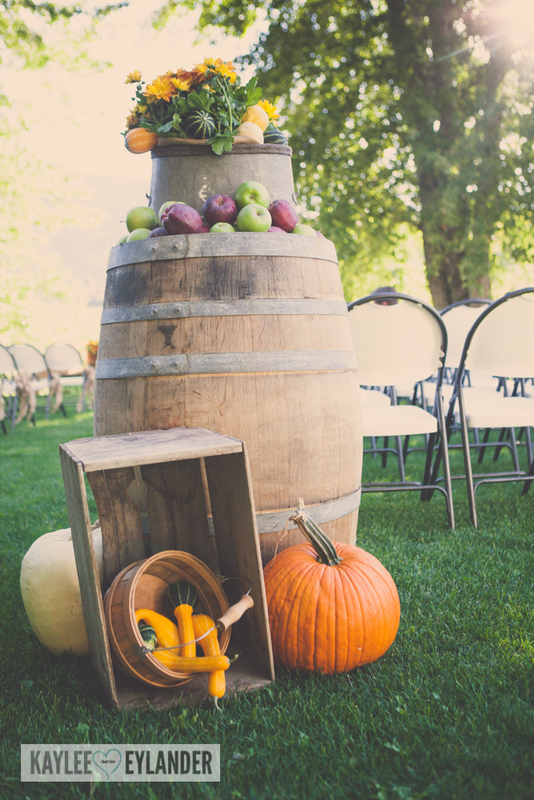 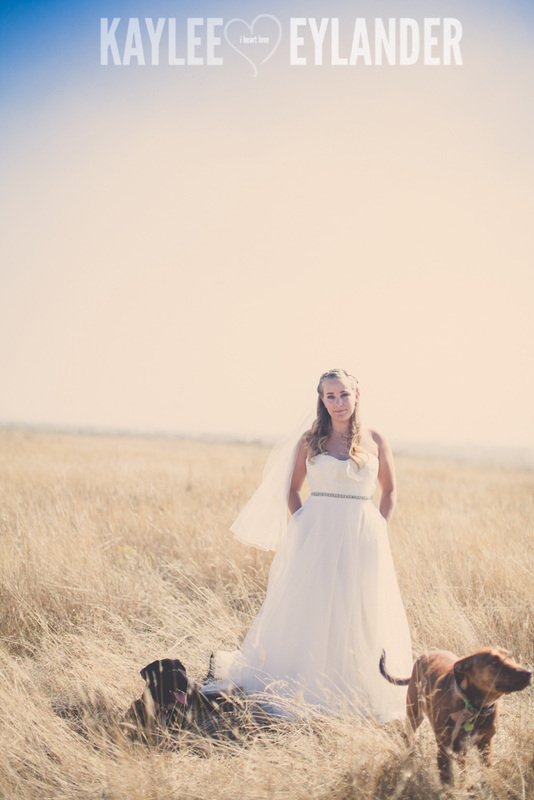 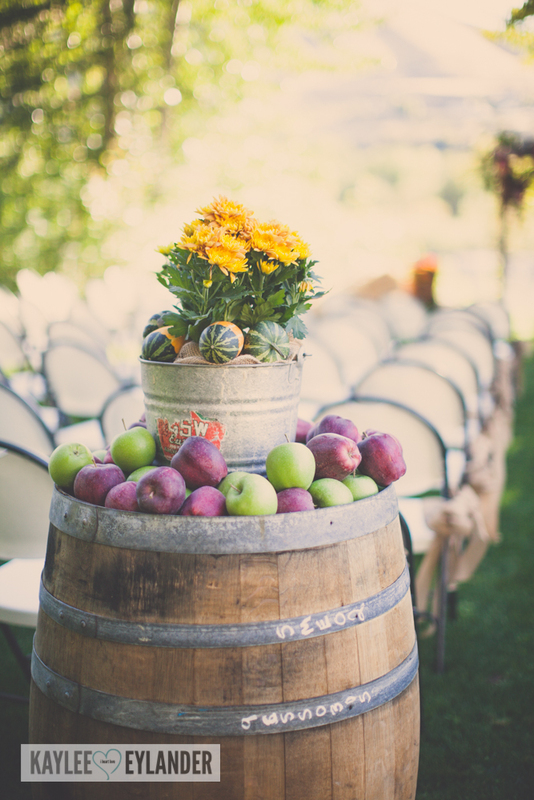 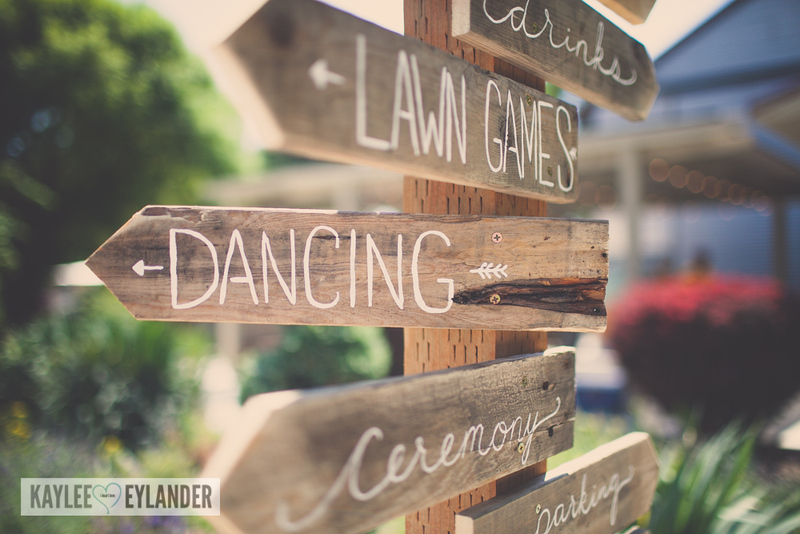 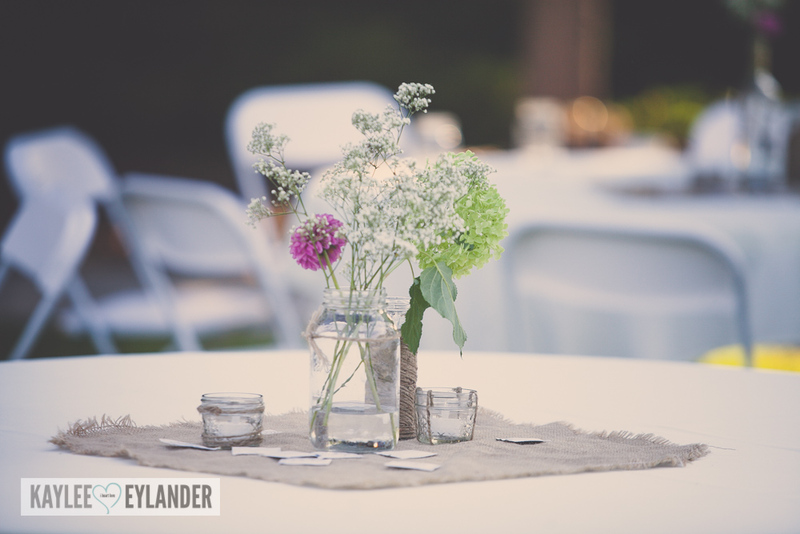 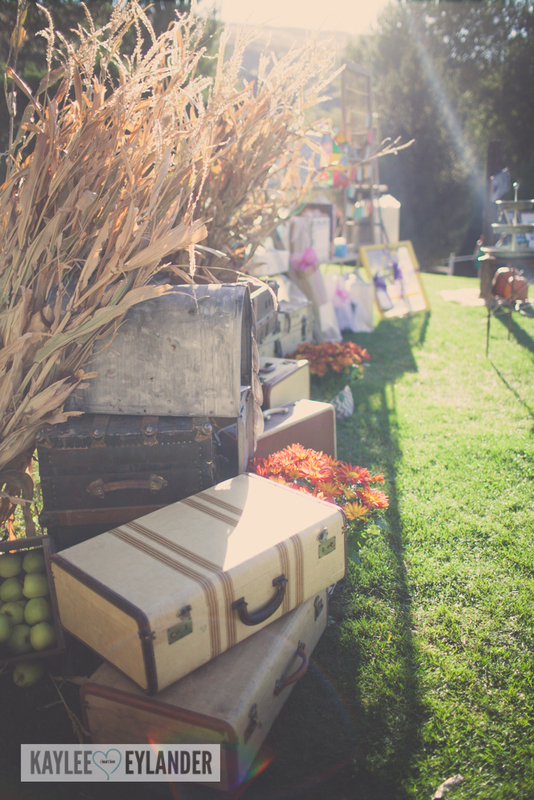 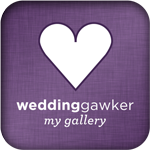 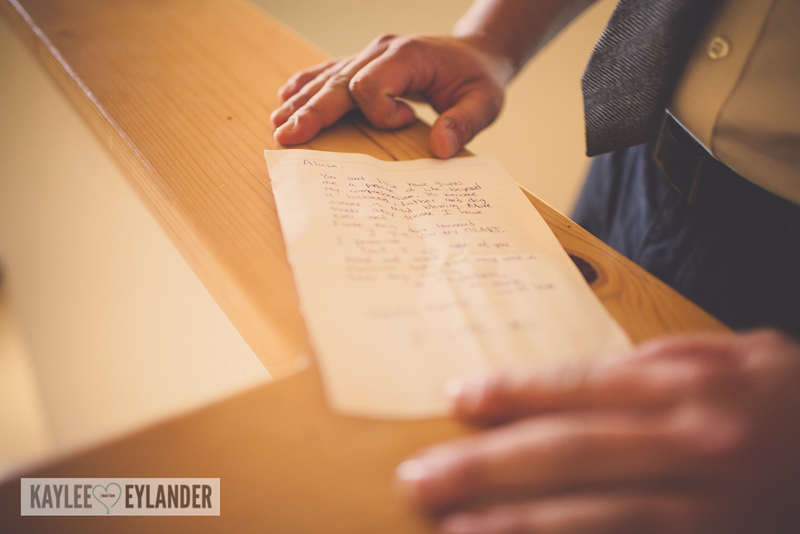 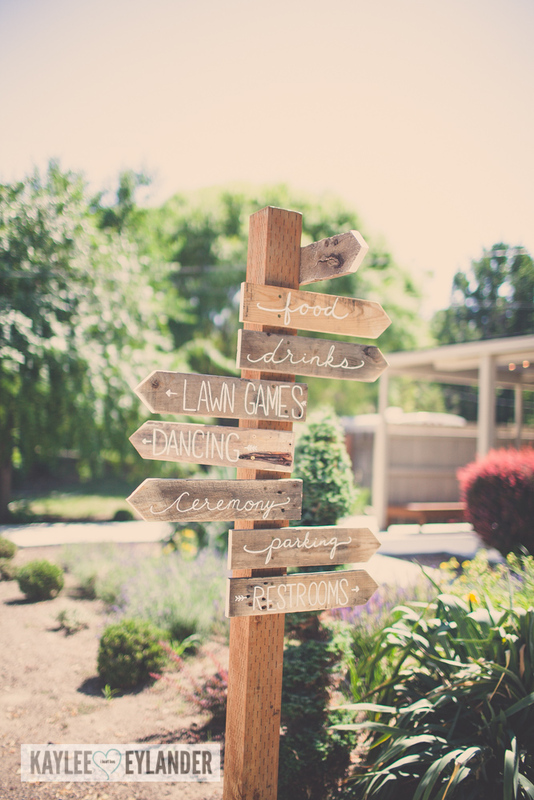 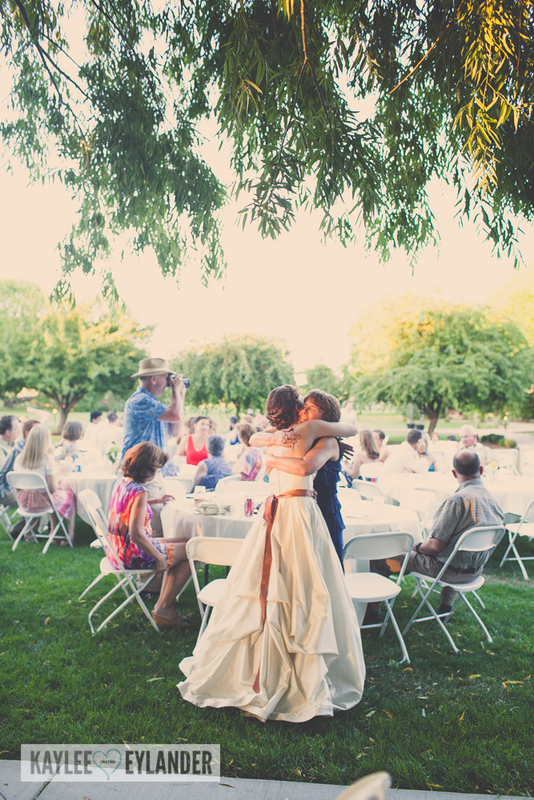 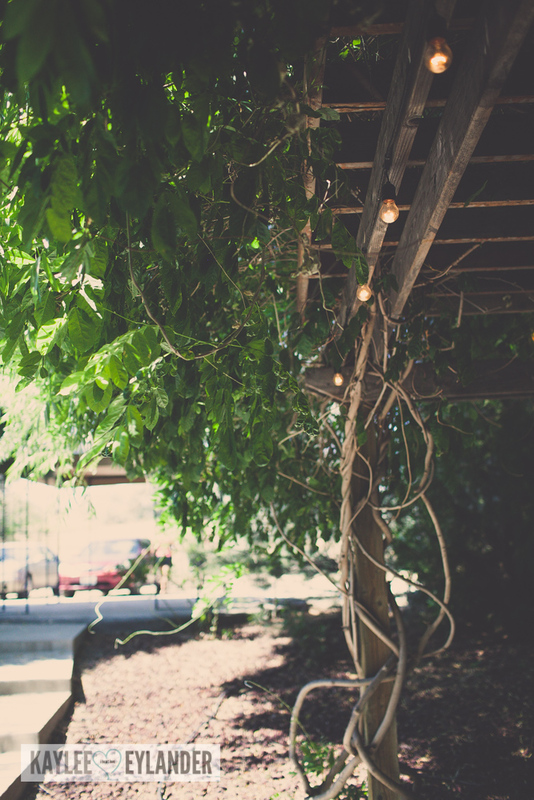 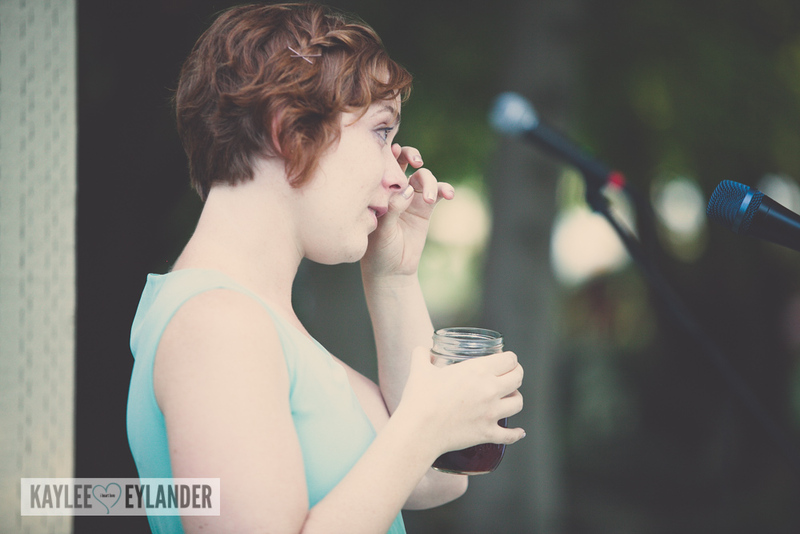 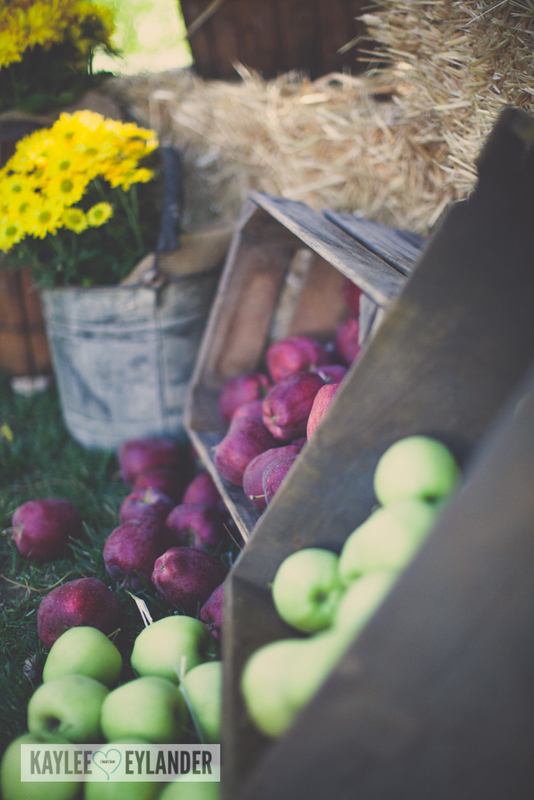 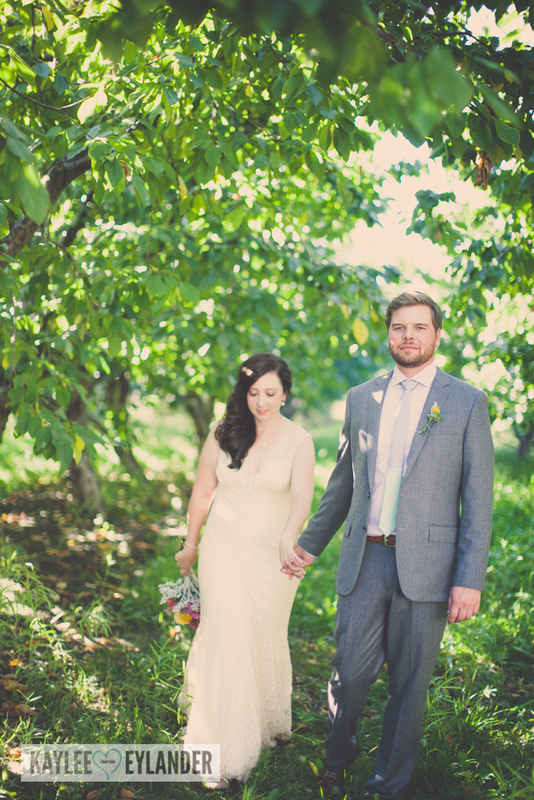 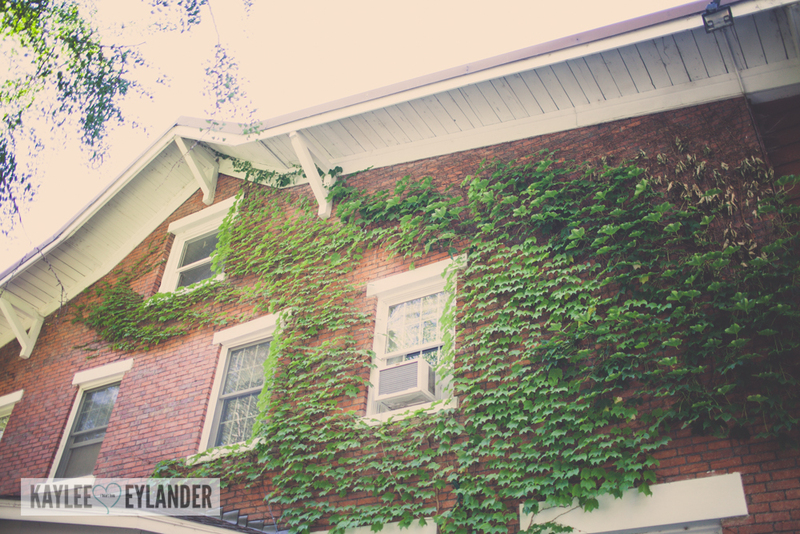 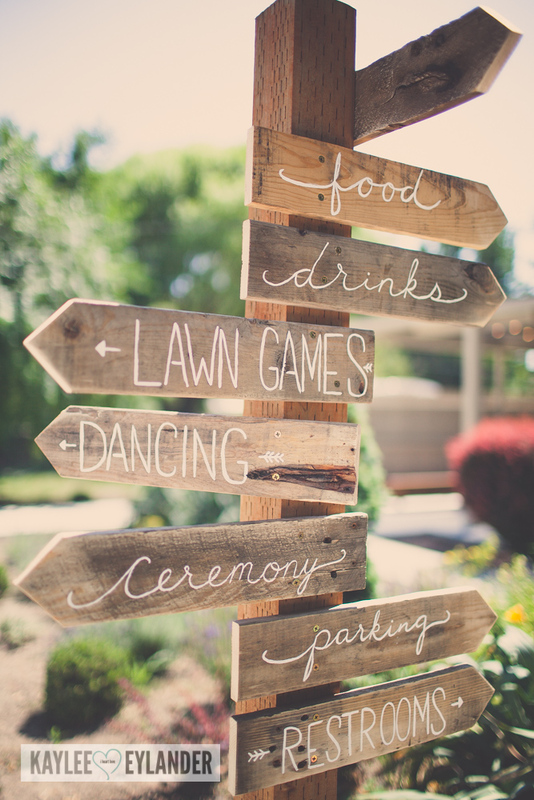 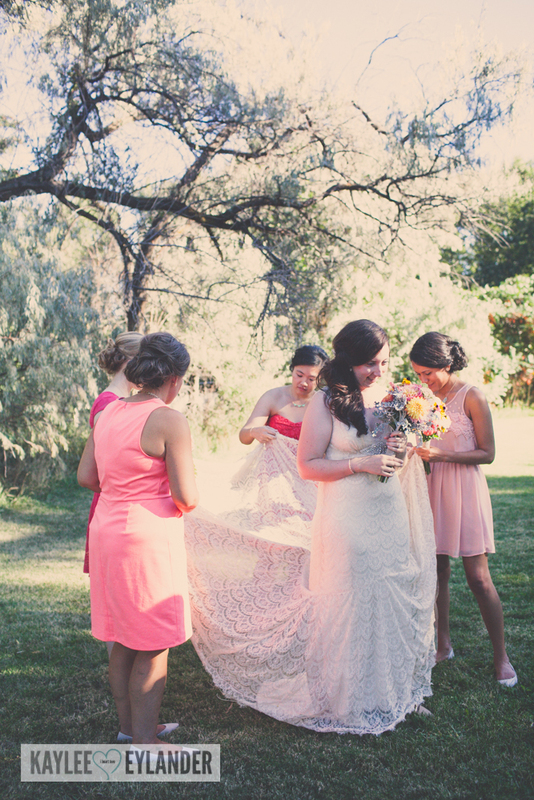 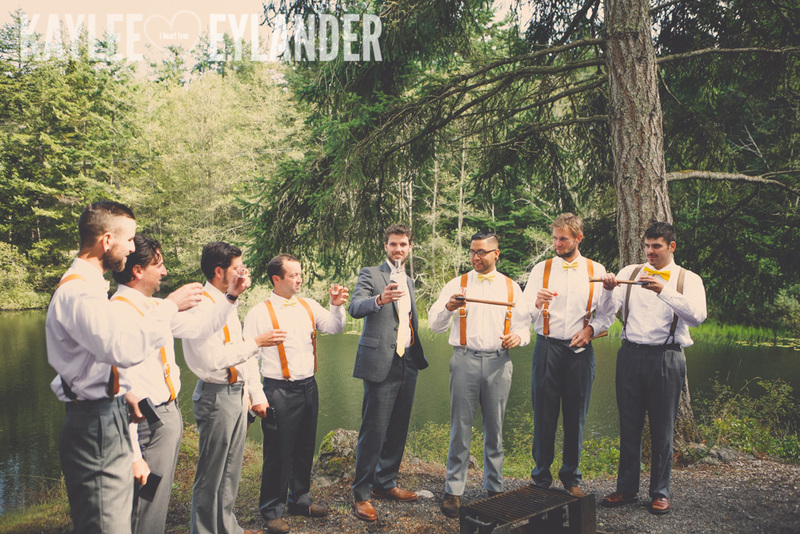 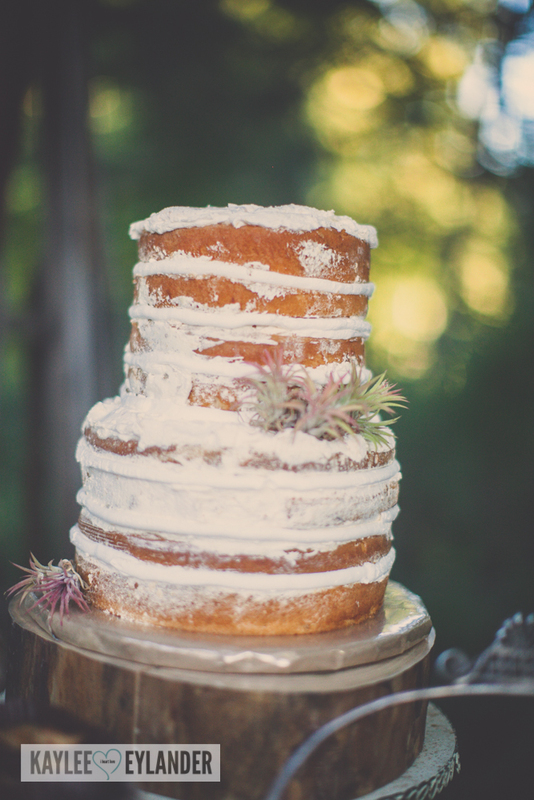 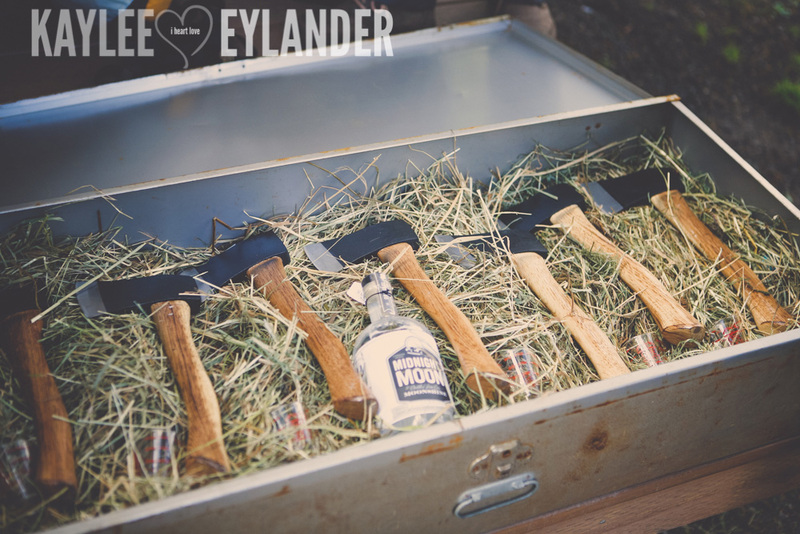 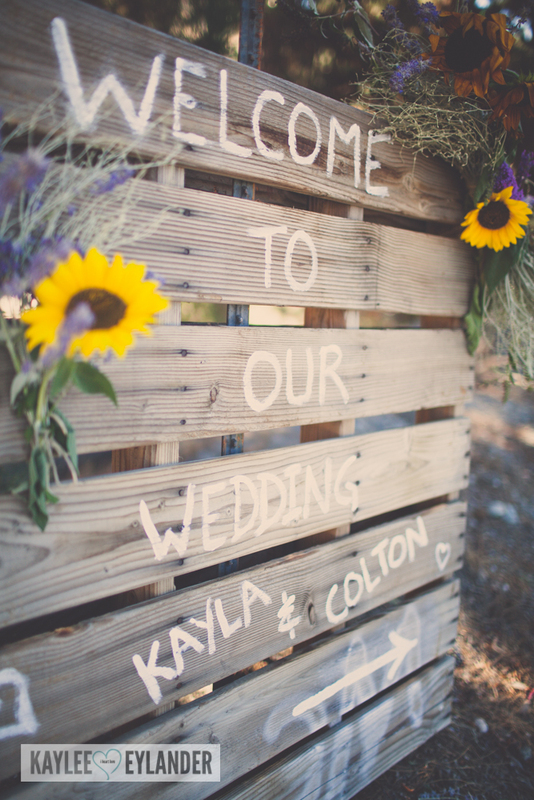 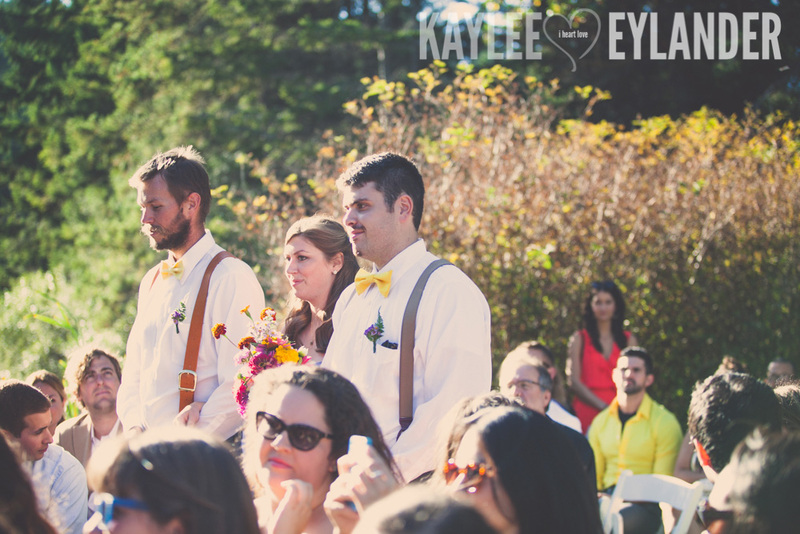 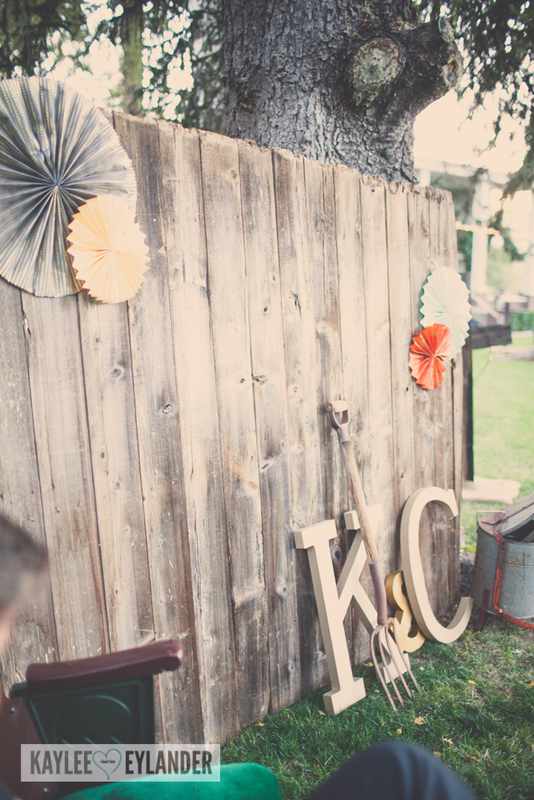 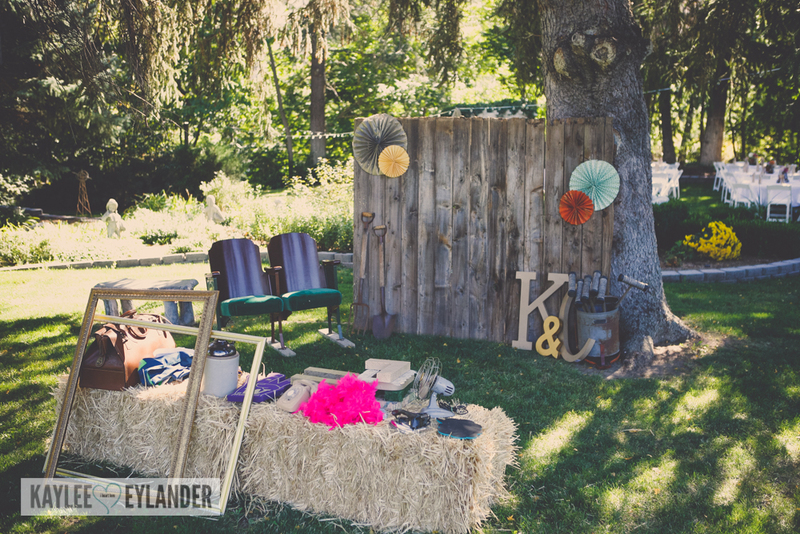 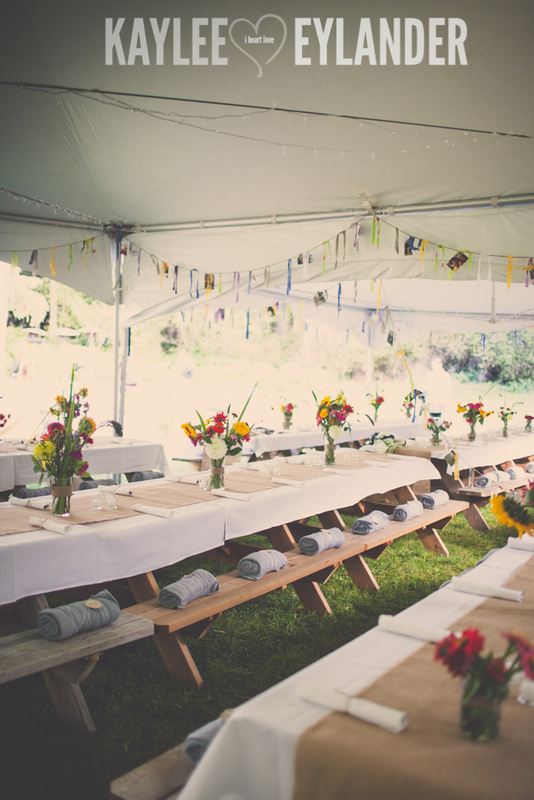 Does Winery/DIY Vintage Backyard wedding sounds a little confusing? 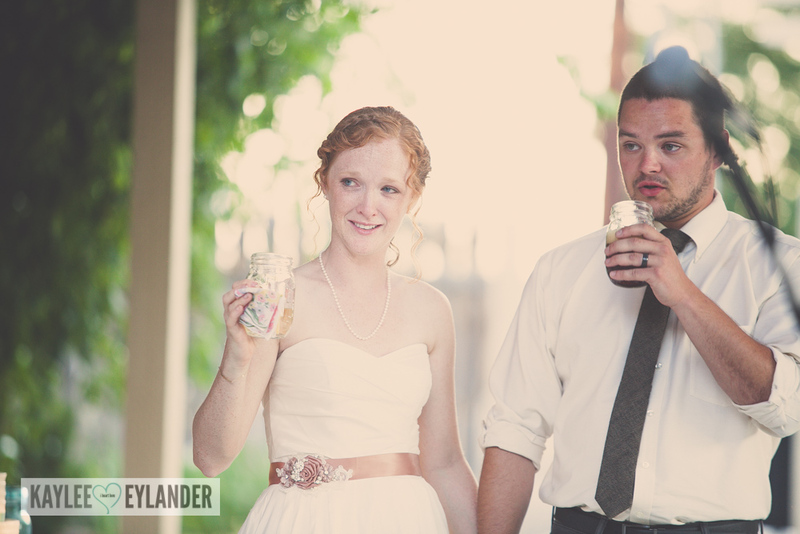 Well…Its a long, wonderful story, and in their full blog post I will explain everything, don’t worry! 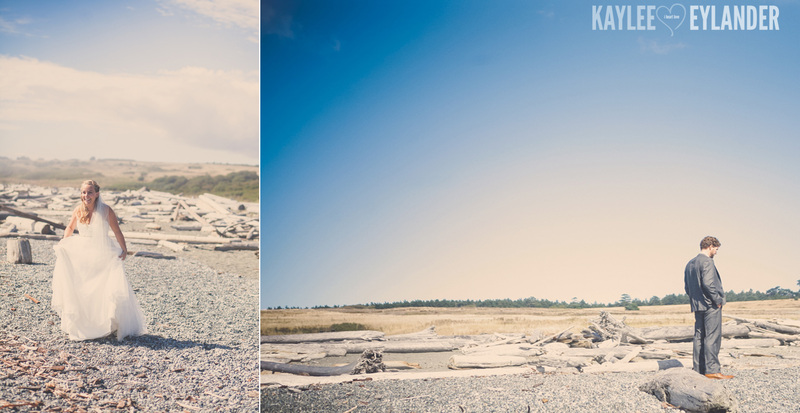 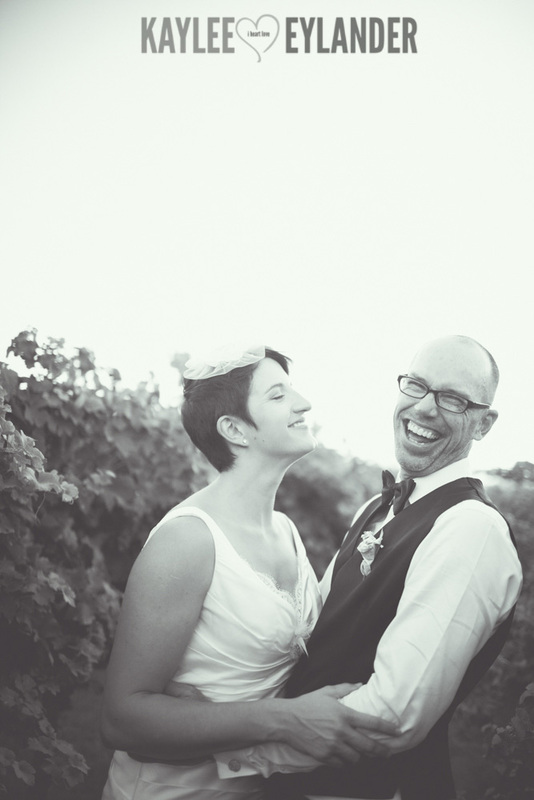 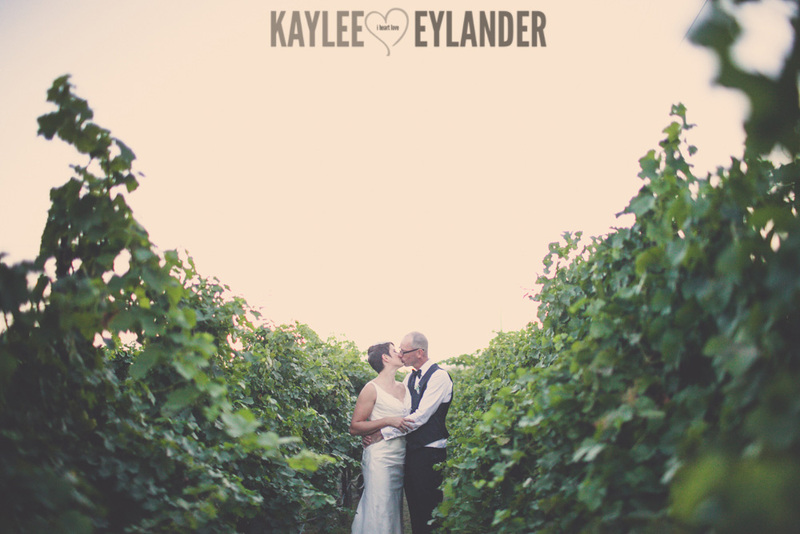 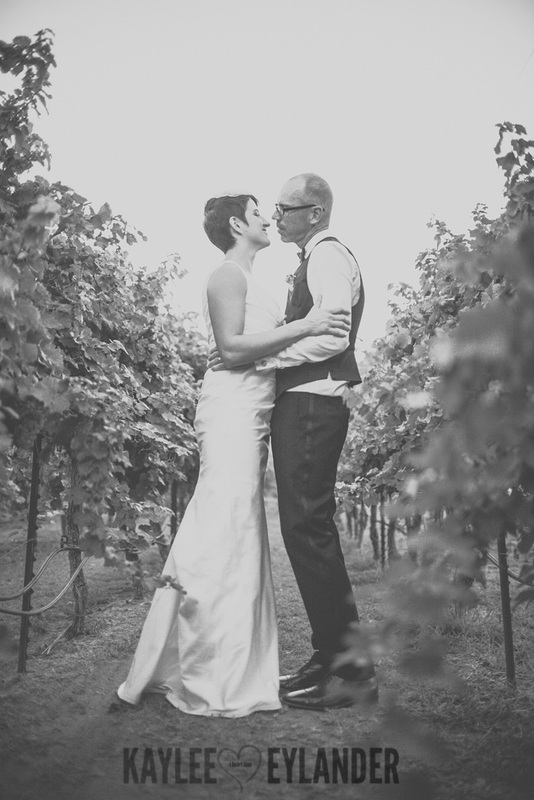 But for now, I will just share a few great images that, in my husband’s great wisdom, he pushed me to take the bride and groom out to the vineyard across from Tagarus to take a few images. 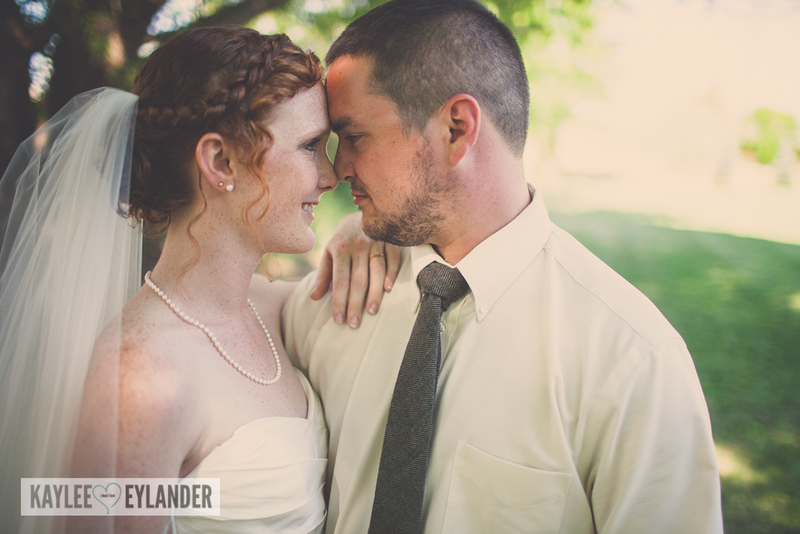 They were worth every second! 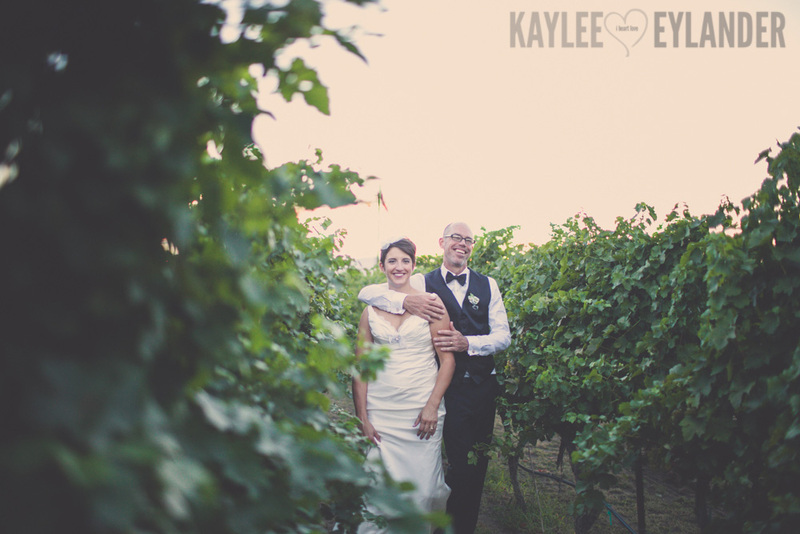 If you are looking for a tri cities photographer that loves DIY and winery weddings, I would love to hear all about your details! 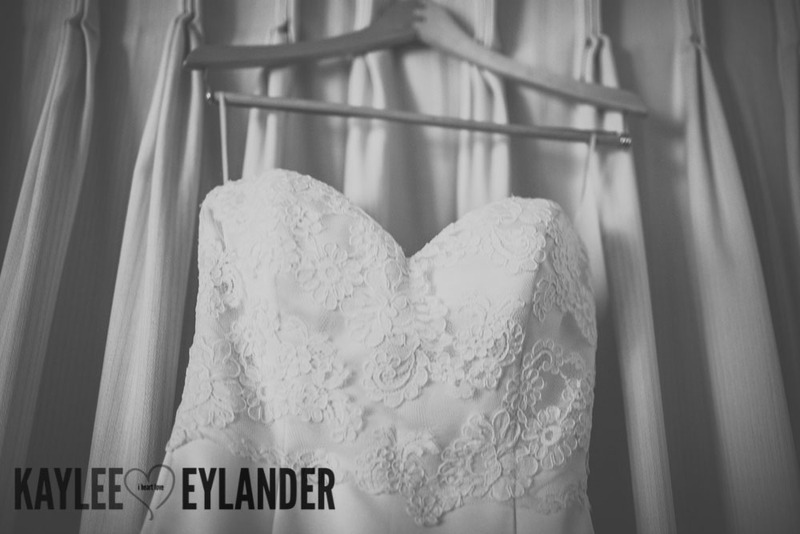 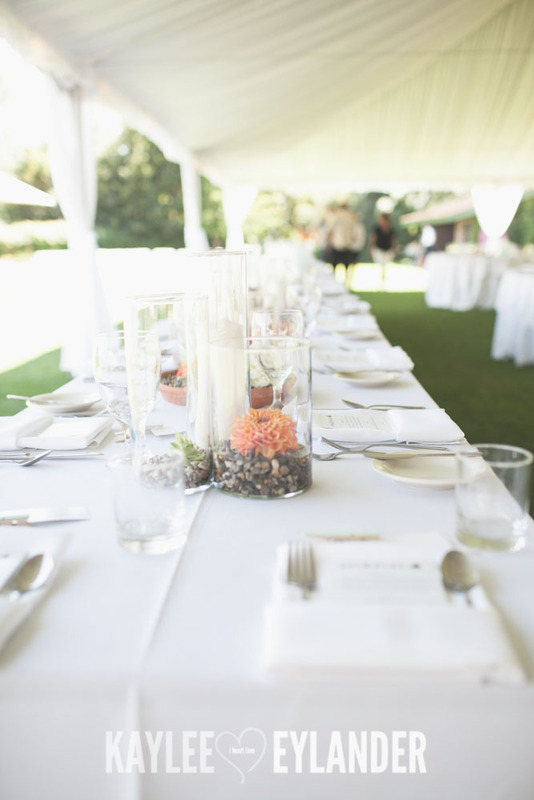 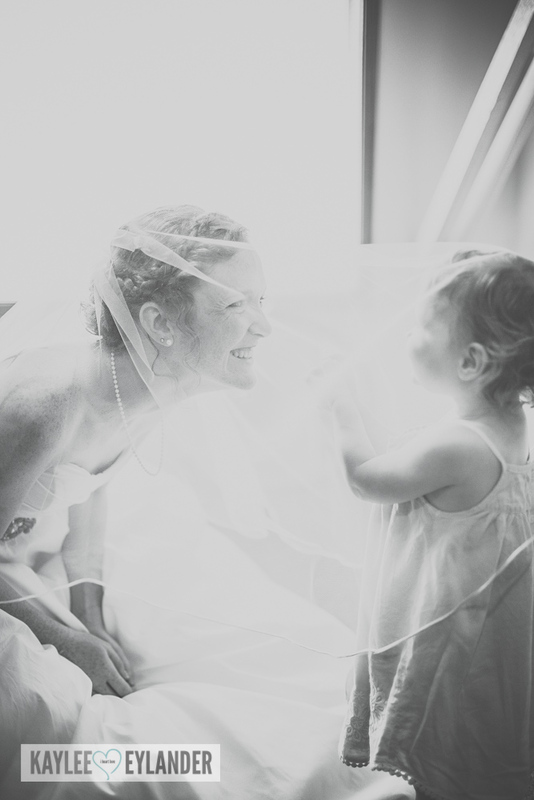 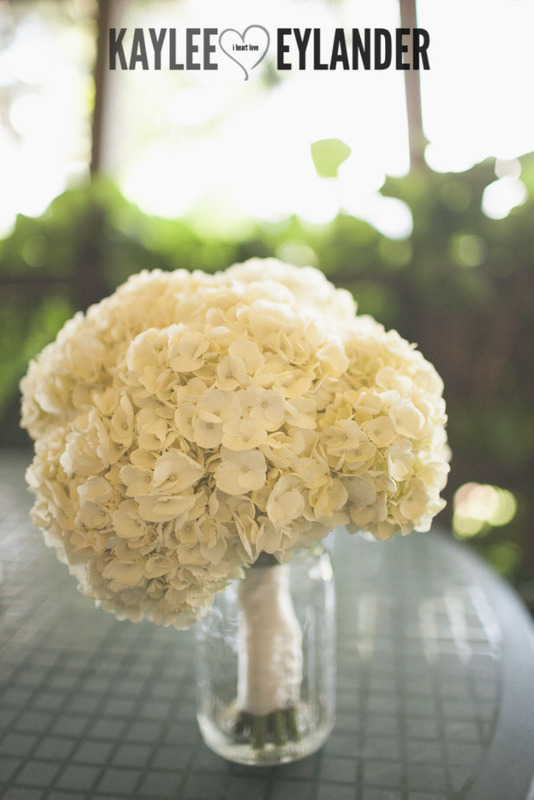 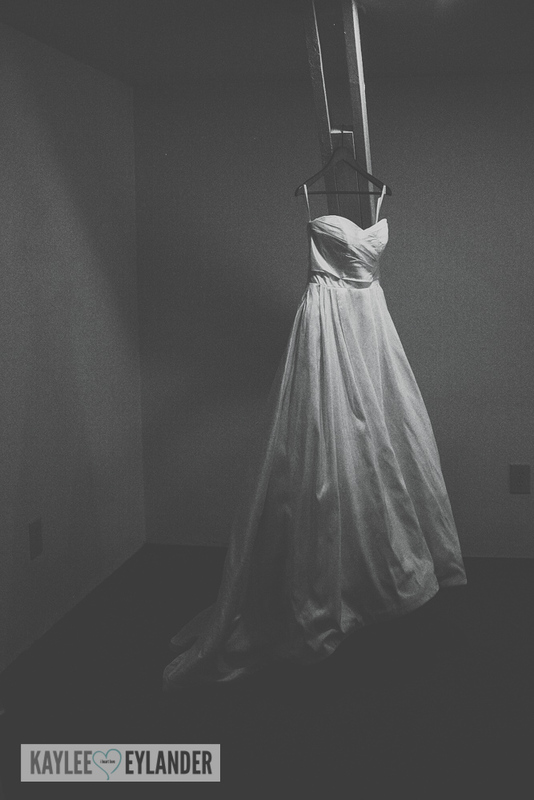 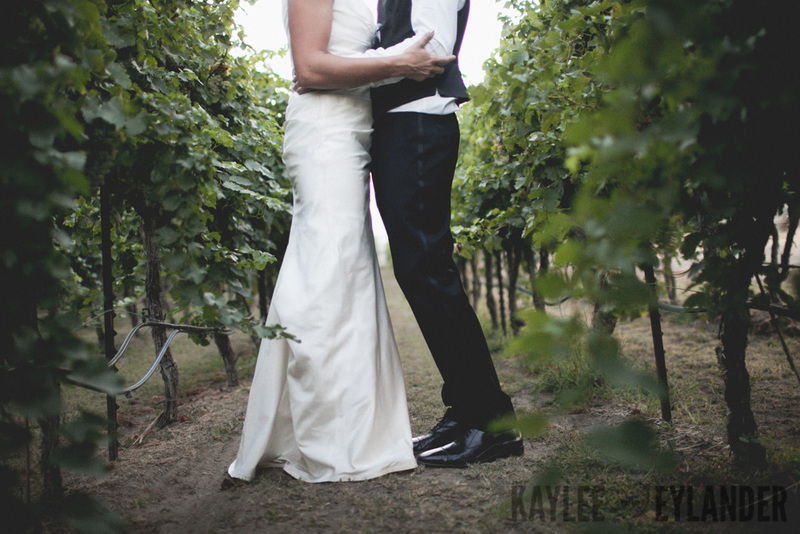 We are currently are booking our 2014 Wedding Season and typically book 12-18 months in advance of the wedding date. 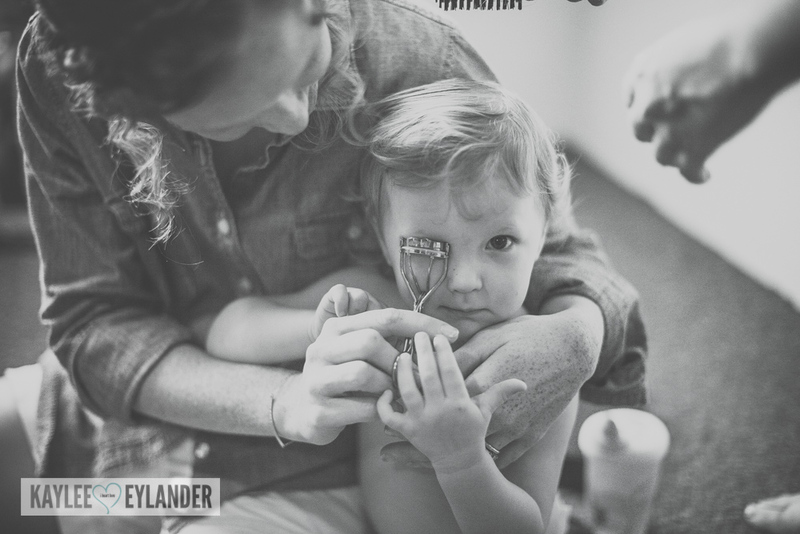 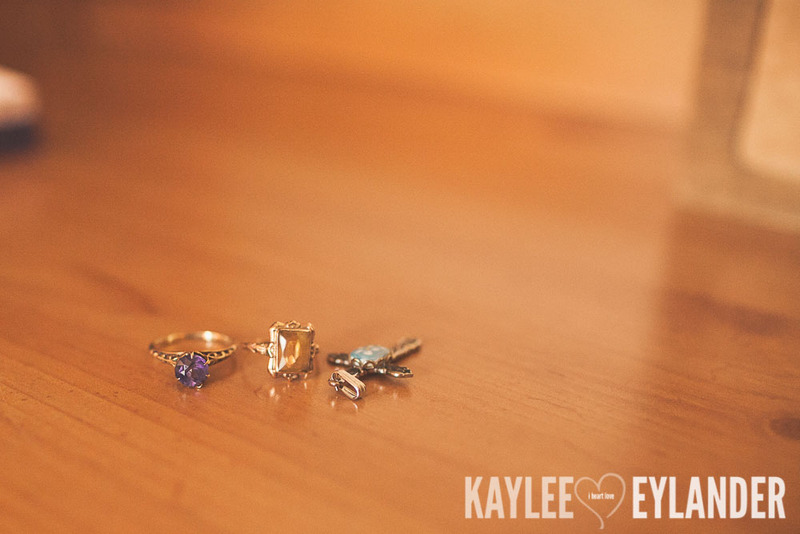 Contact me through my contact page and tell me all about your amazing details! 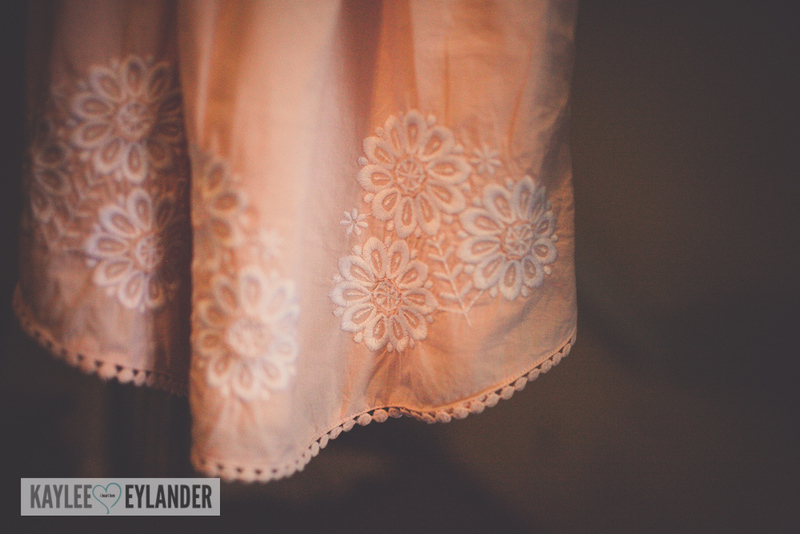 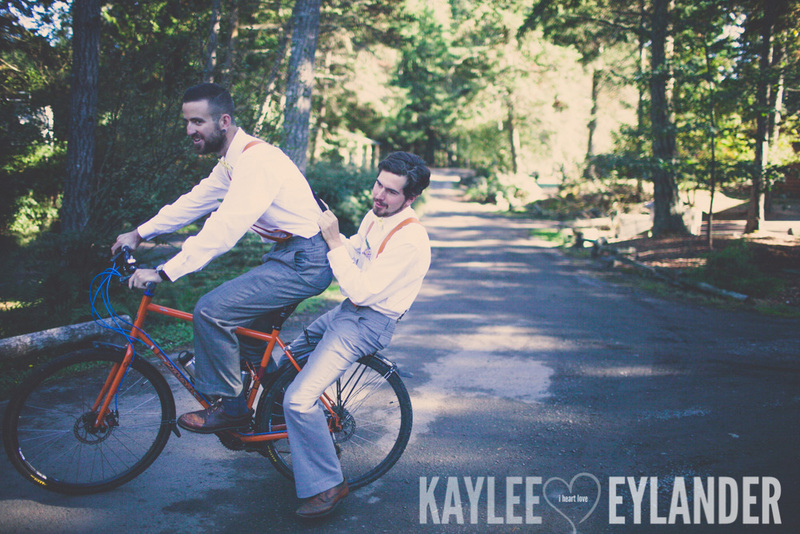 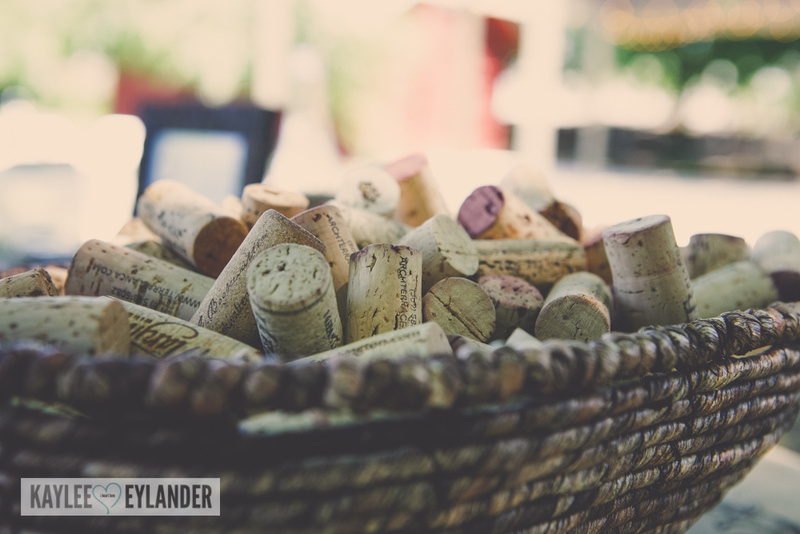 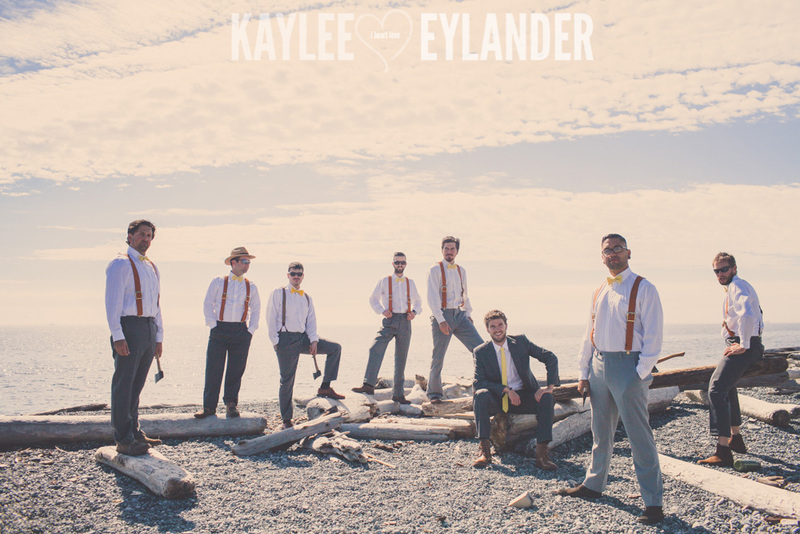 Posted In: Easter Washington Weddings, Kaylee Eylander Photography Seattle, Vintage Brides, Weddings, Winery & Vineyard Weddings. 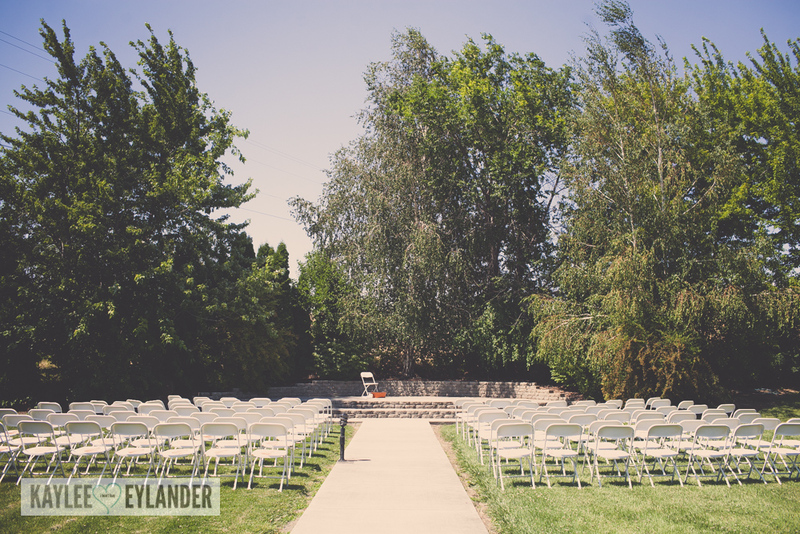 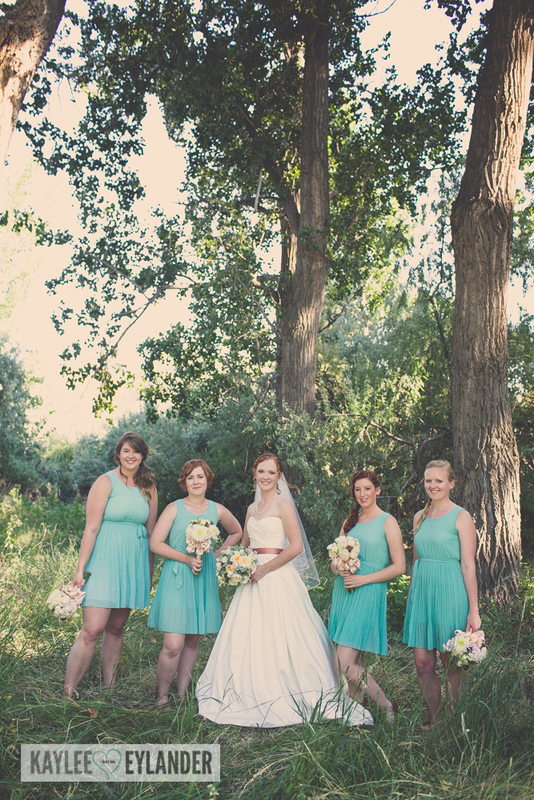 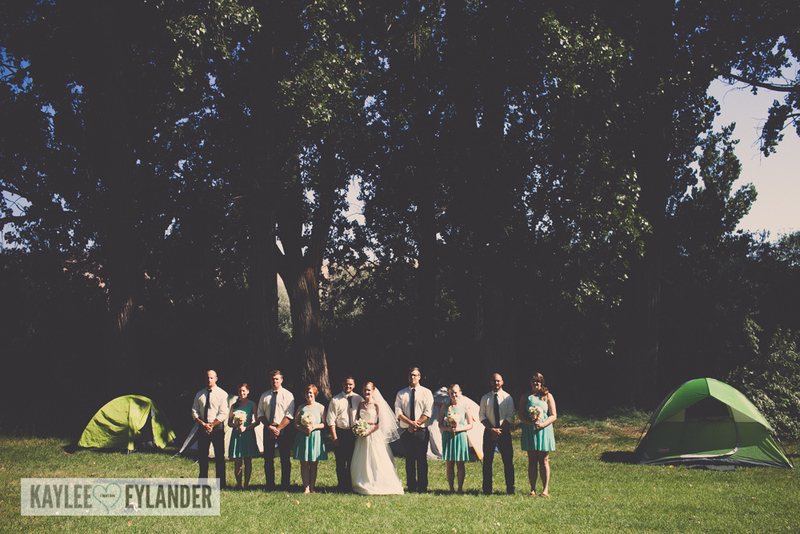 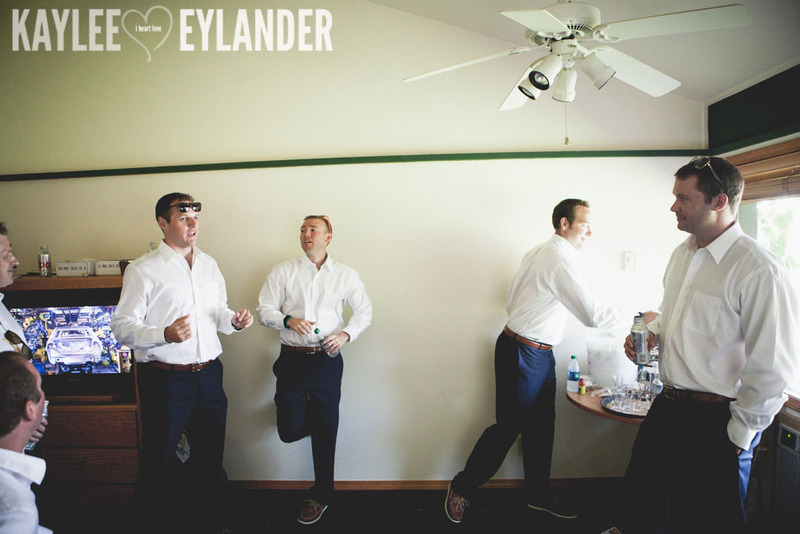 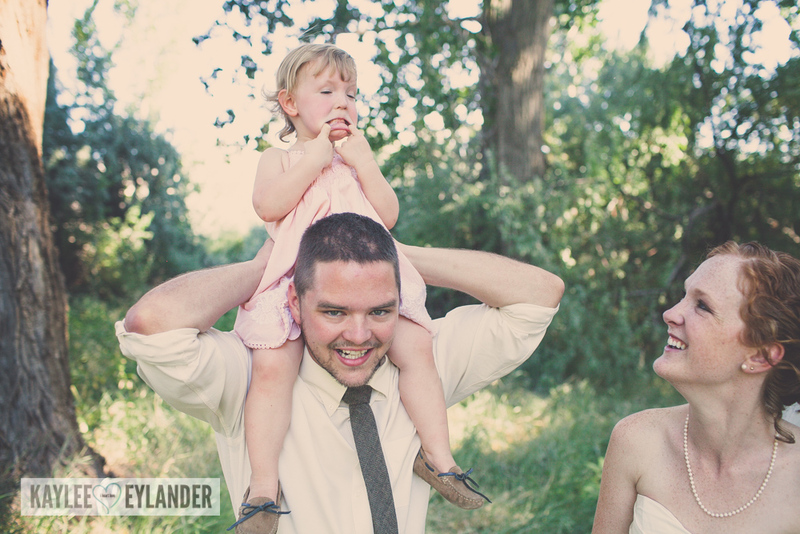 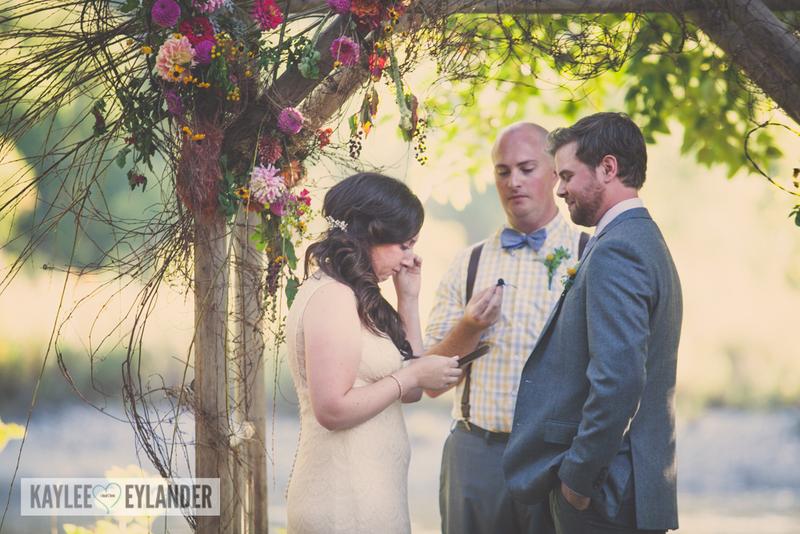 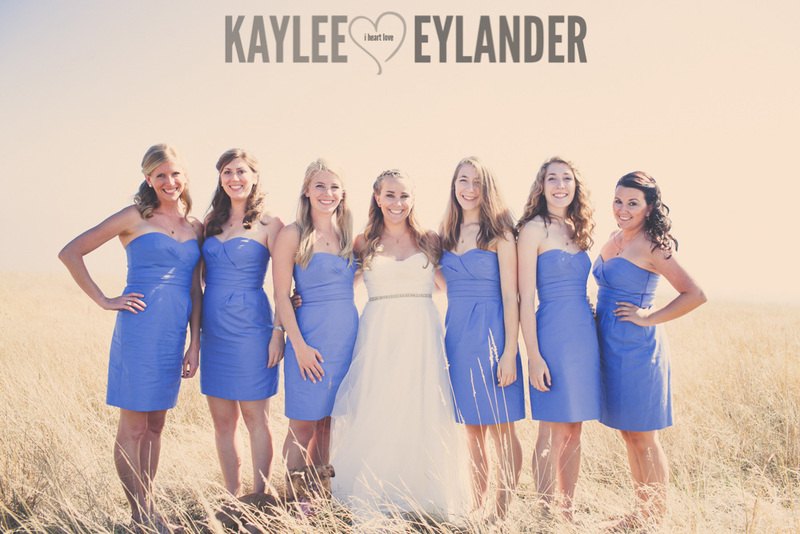 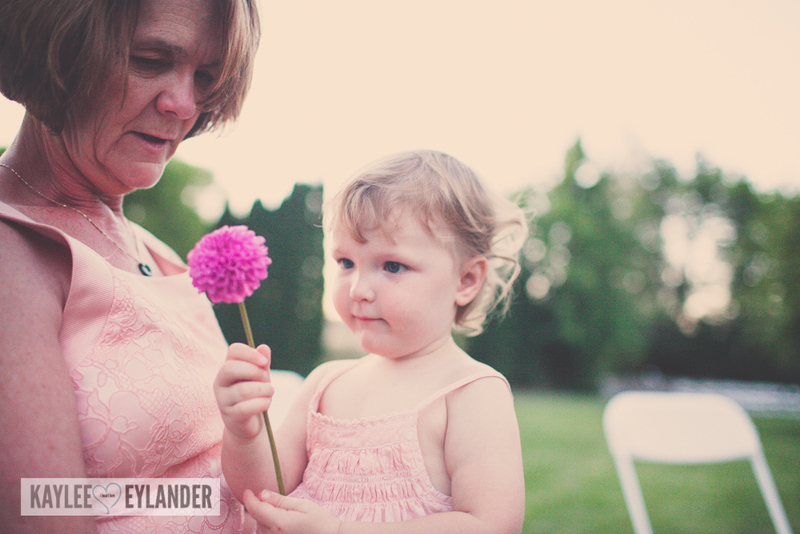 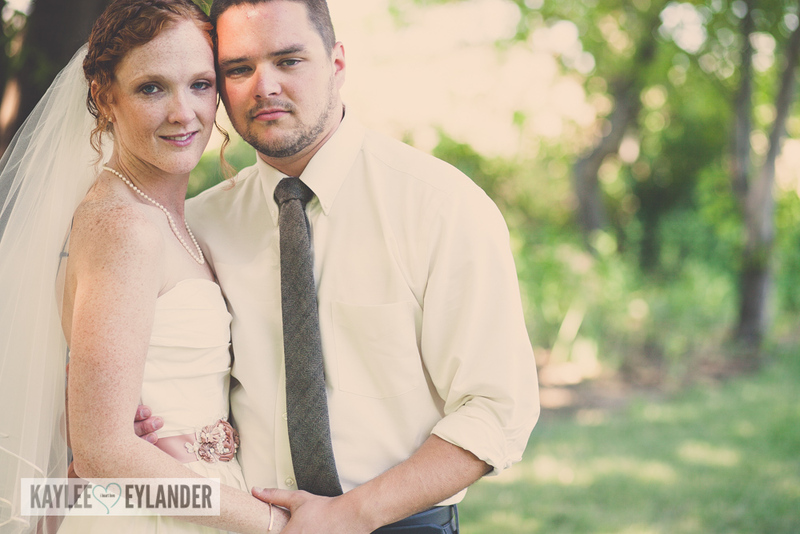 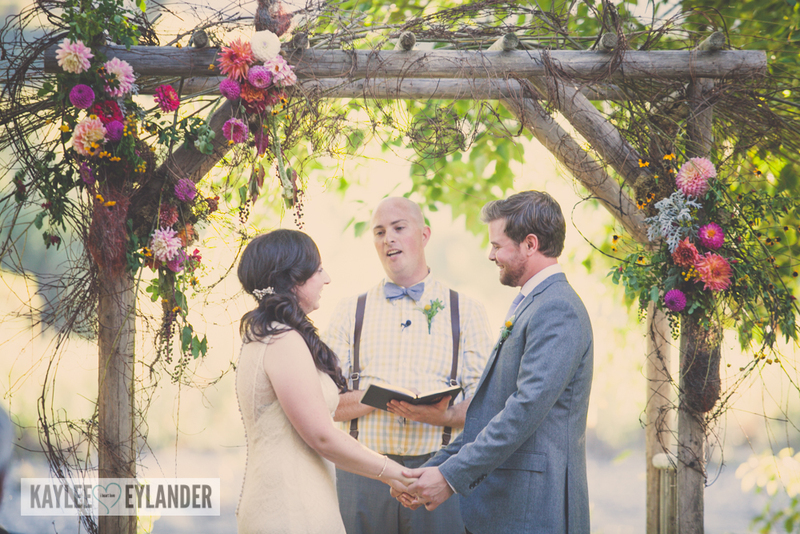 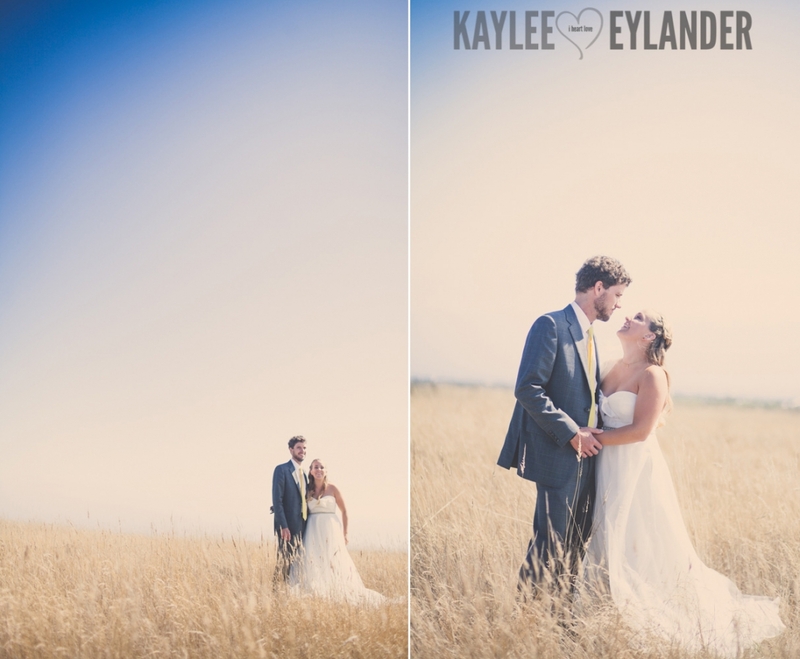 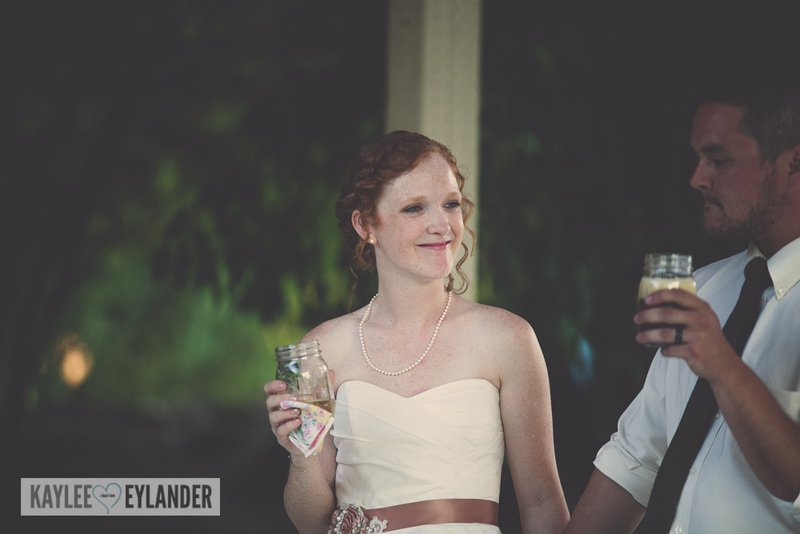 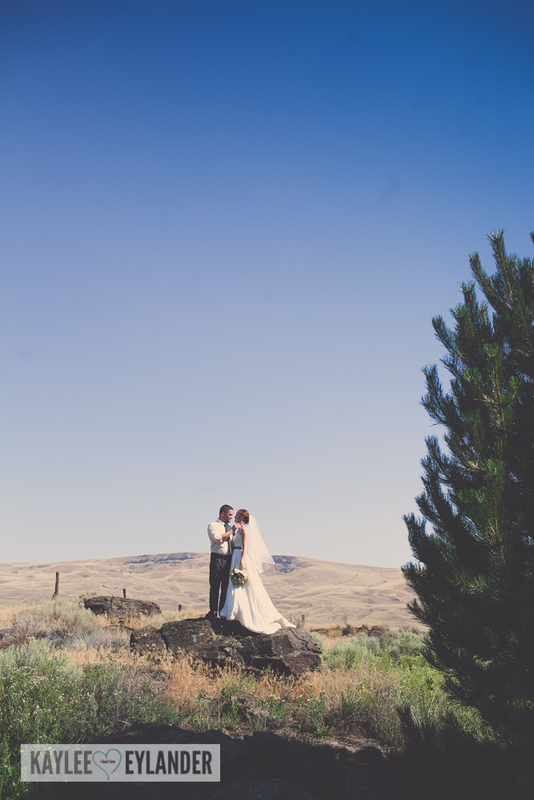 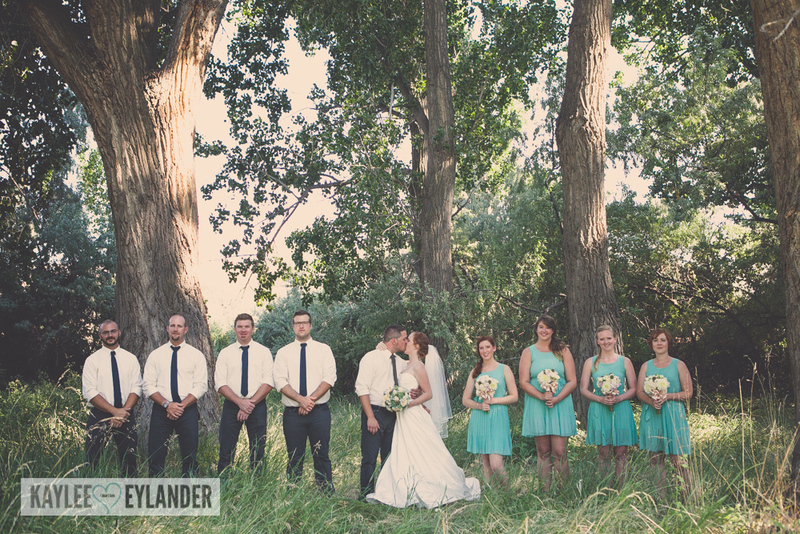 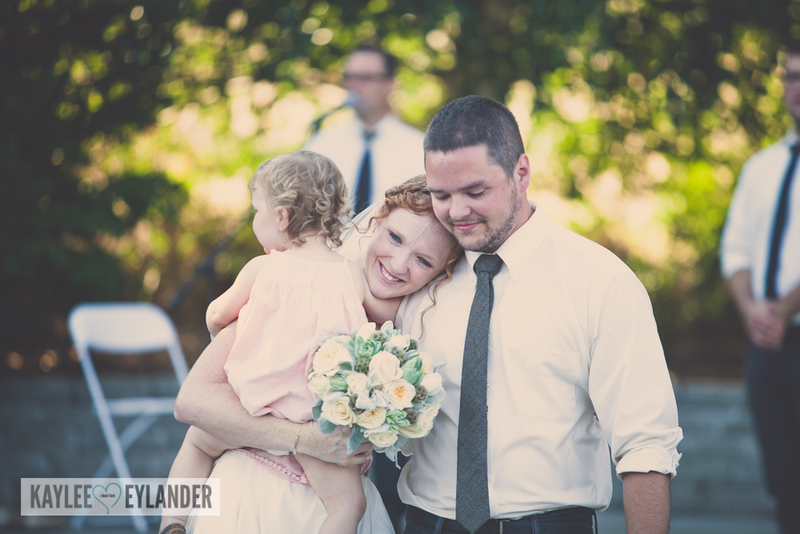 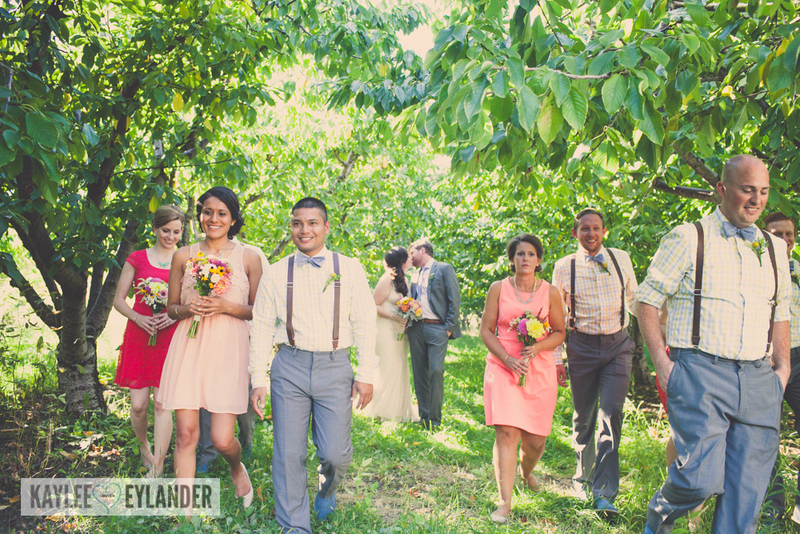 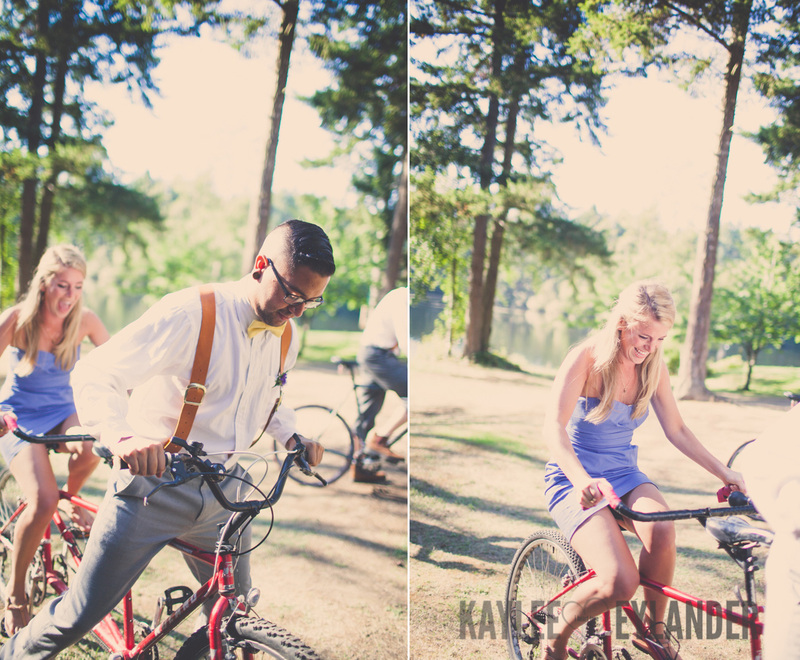 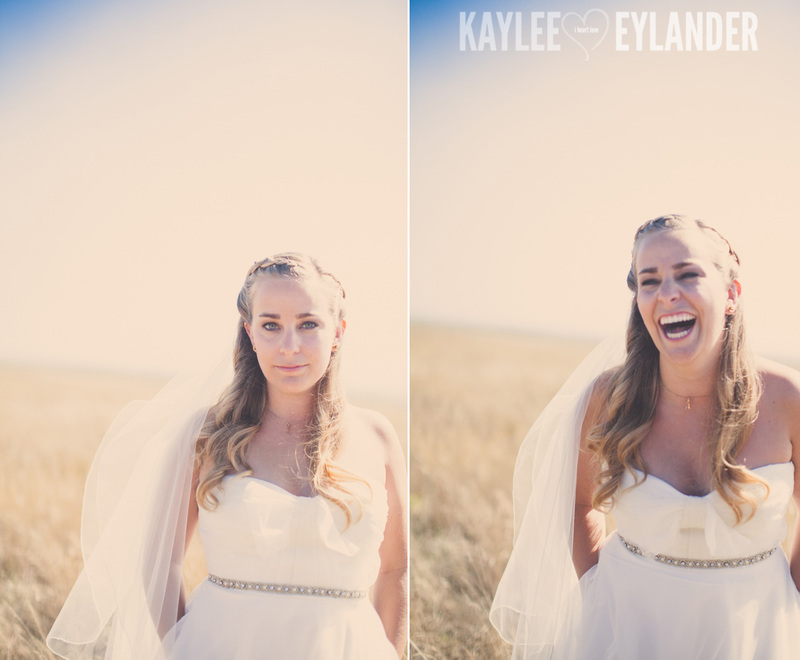 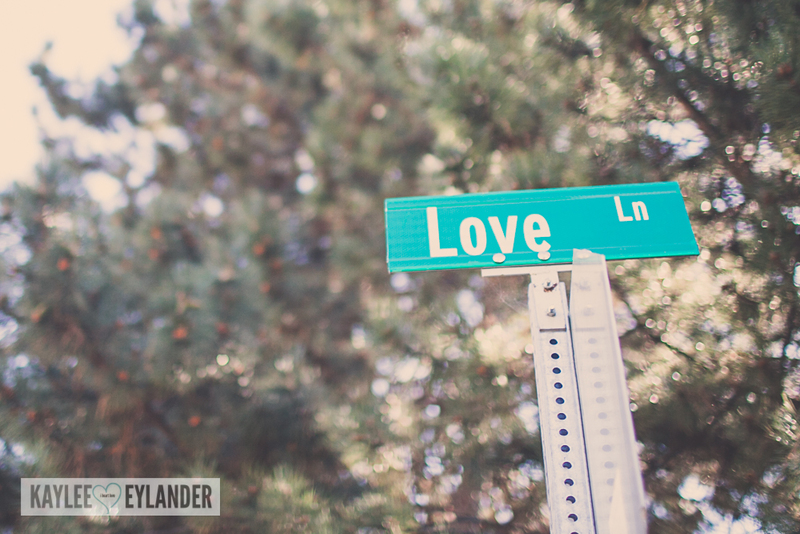 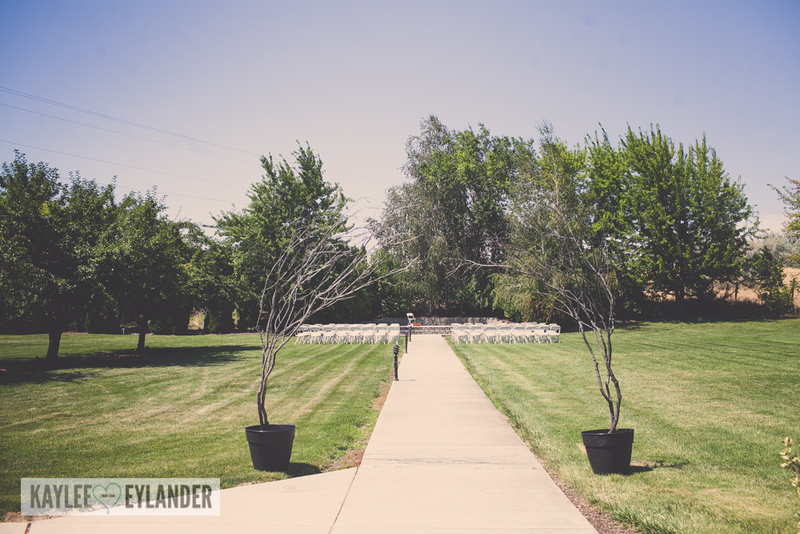 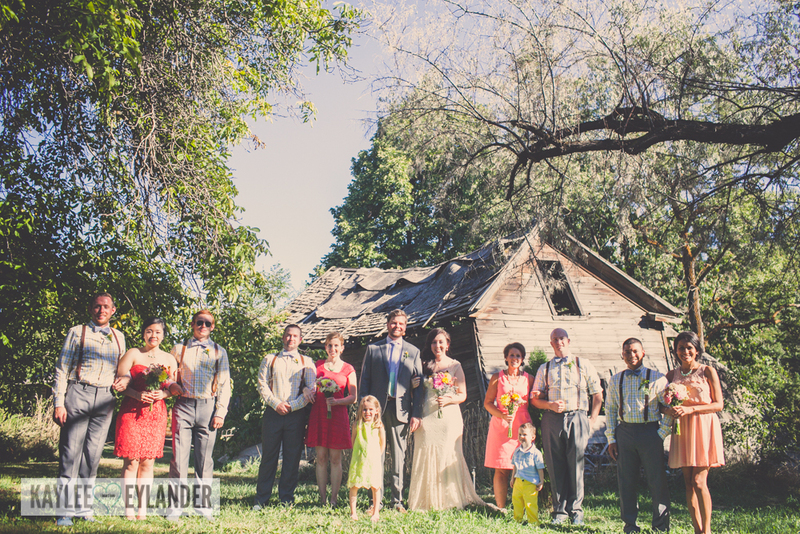 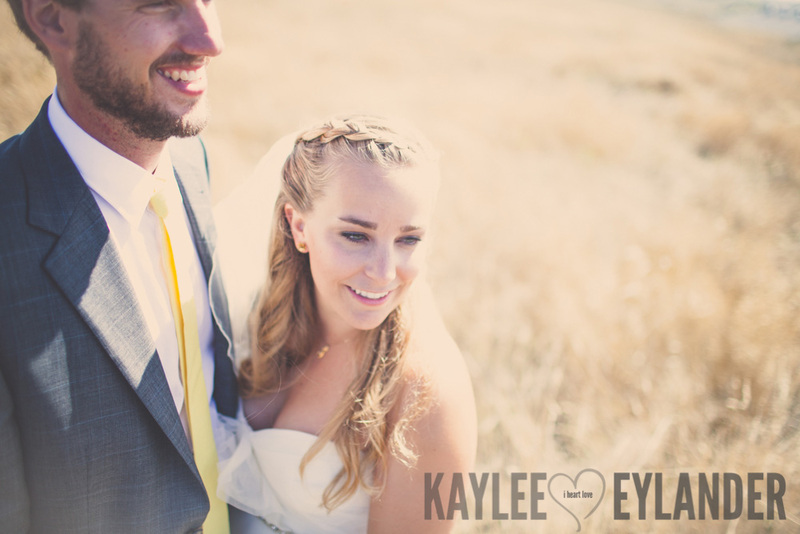 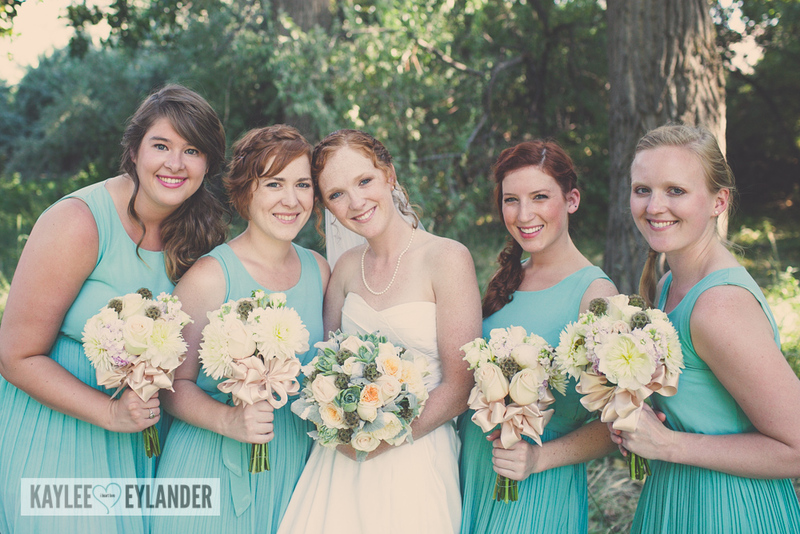 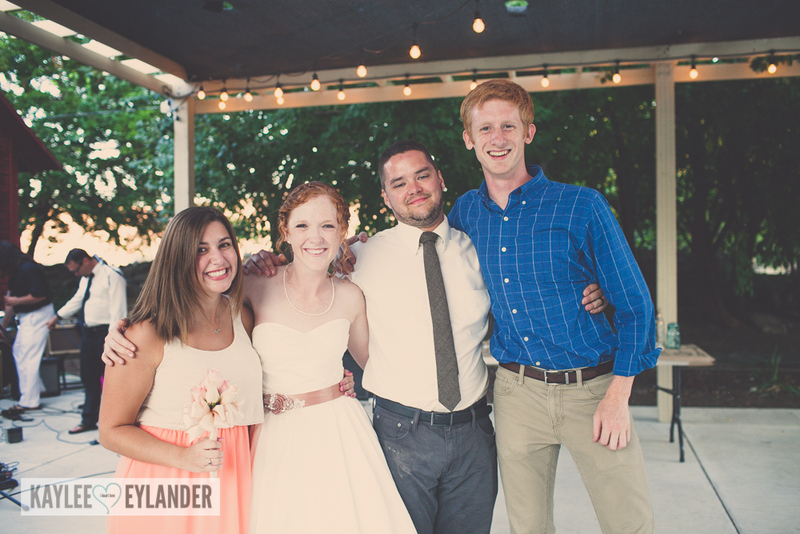 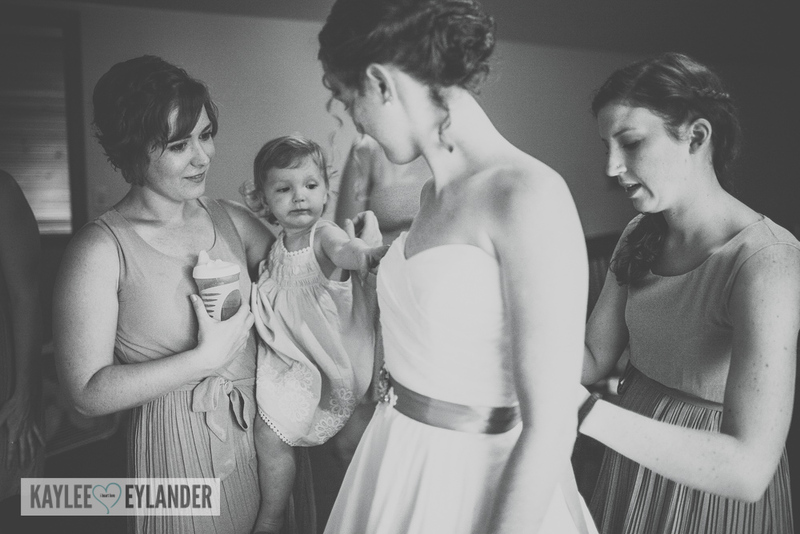 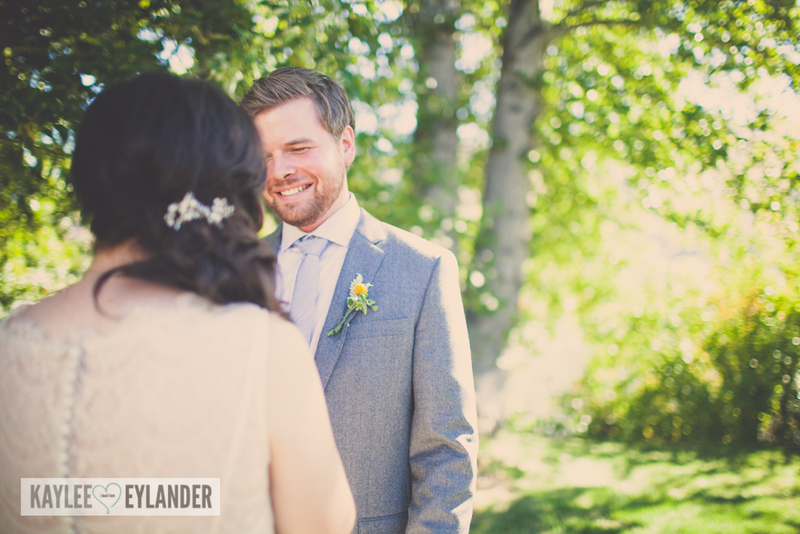 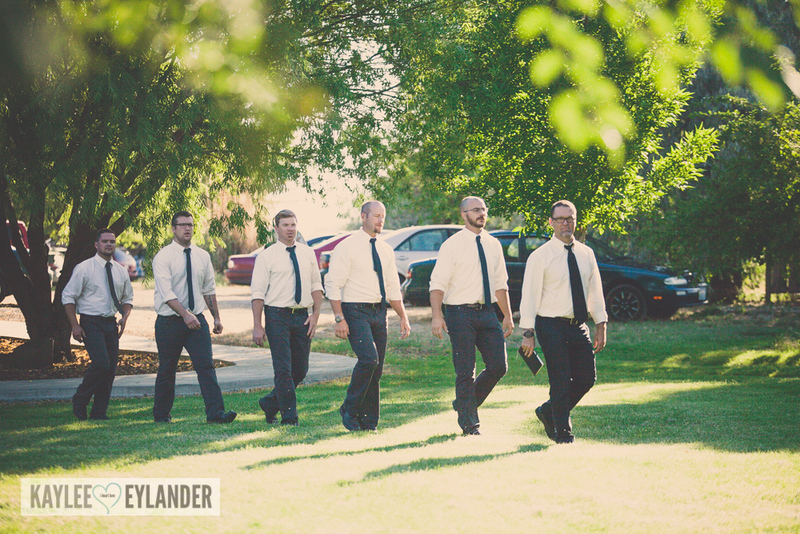 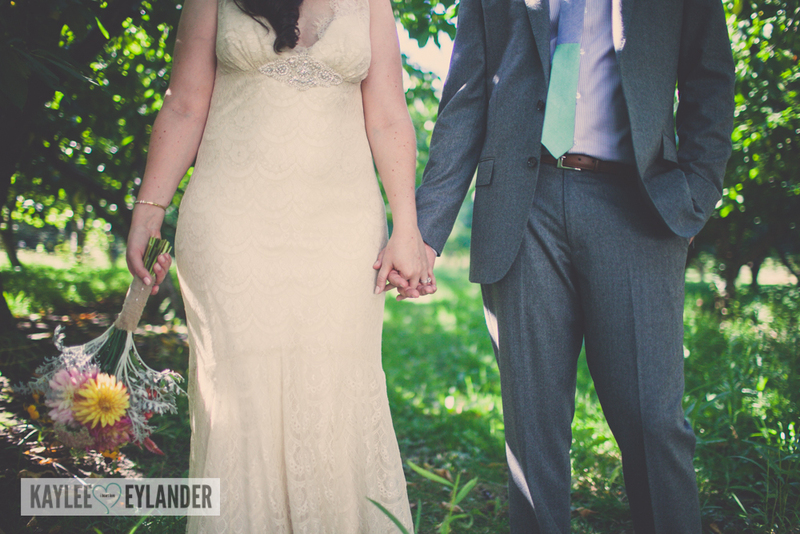 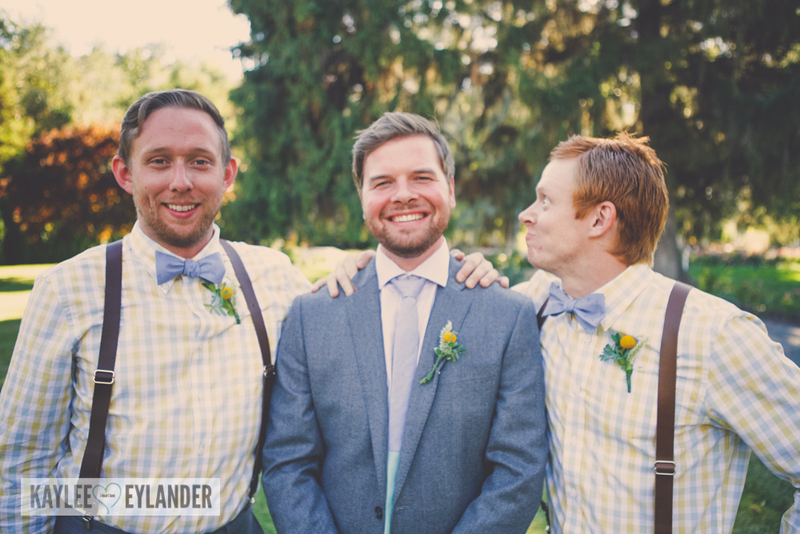 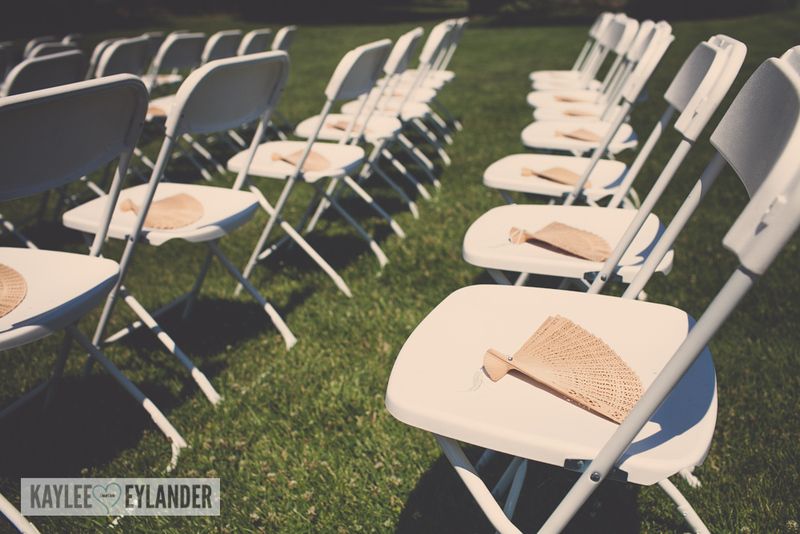 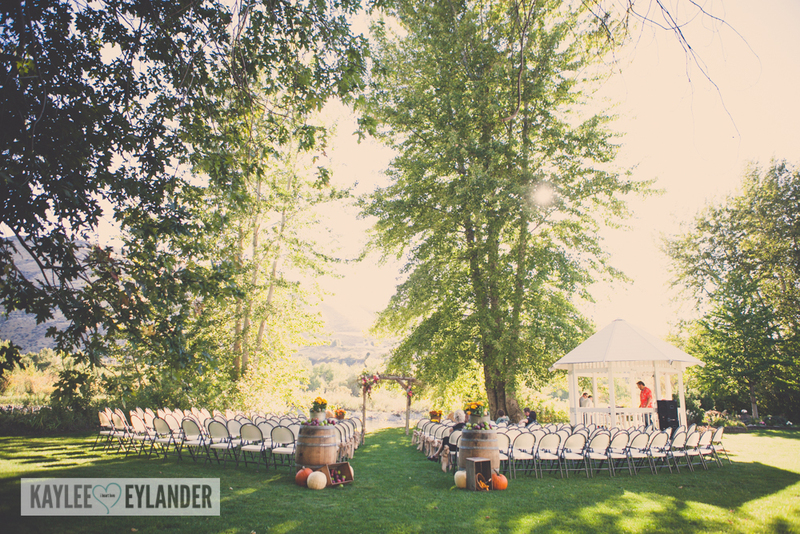 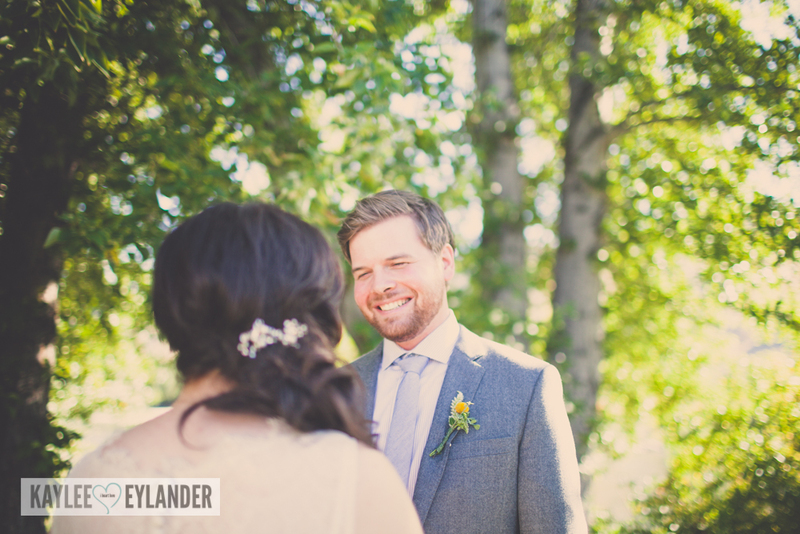 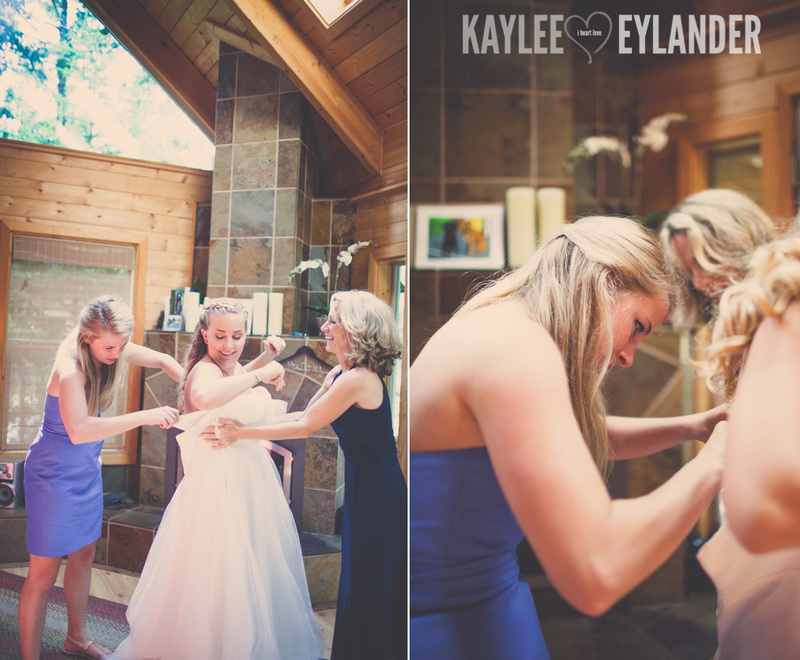 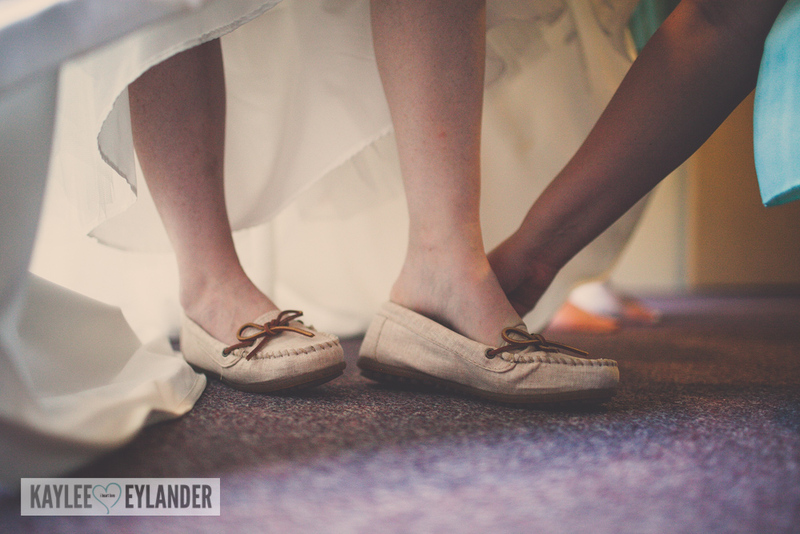 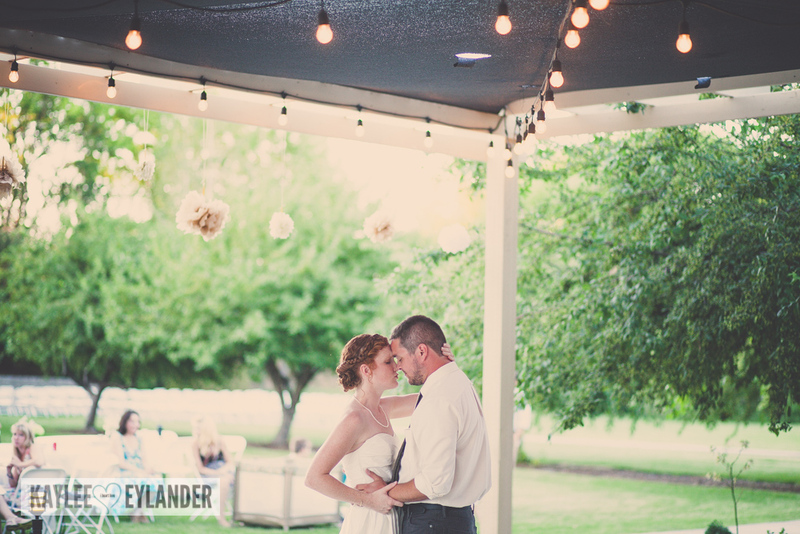 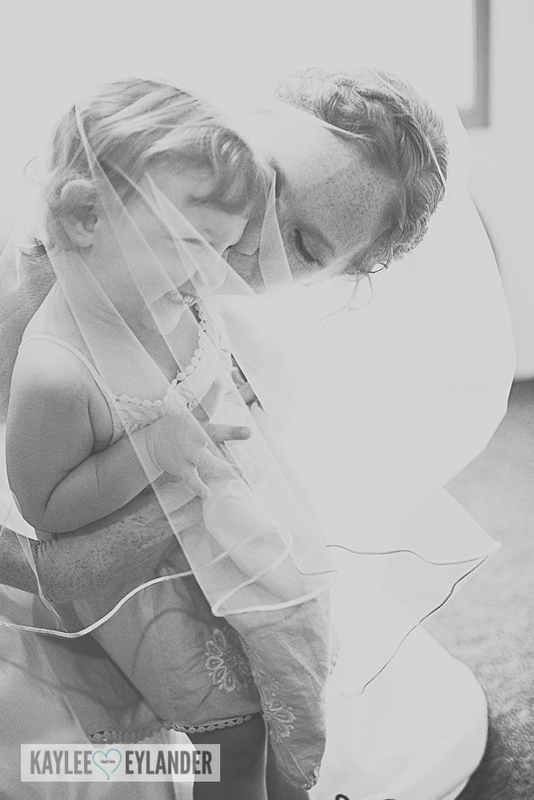 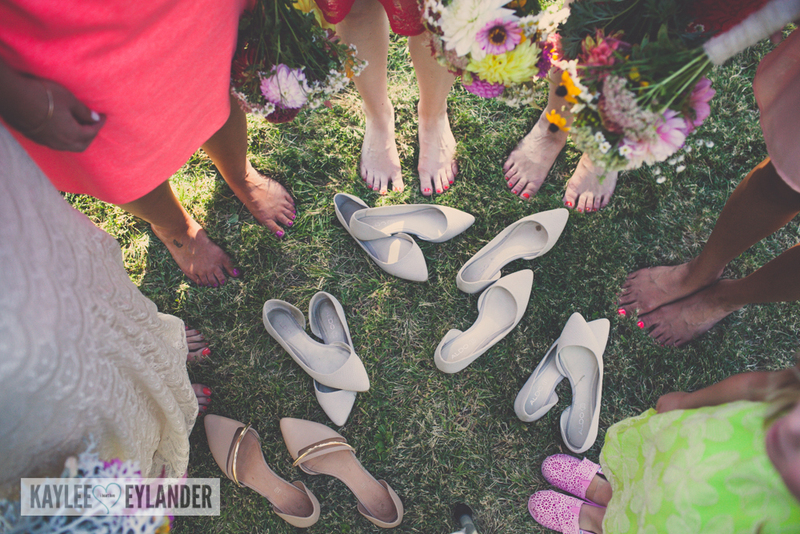 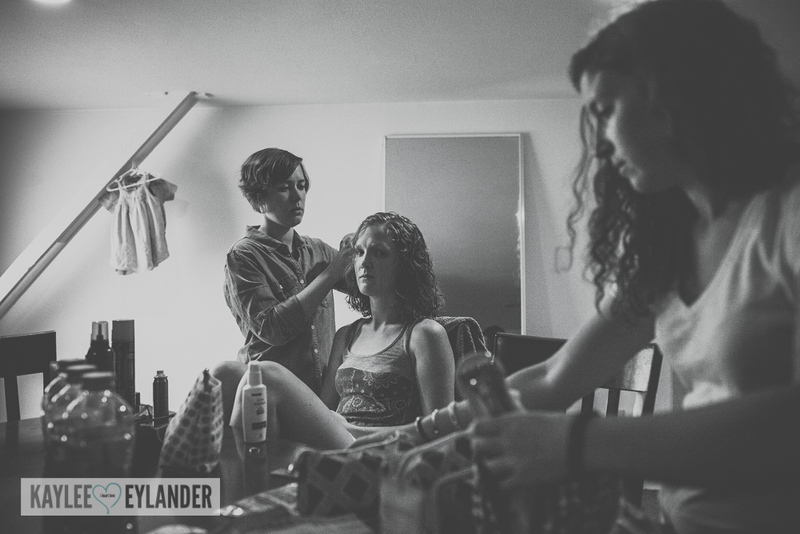 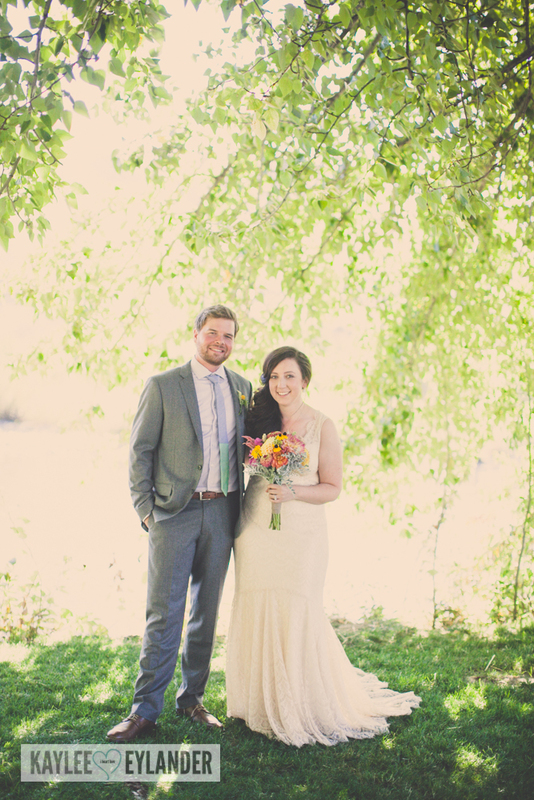 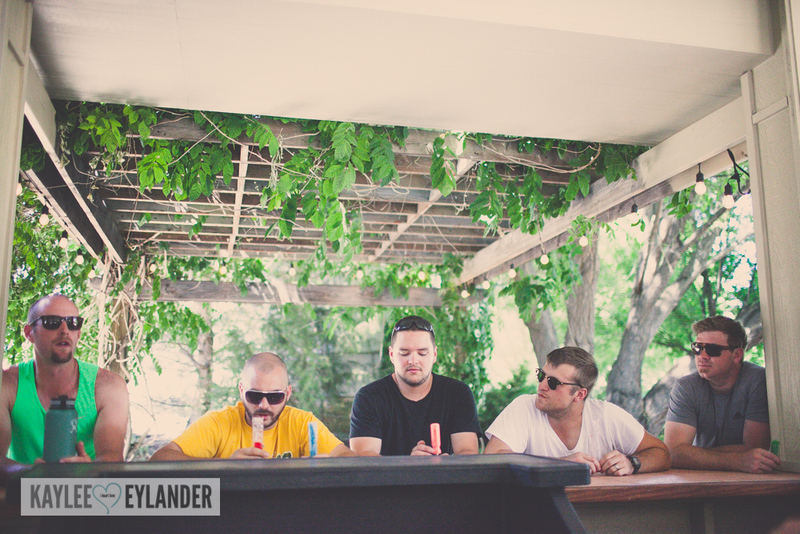 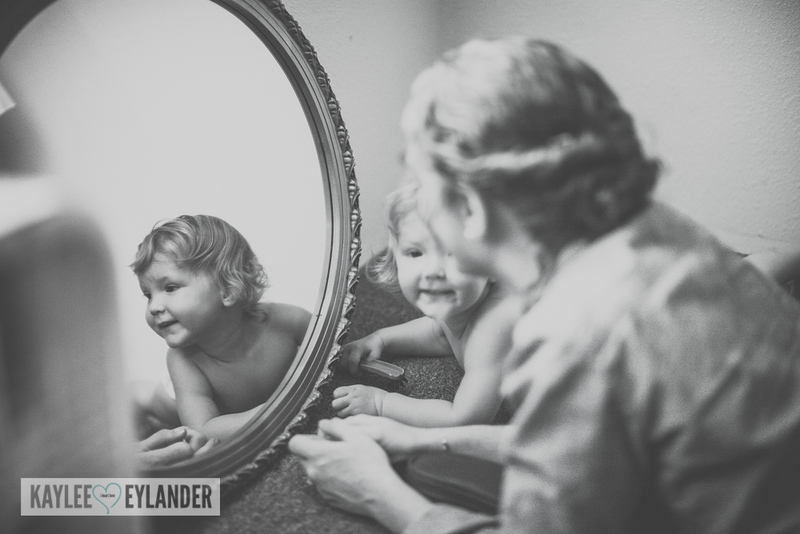 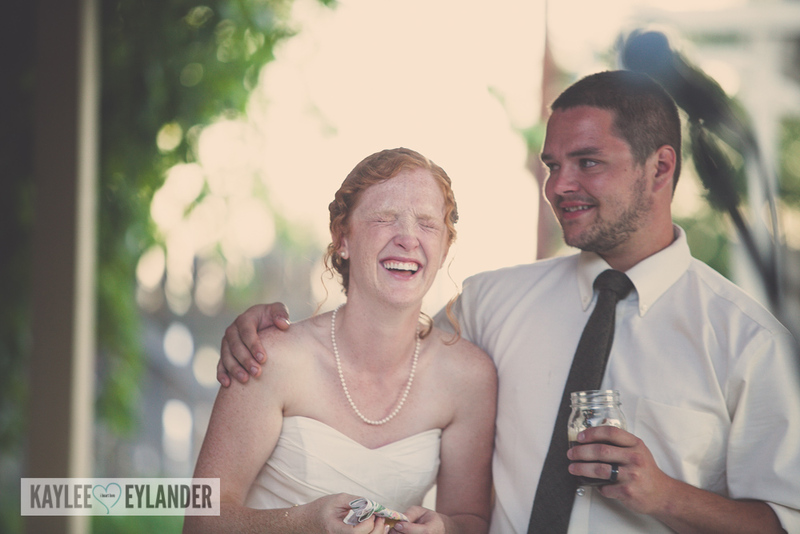 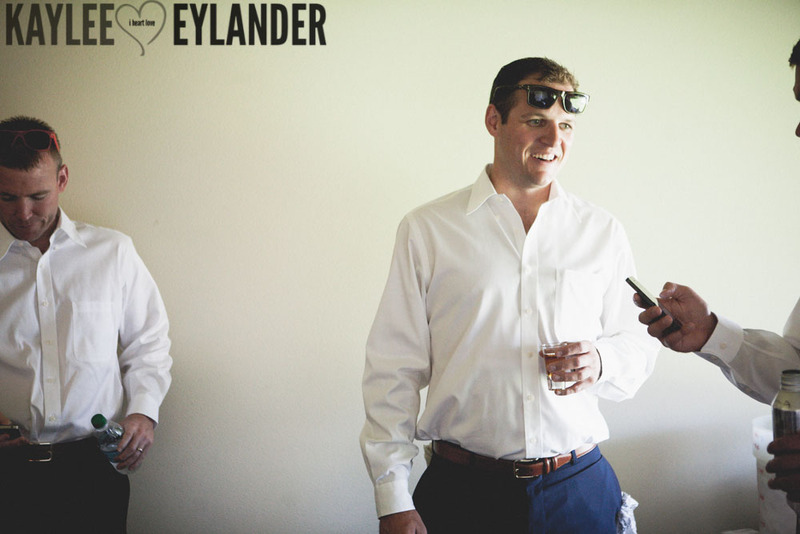 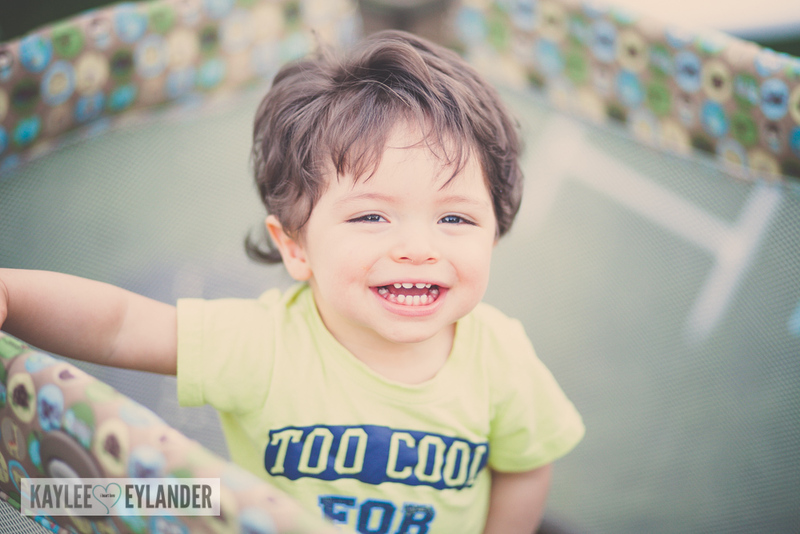 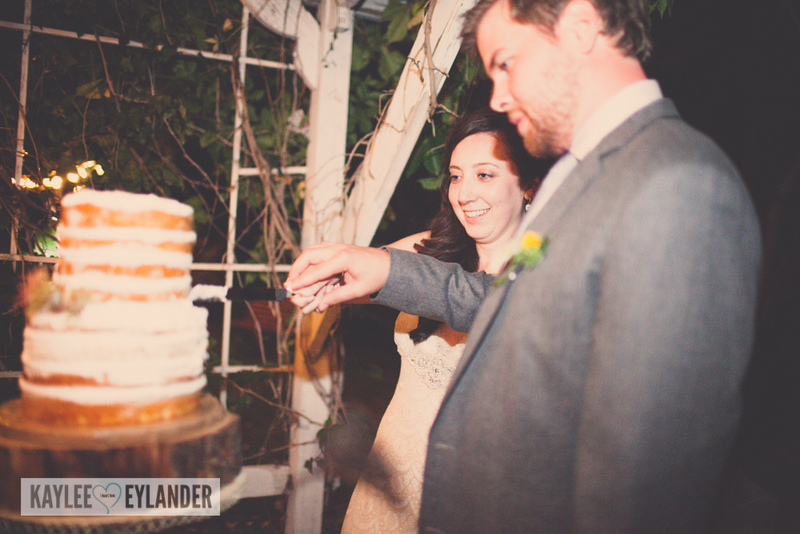 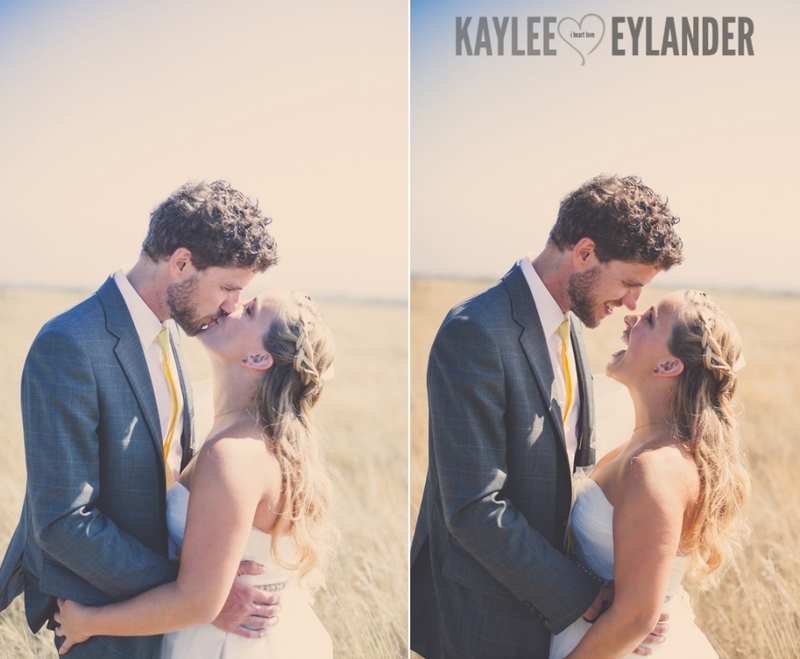 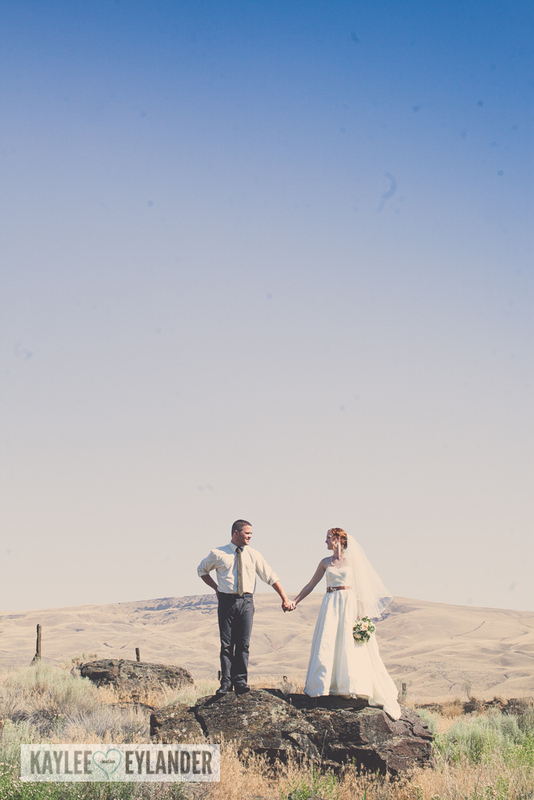 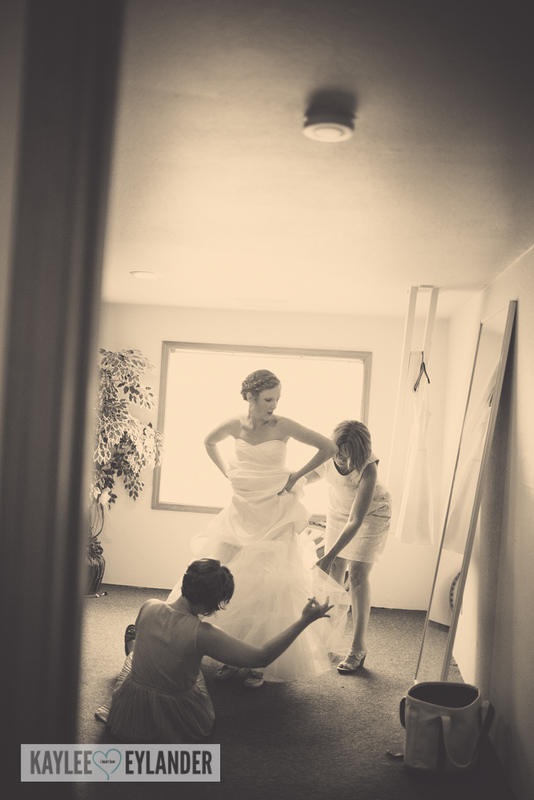 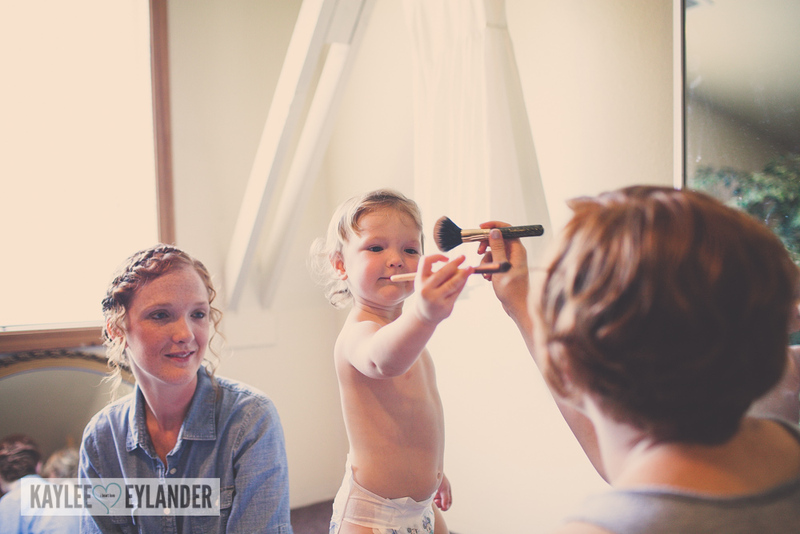 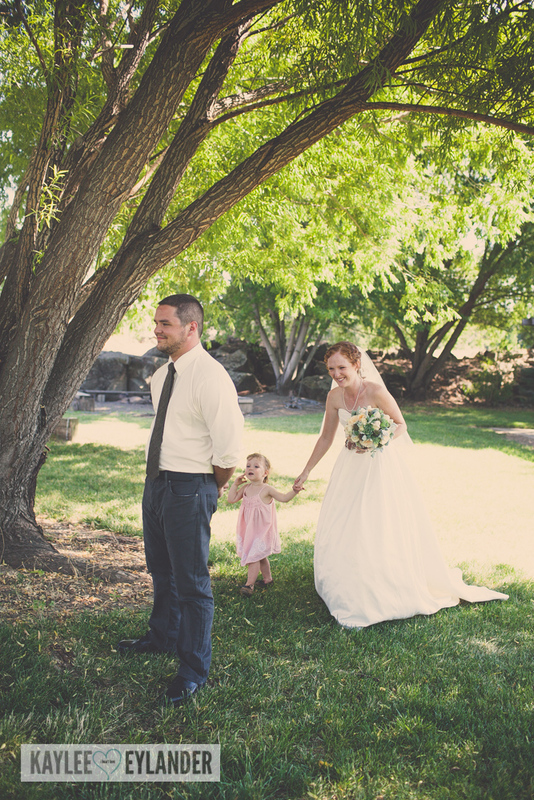 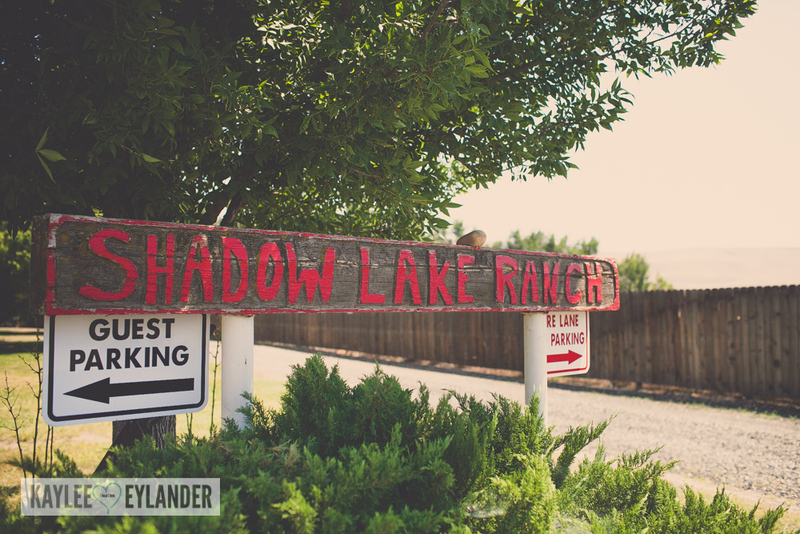 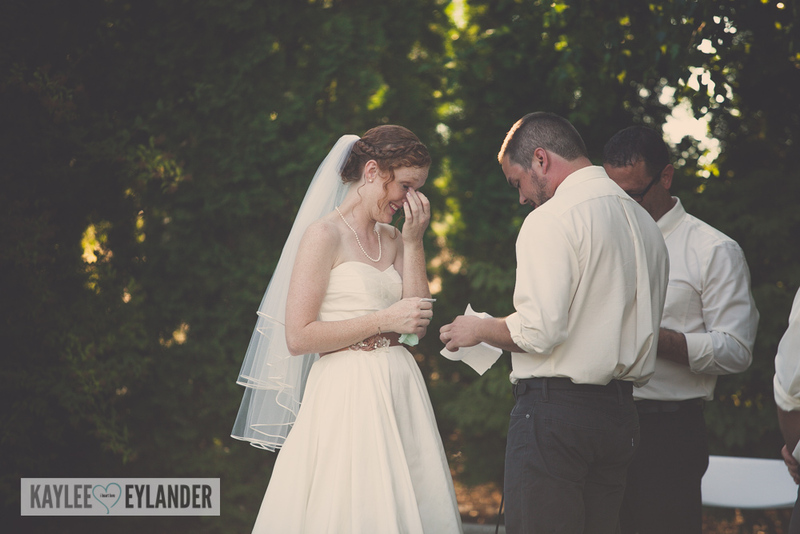 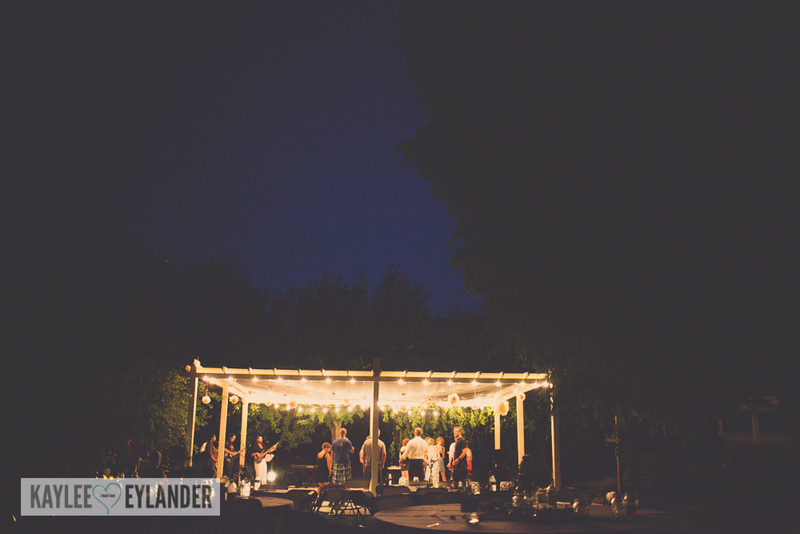 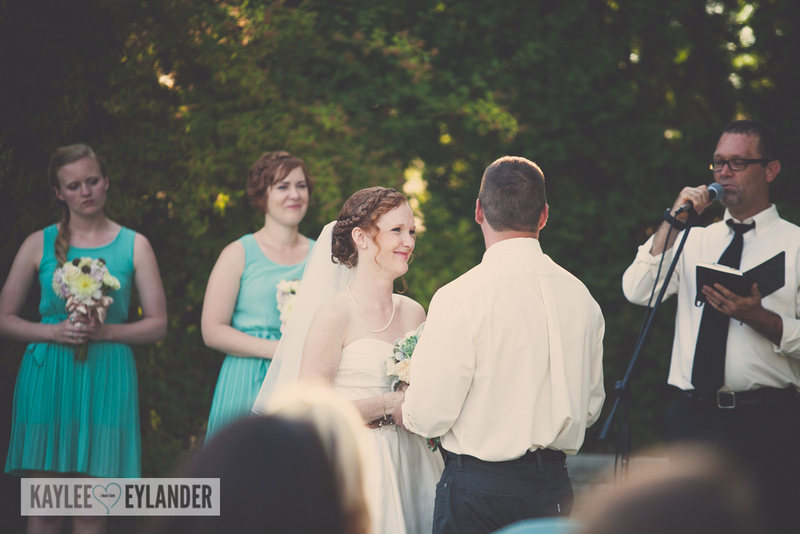 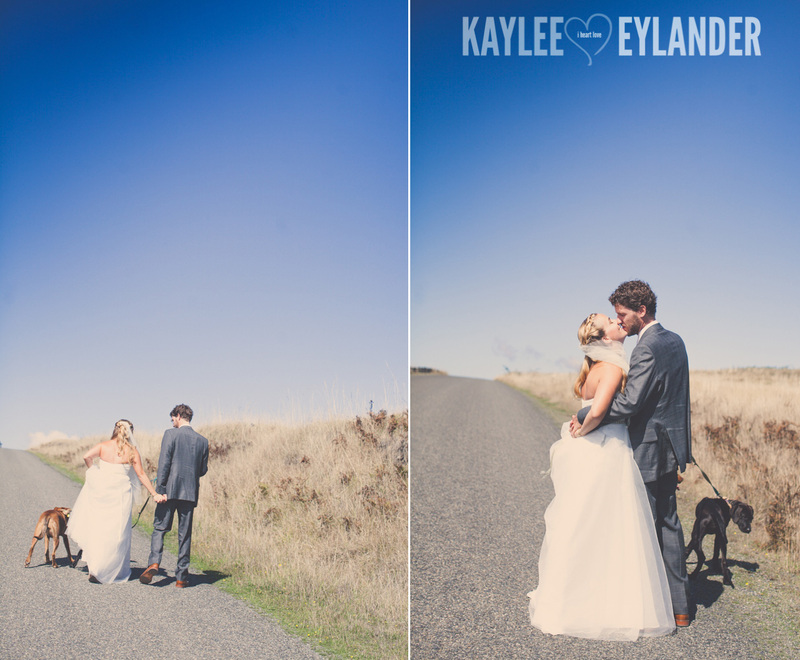 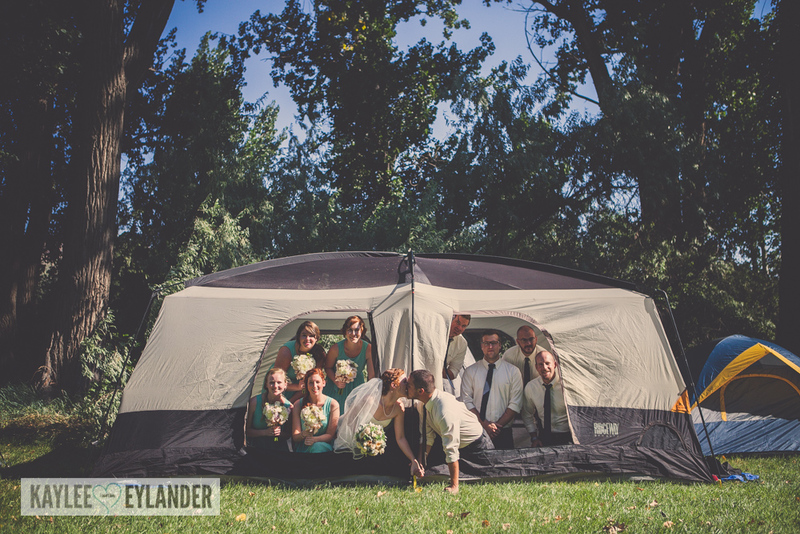 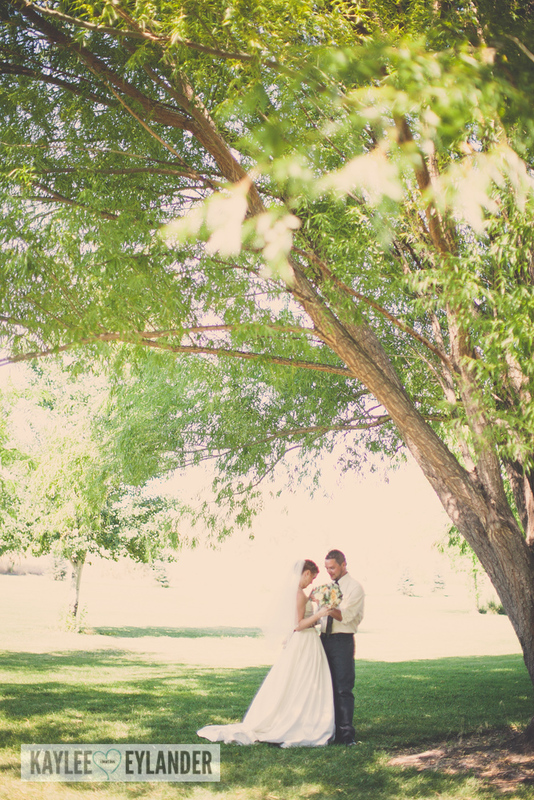 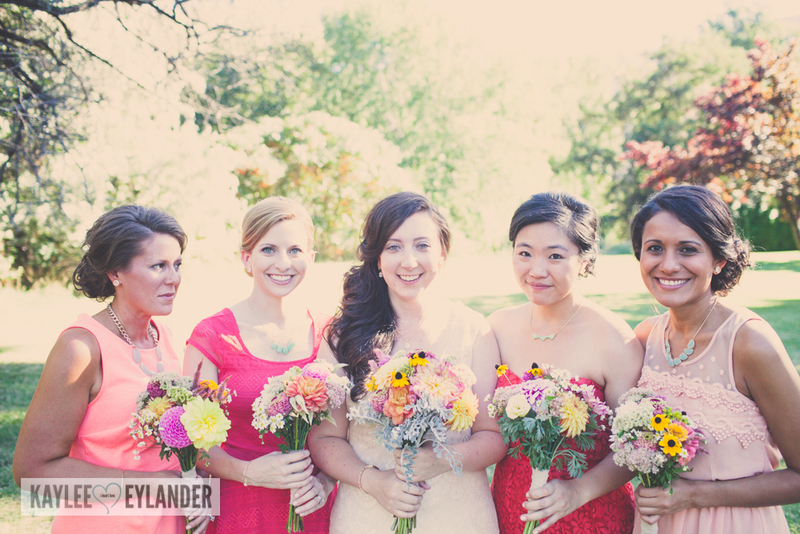 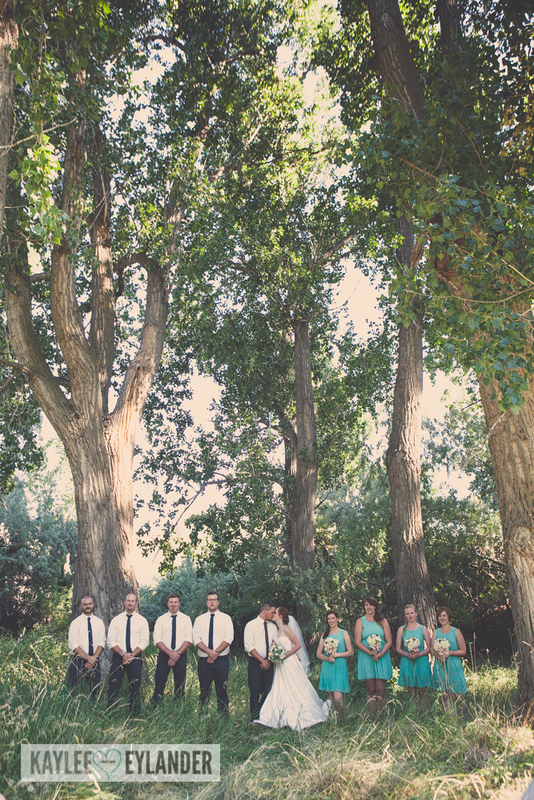 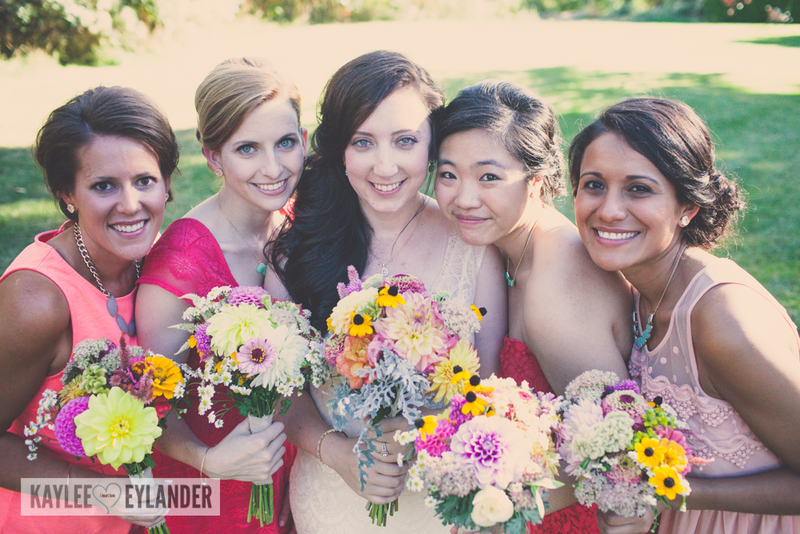 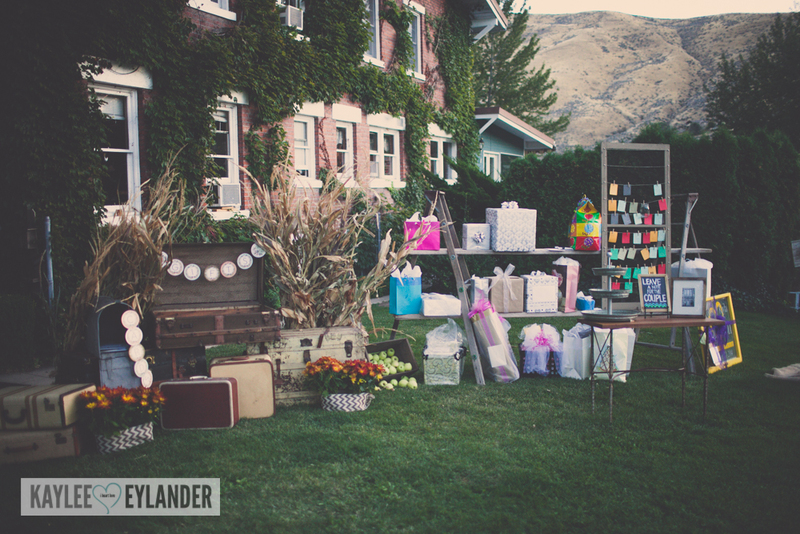 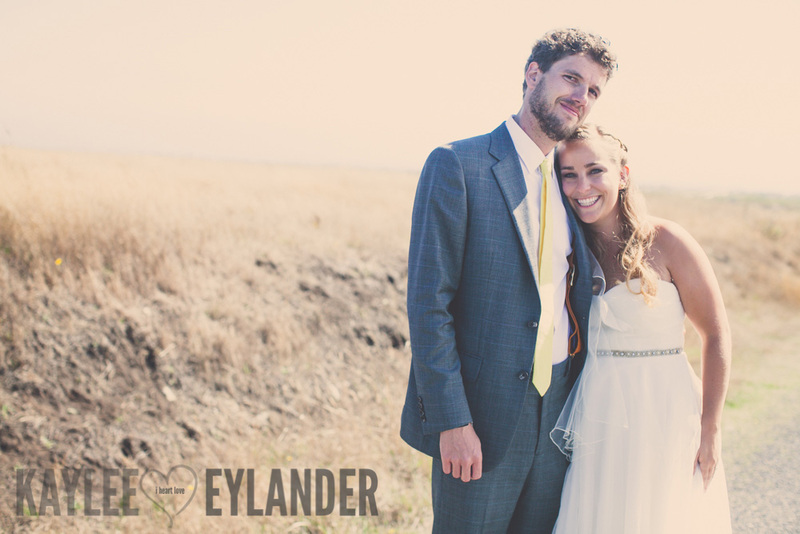 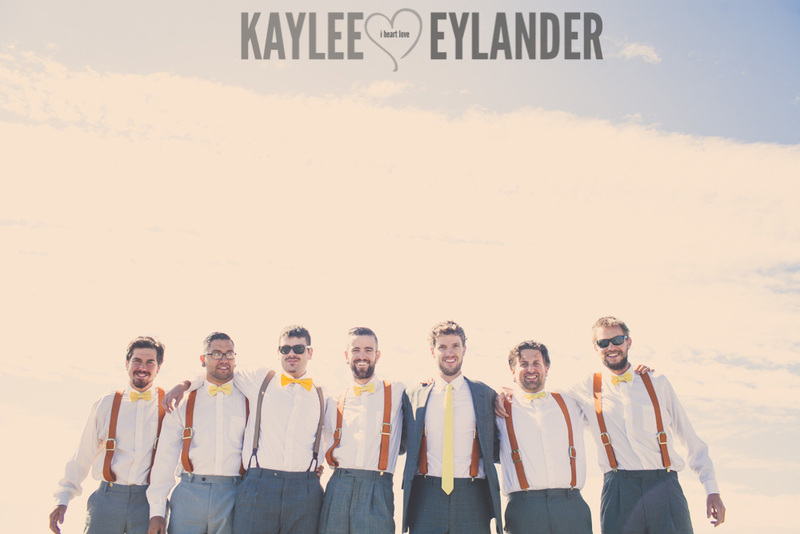 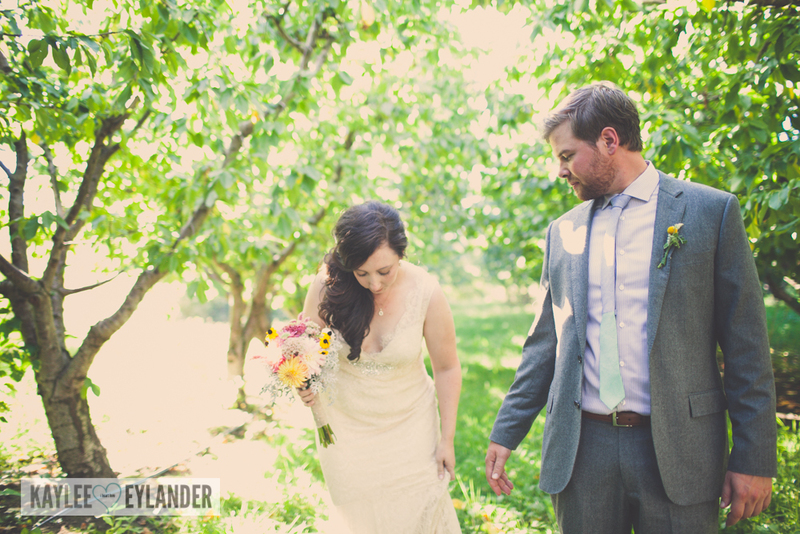 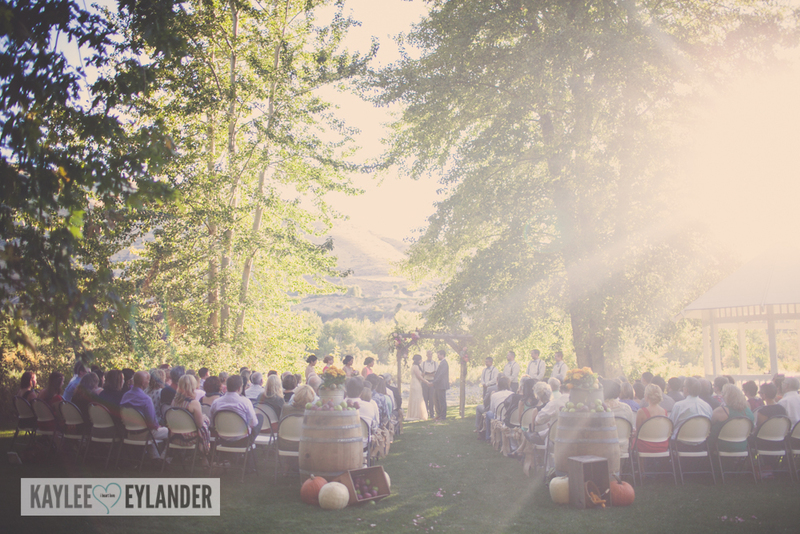 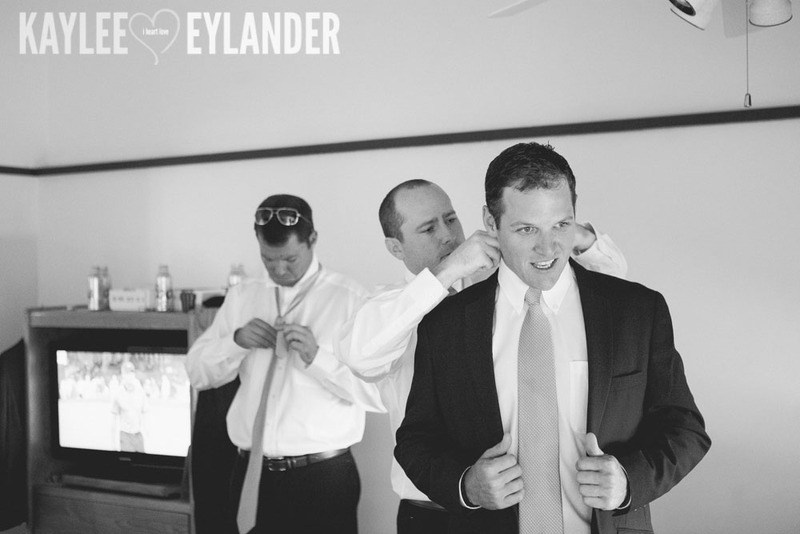 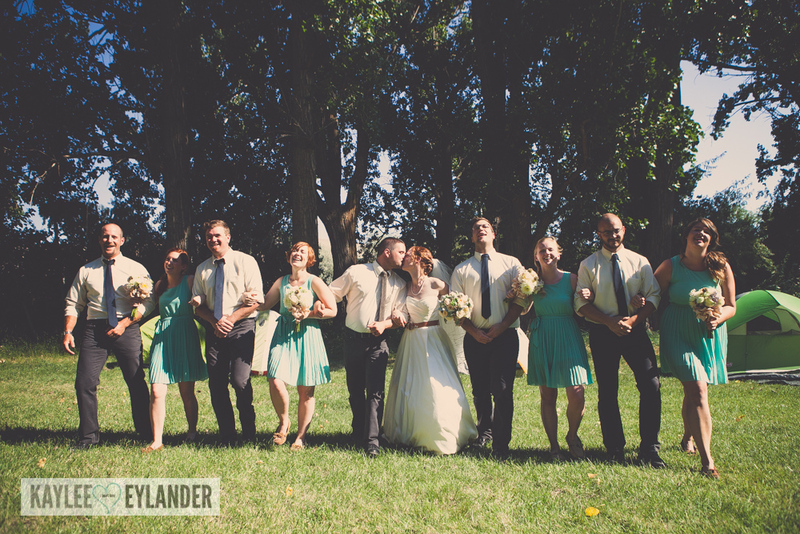 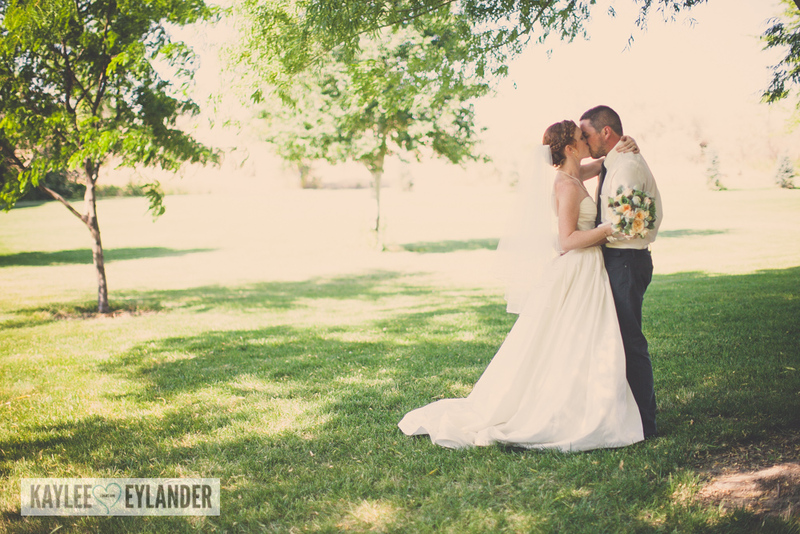 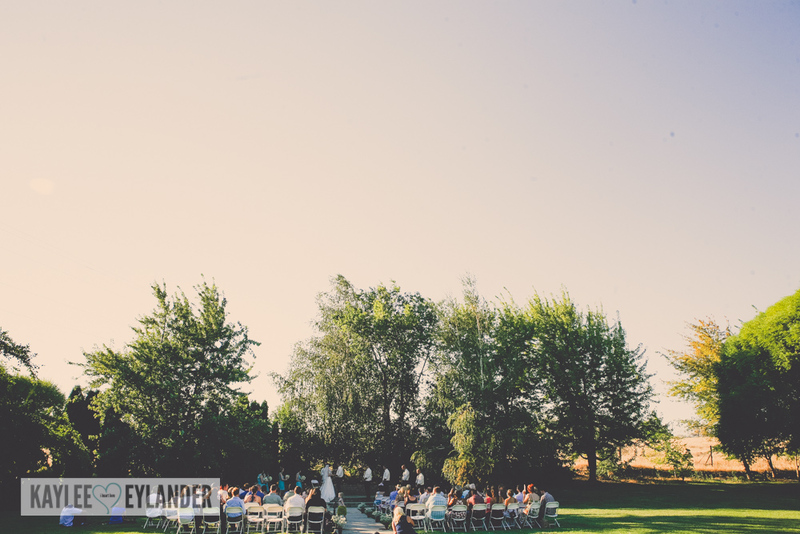 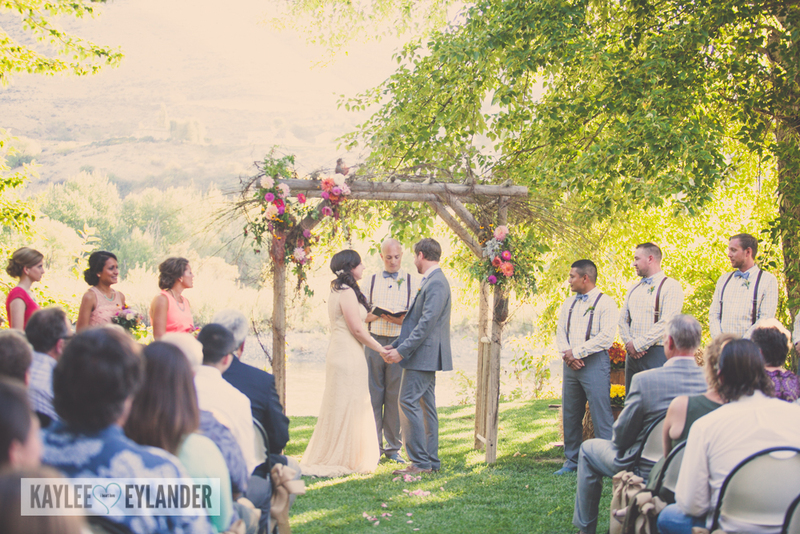 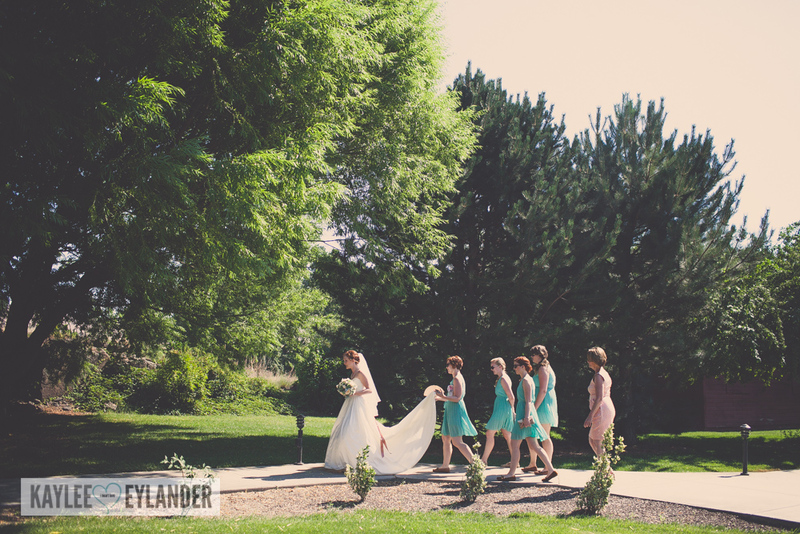 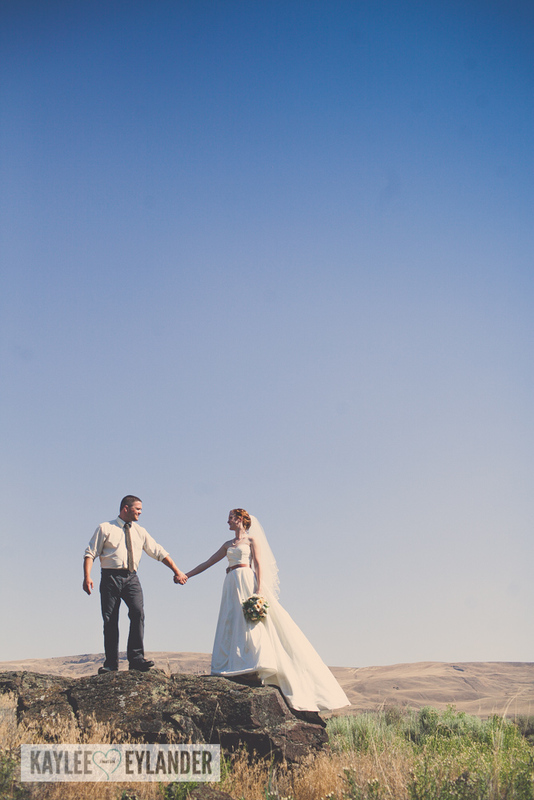 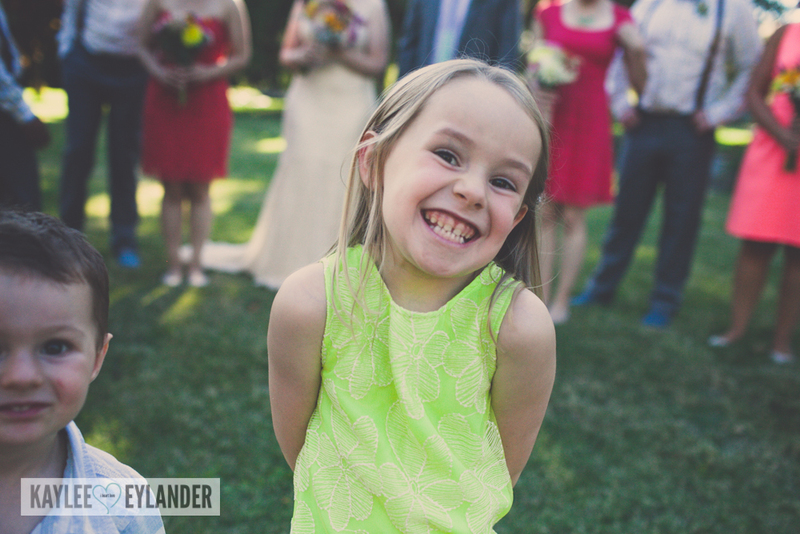 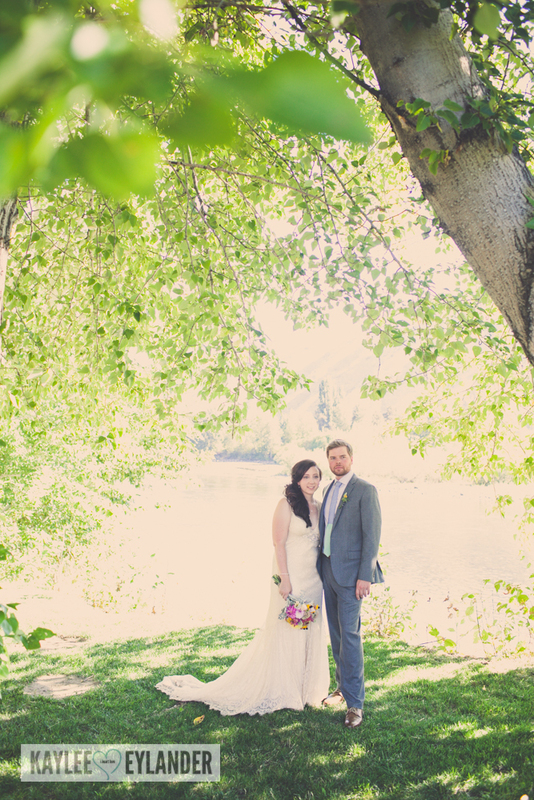 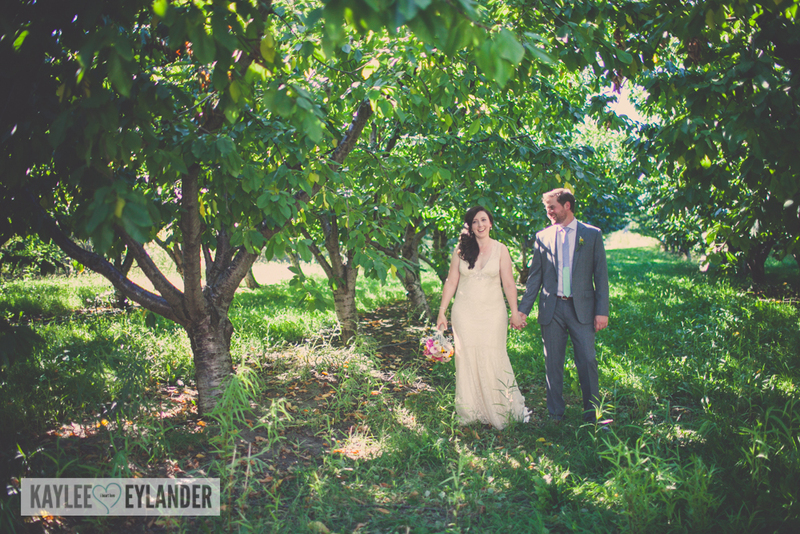 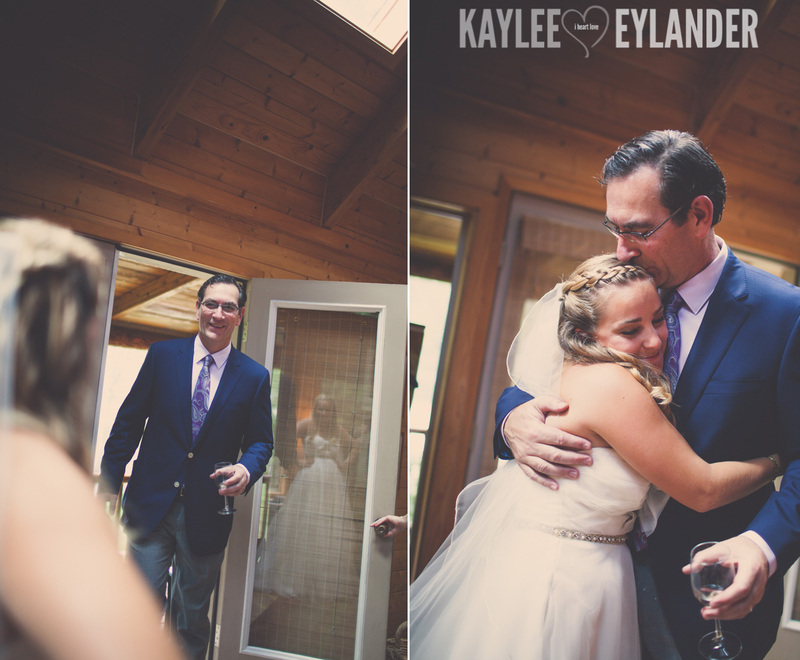 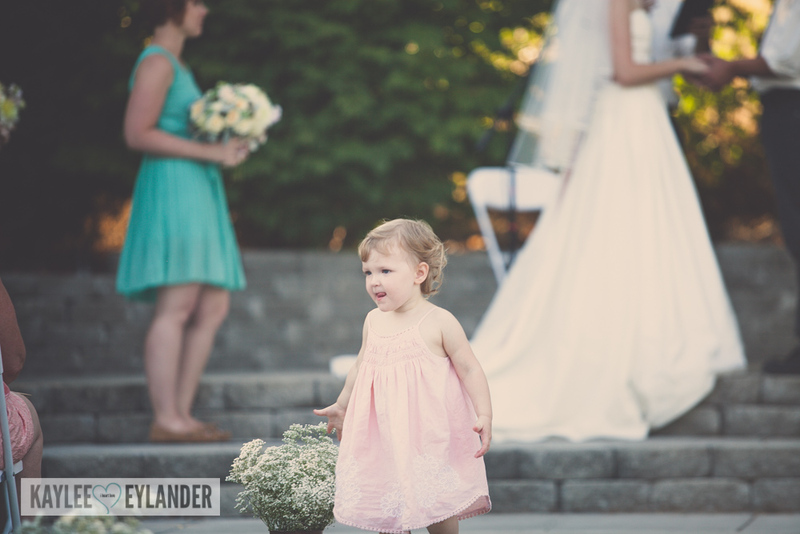 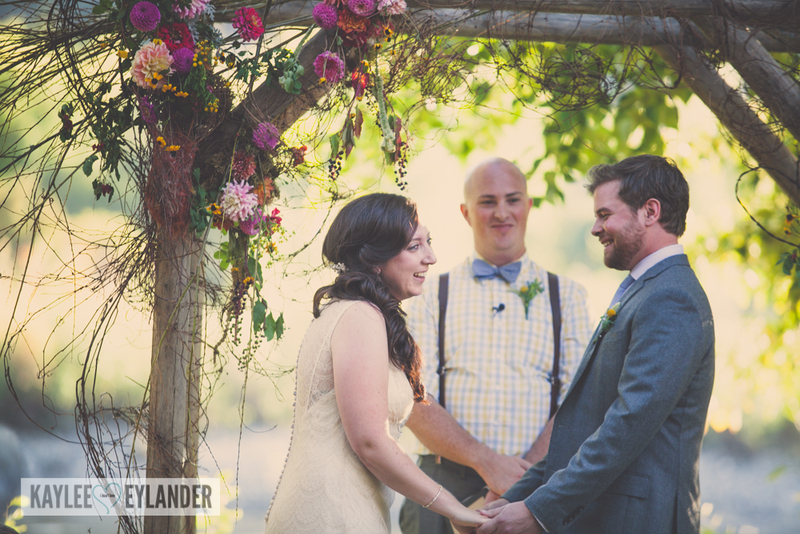 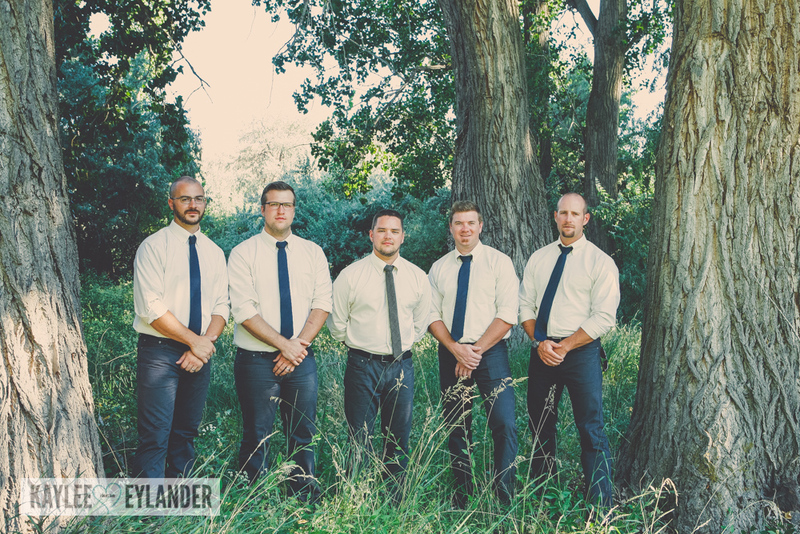 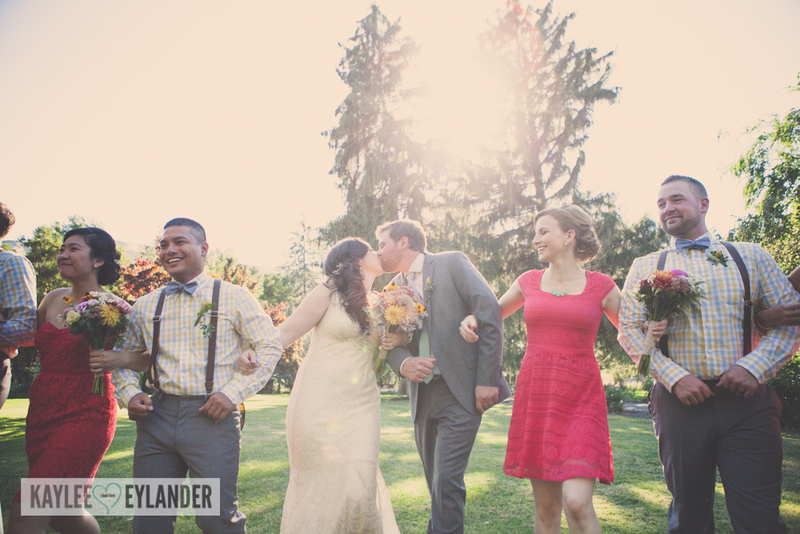 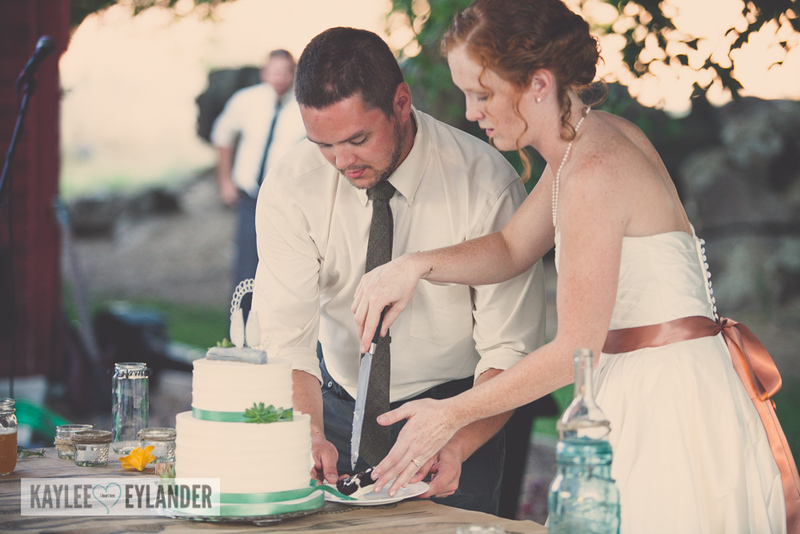 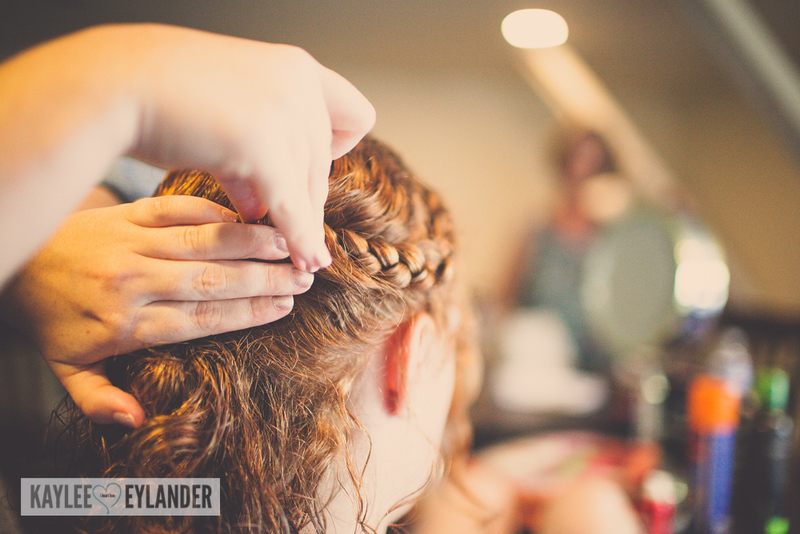 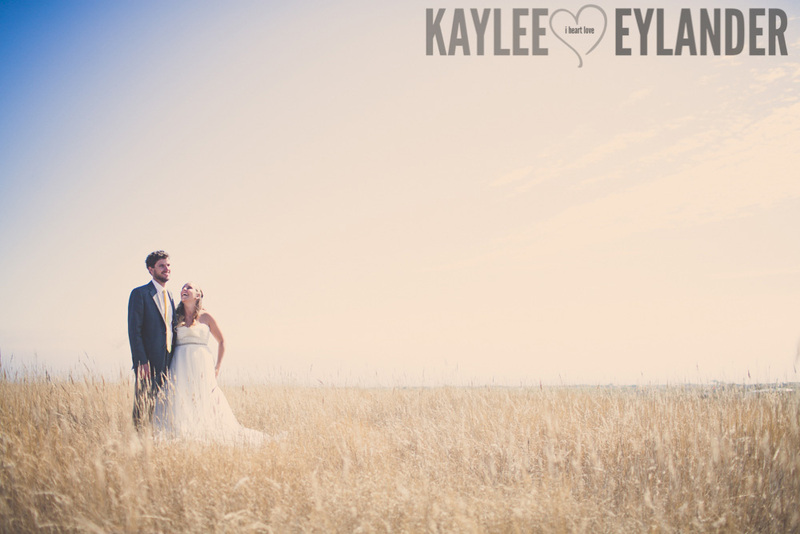 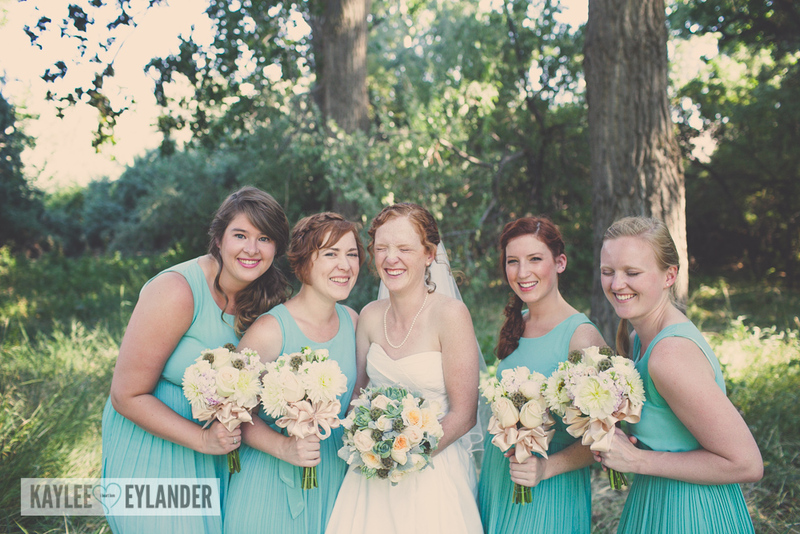 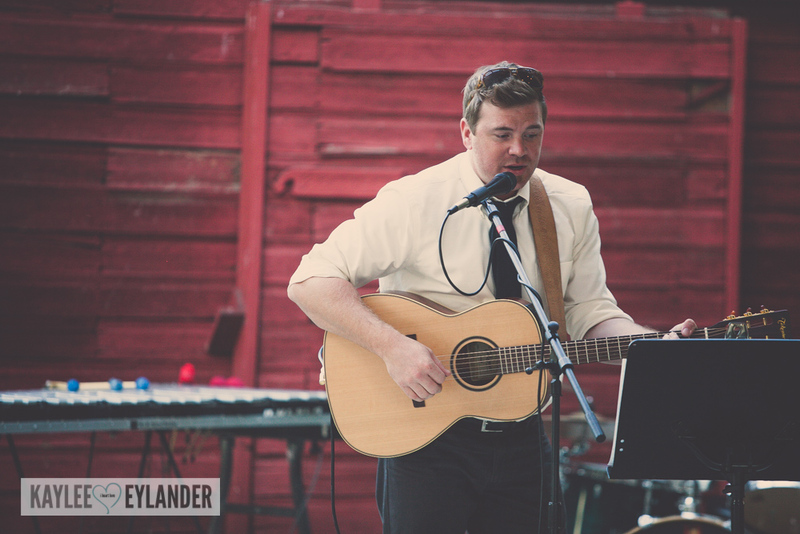 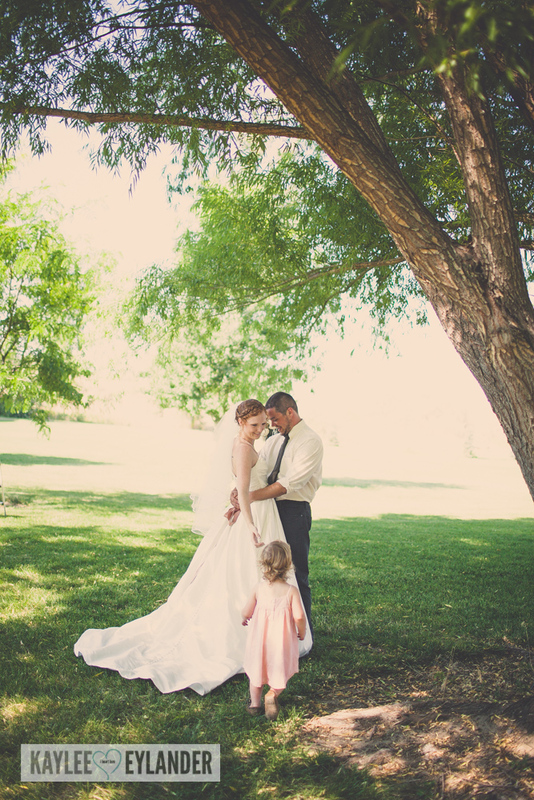 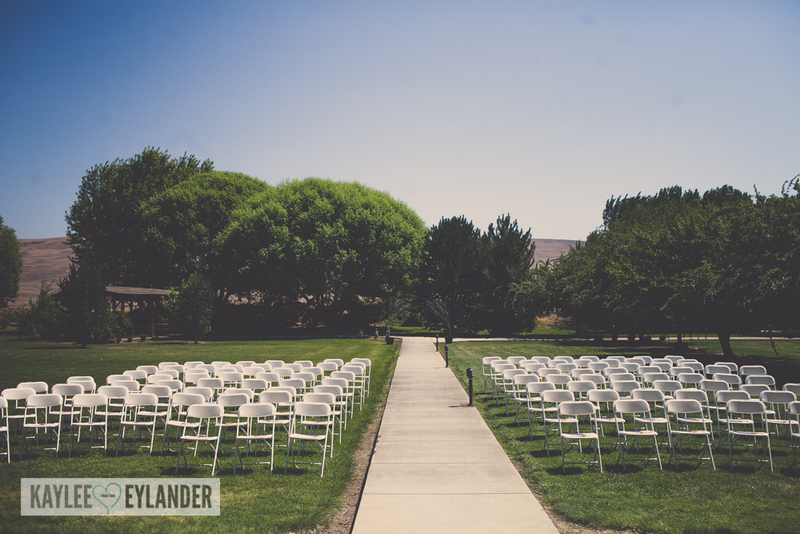 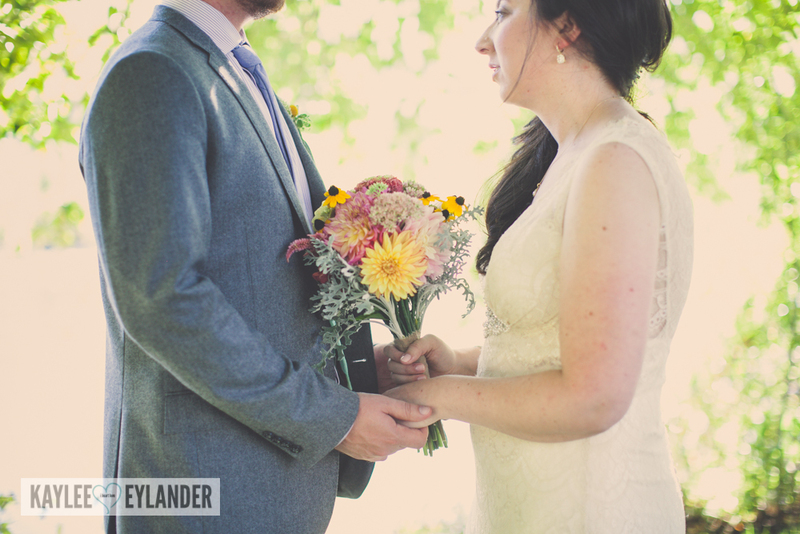 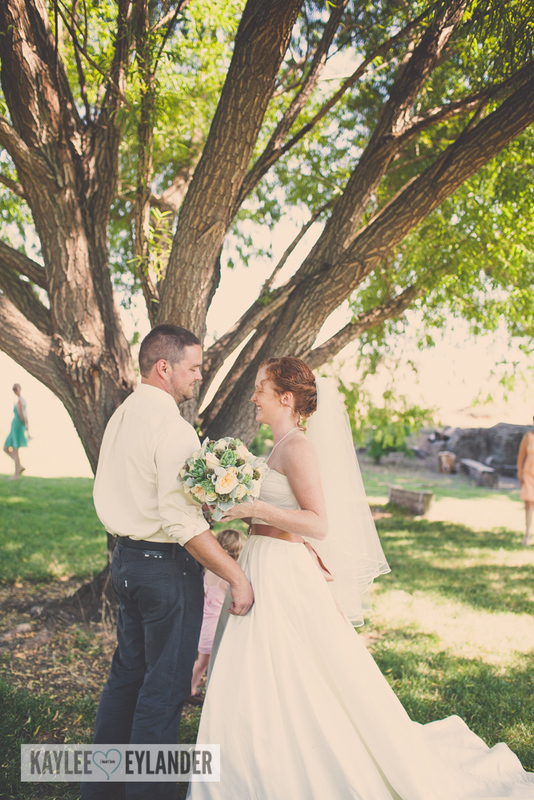 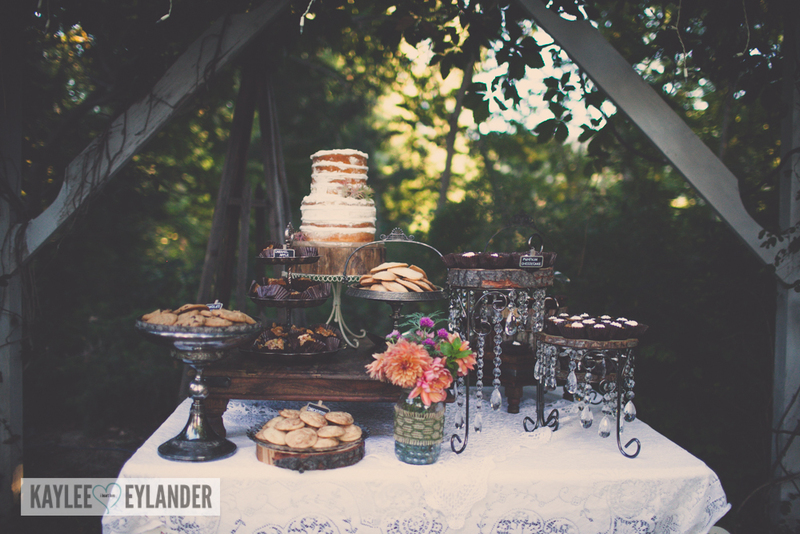 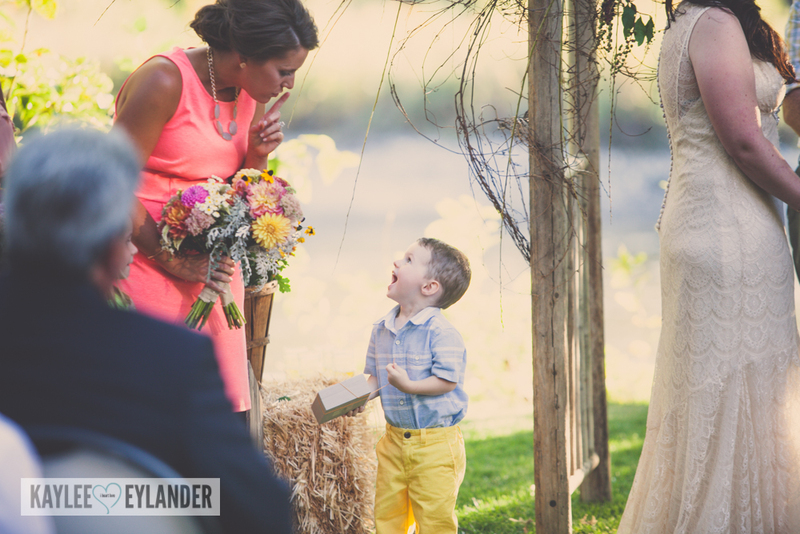 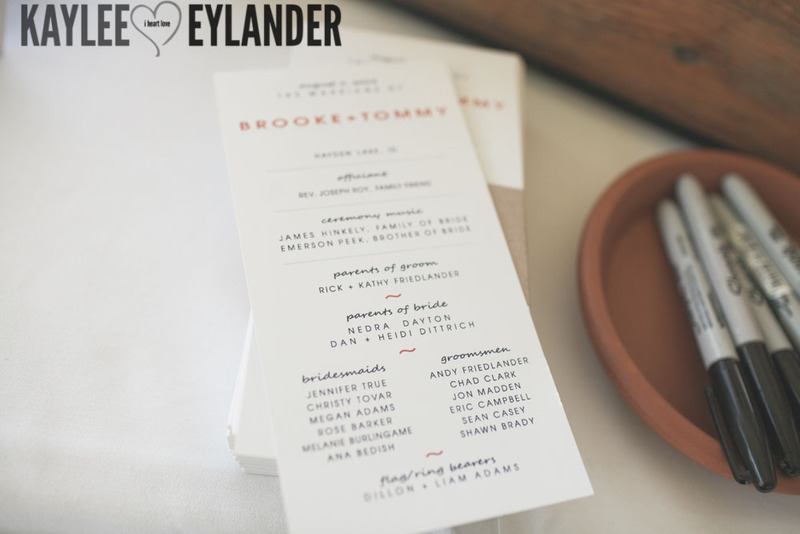 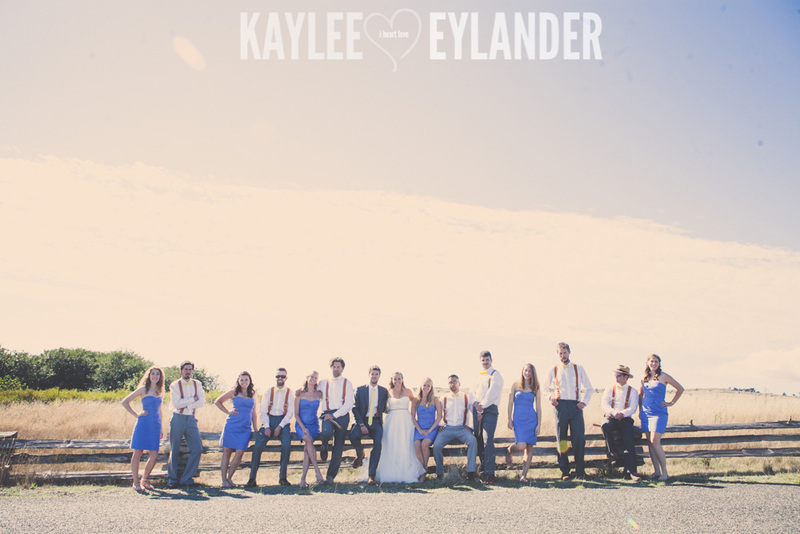 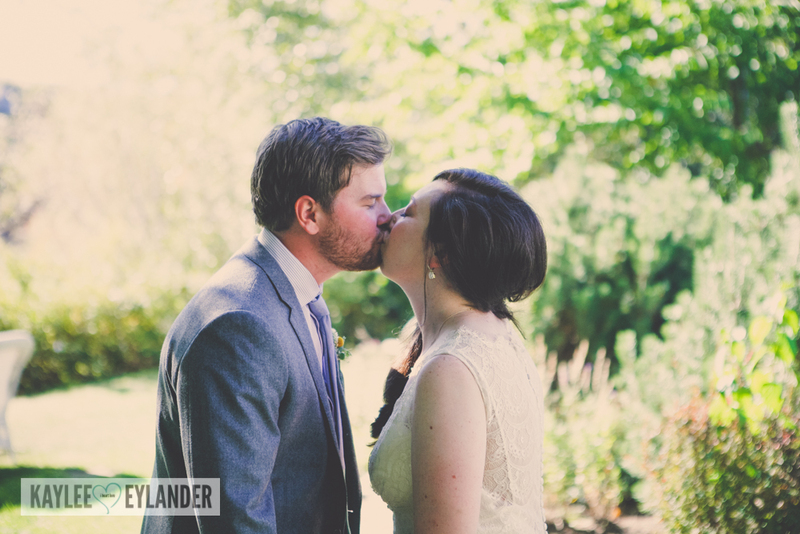 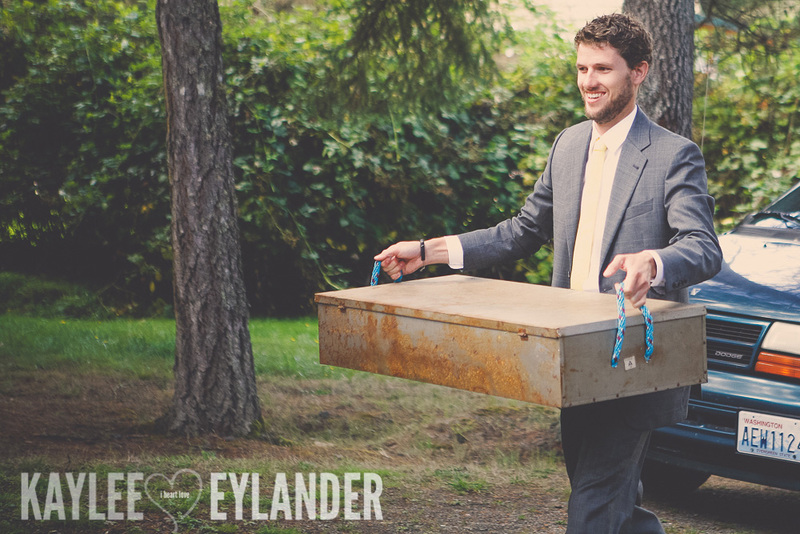 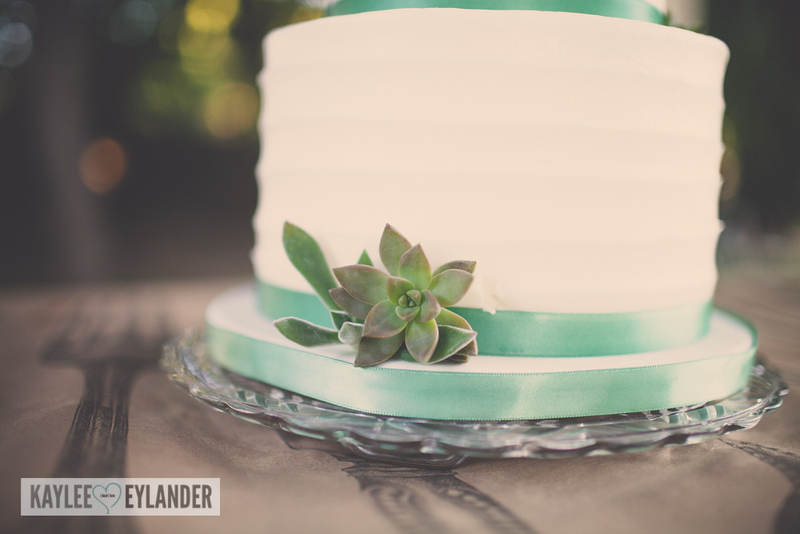 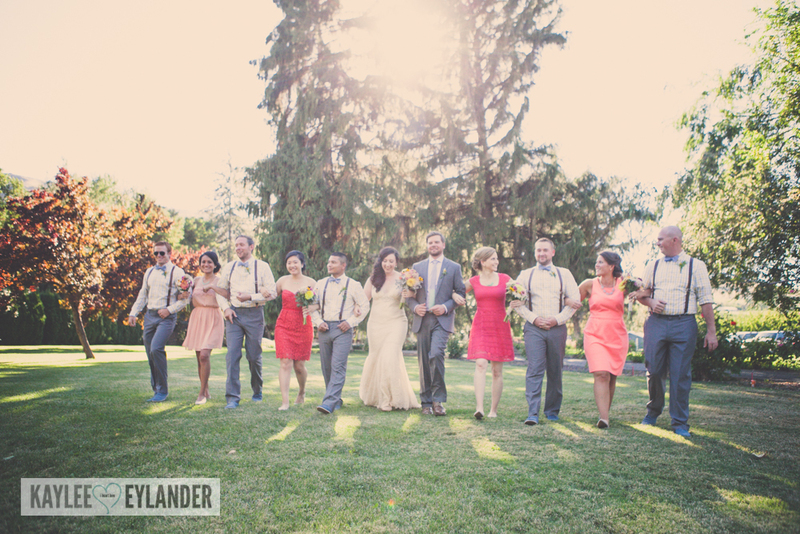 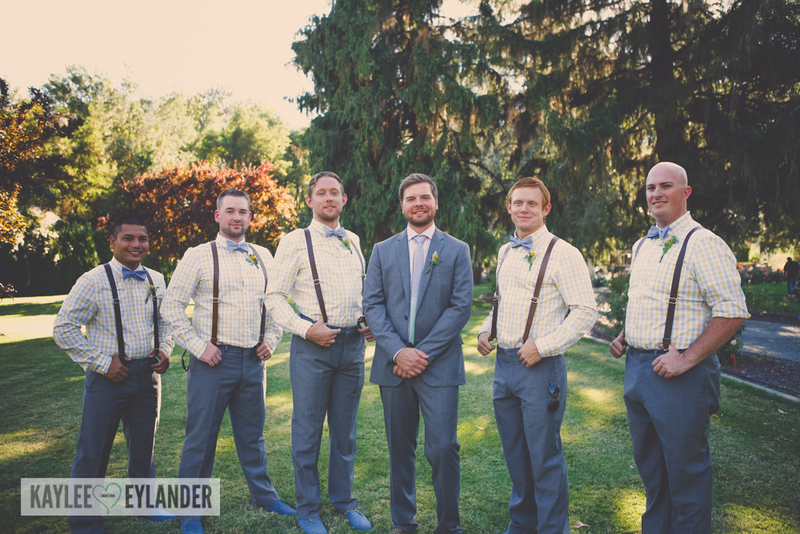 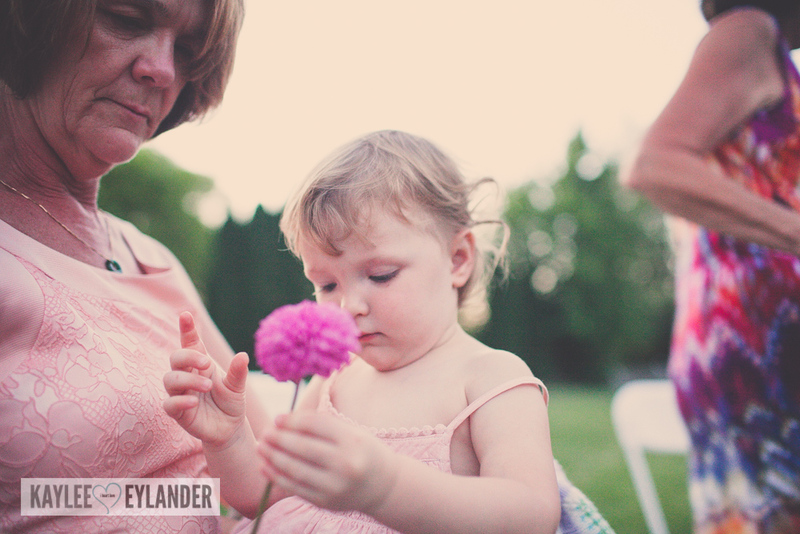 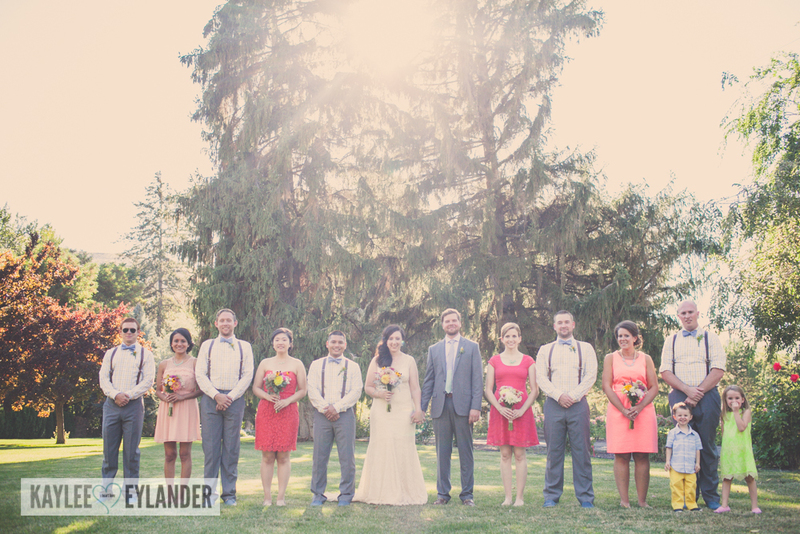 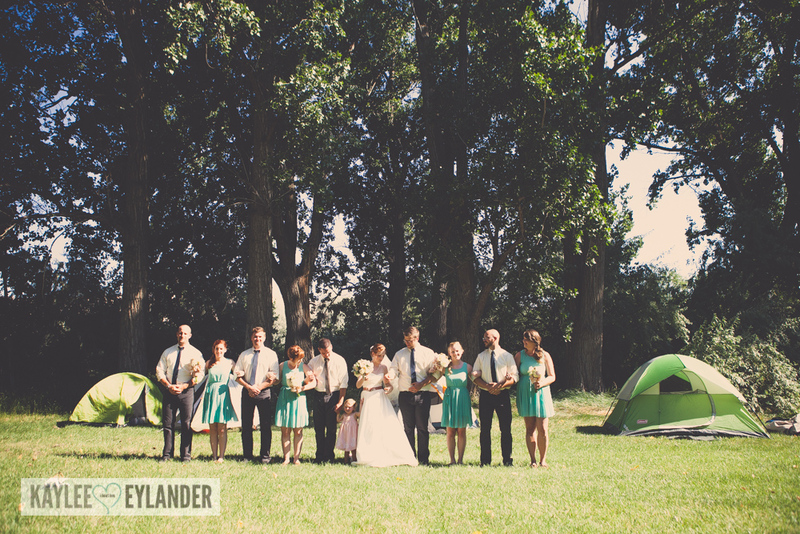 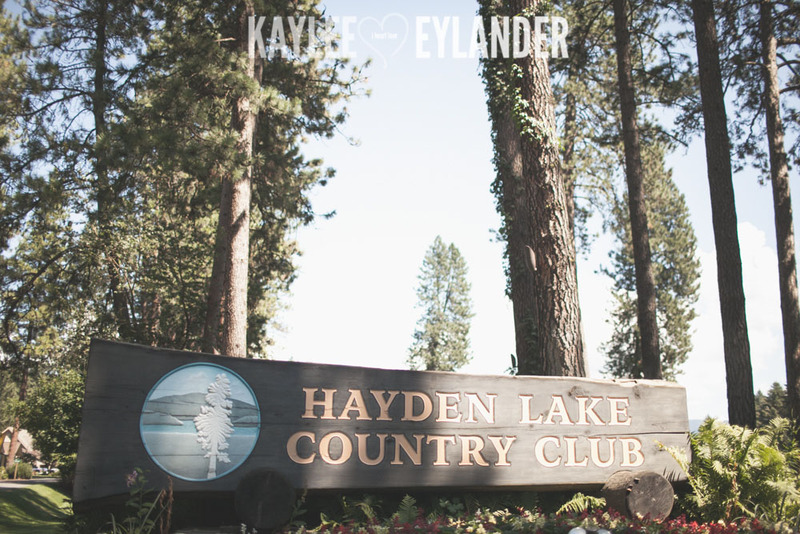 We had so much fun at Brooke & Tommy’s Hayden Lake Country Club Wedding in Hayden, Idaho. 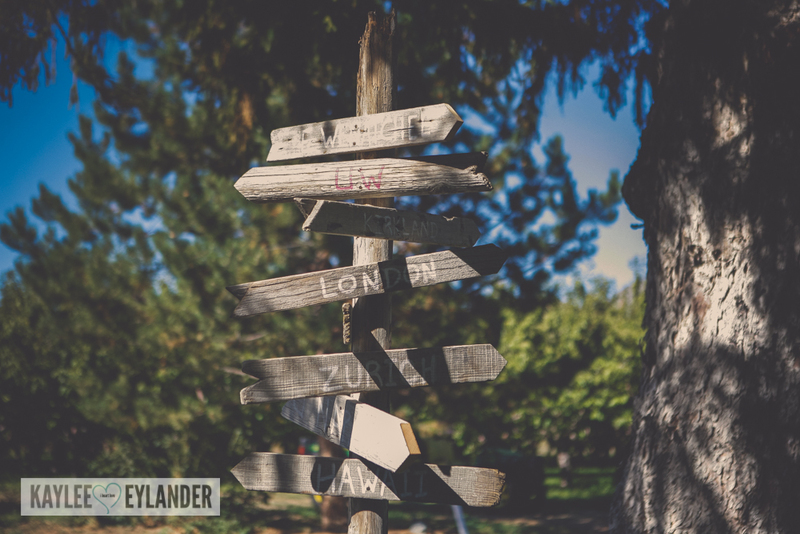 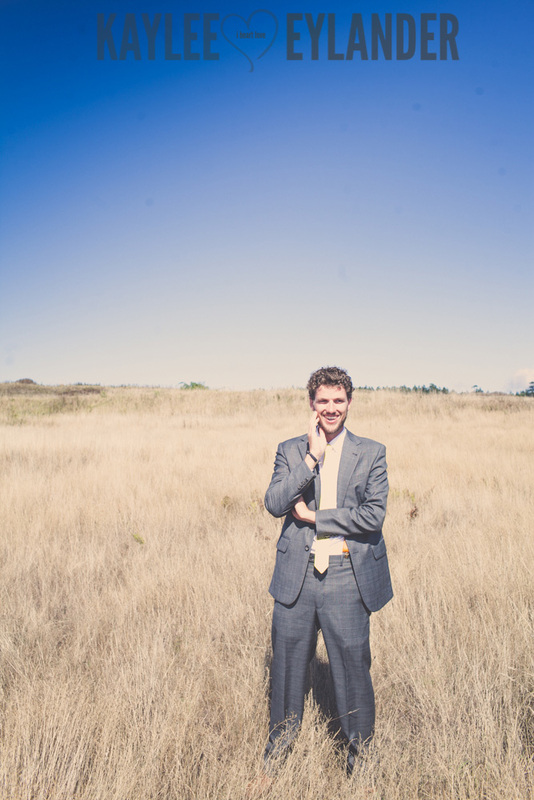 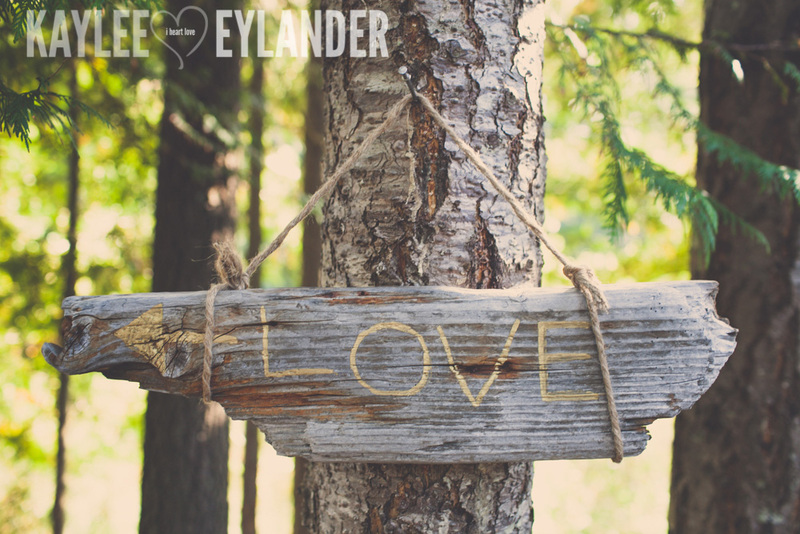 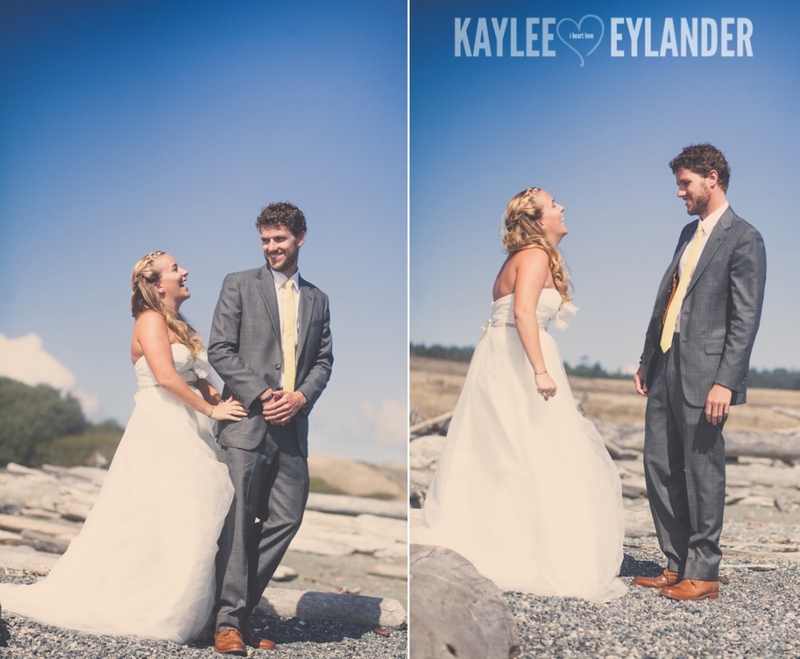 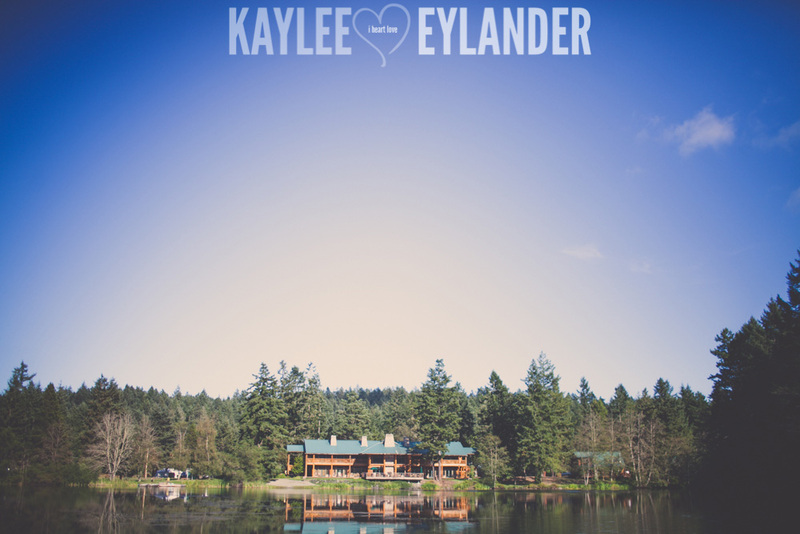 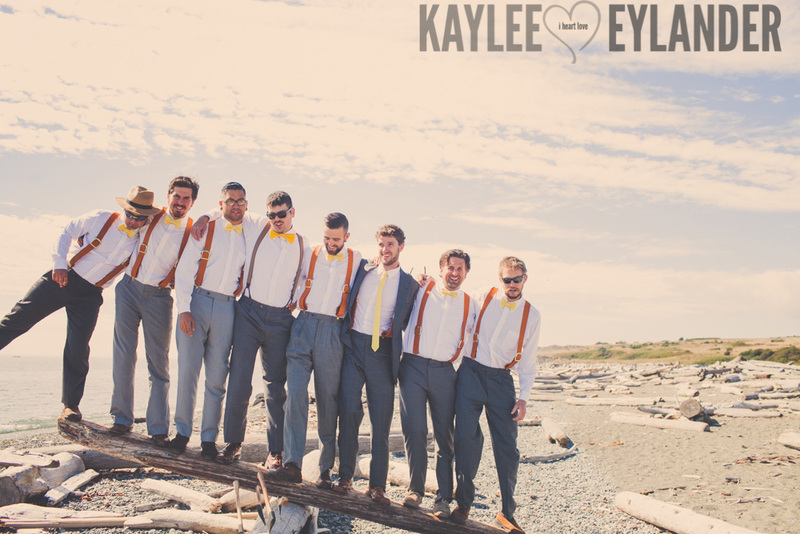 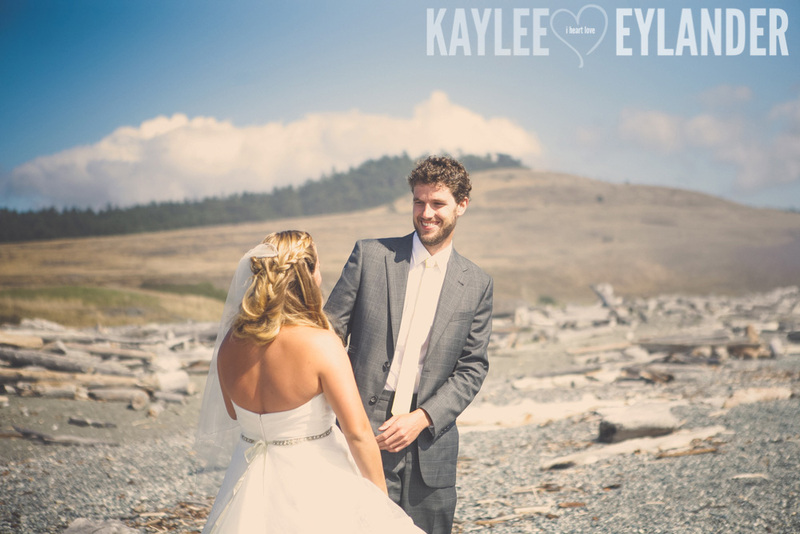 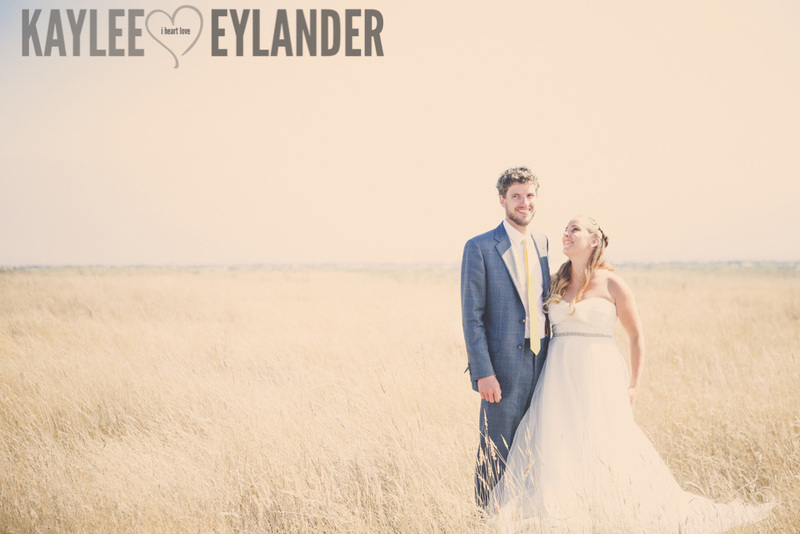 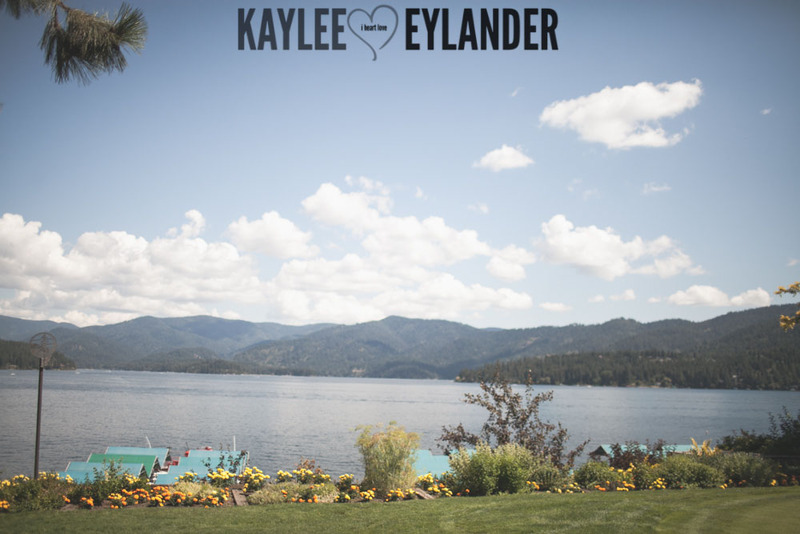 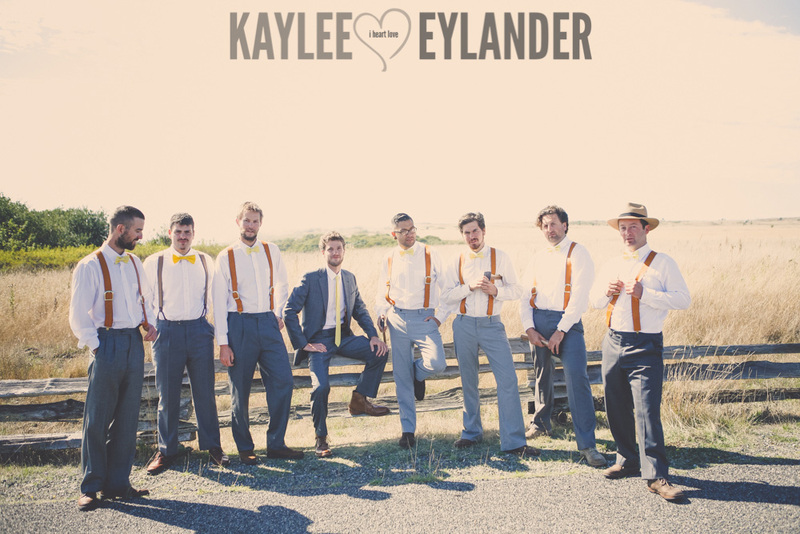 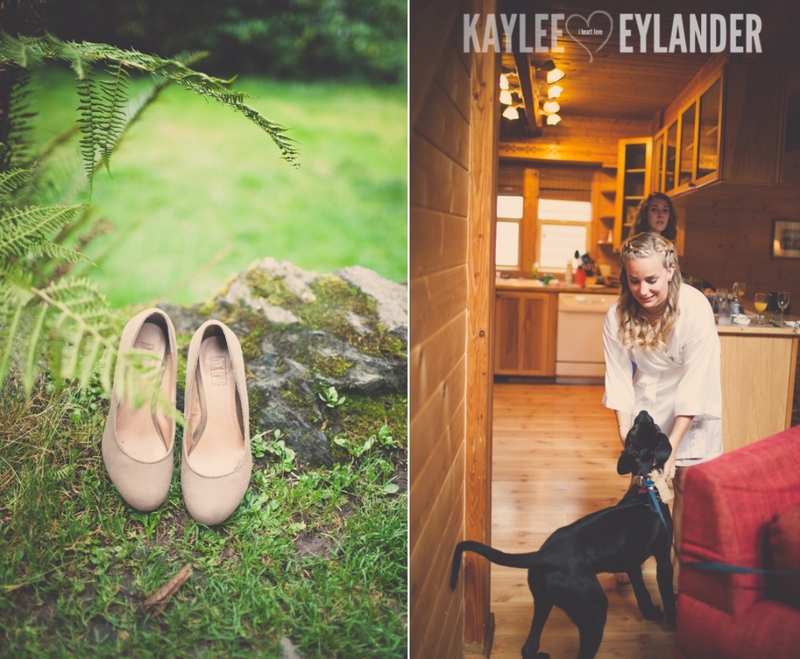 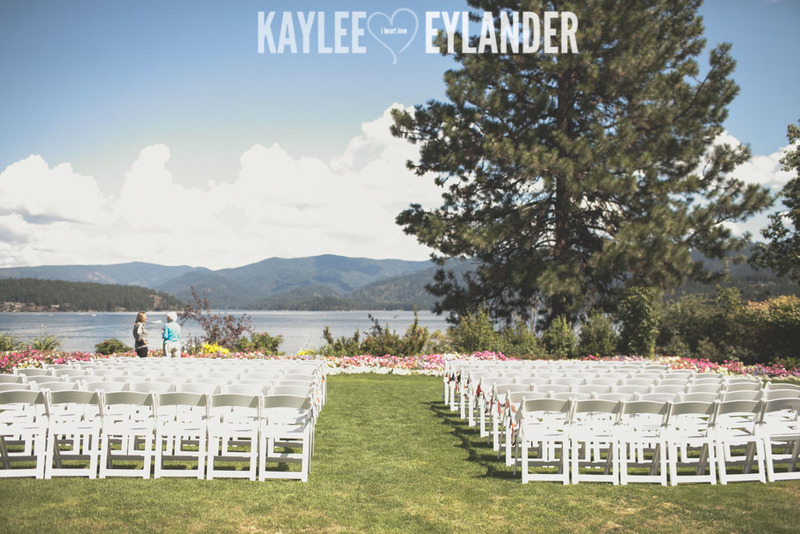 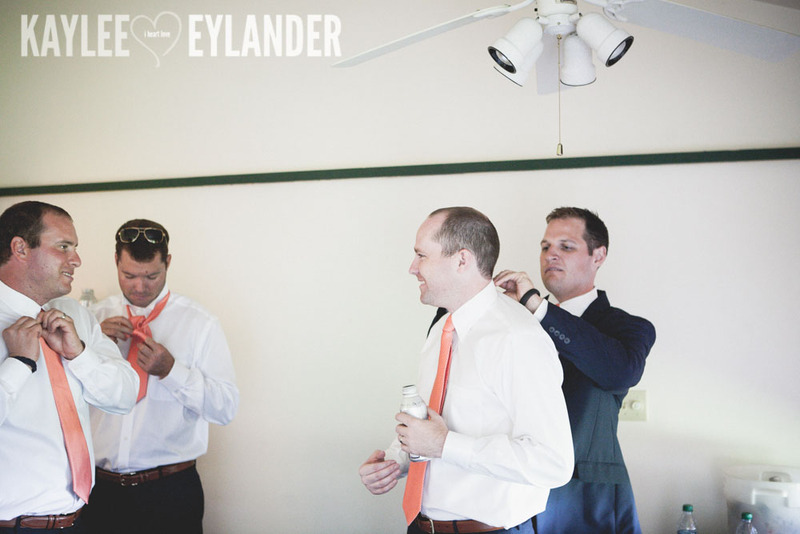 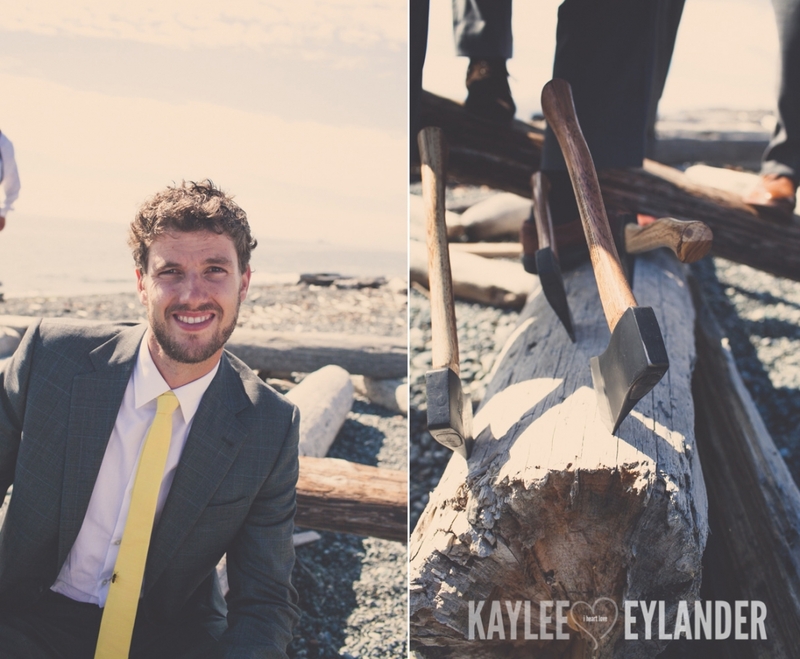 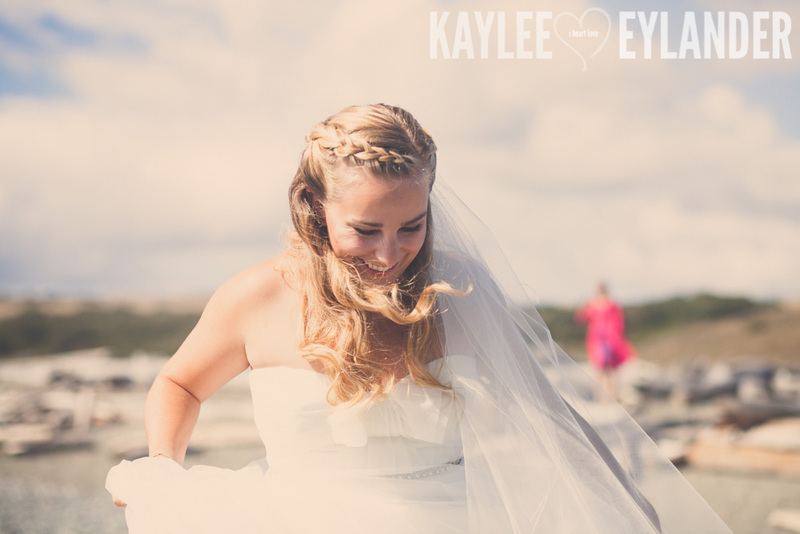 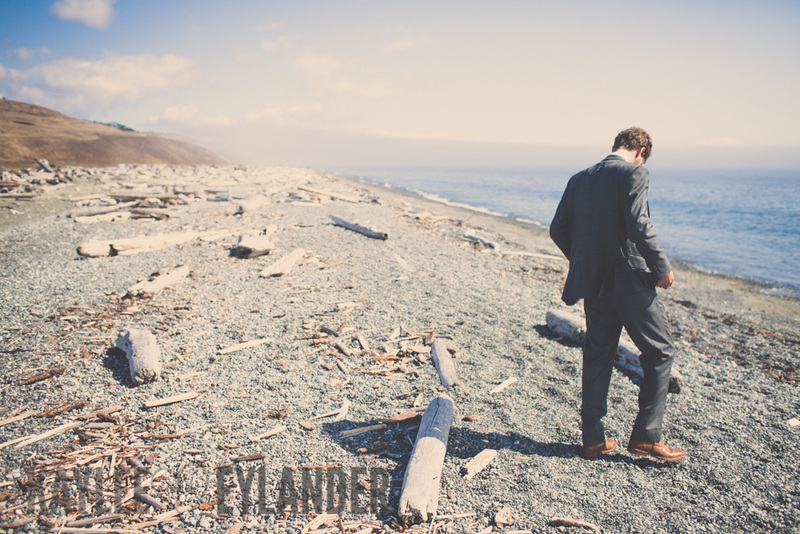 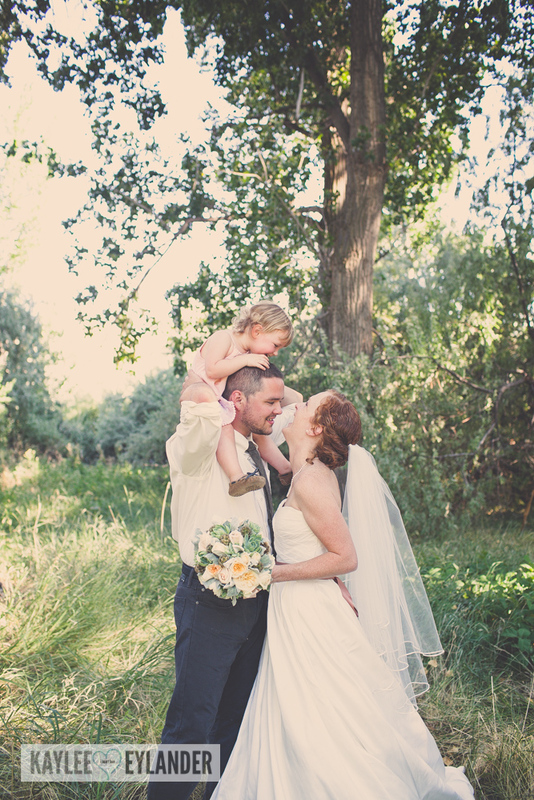 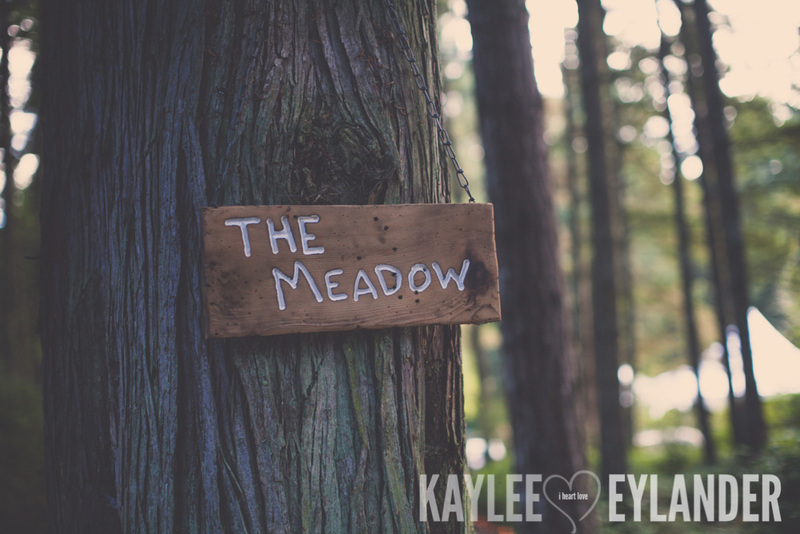 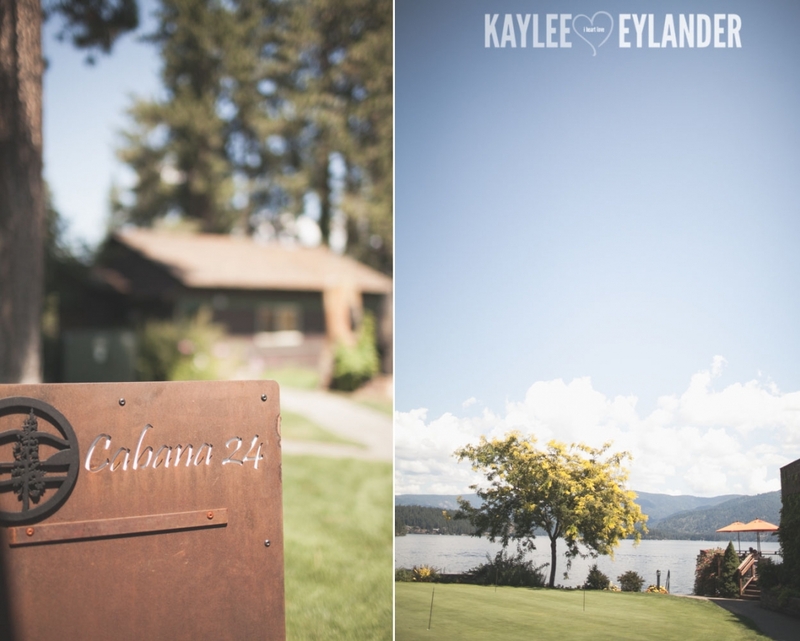 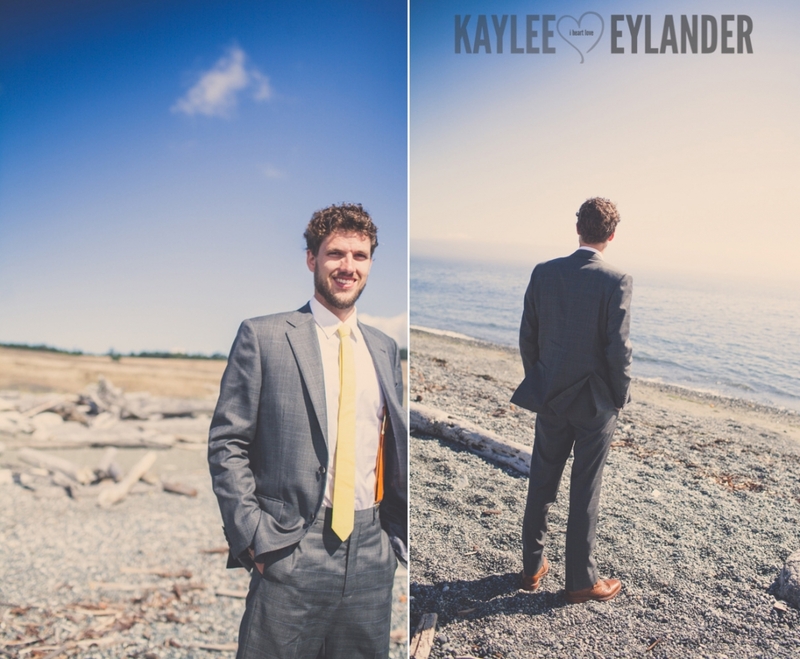 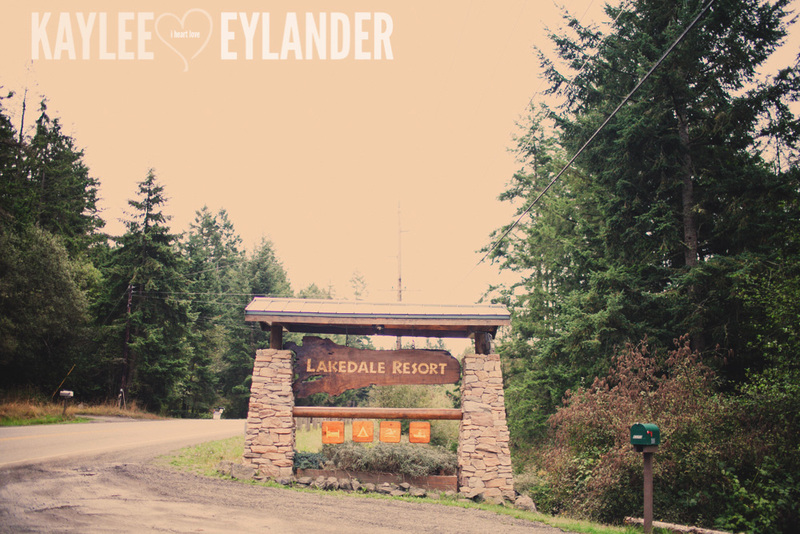 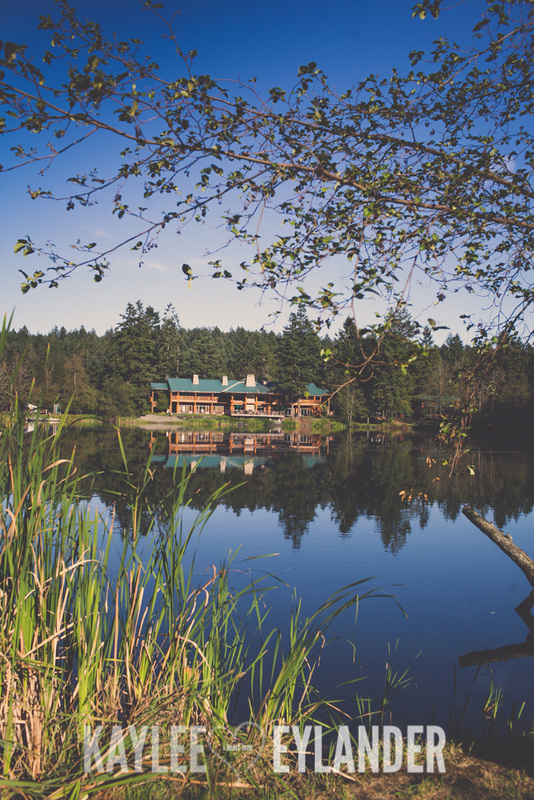 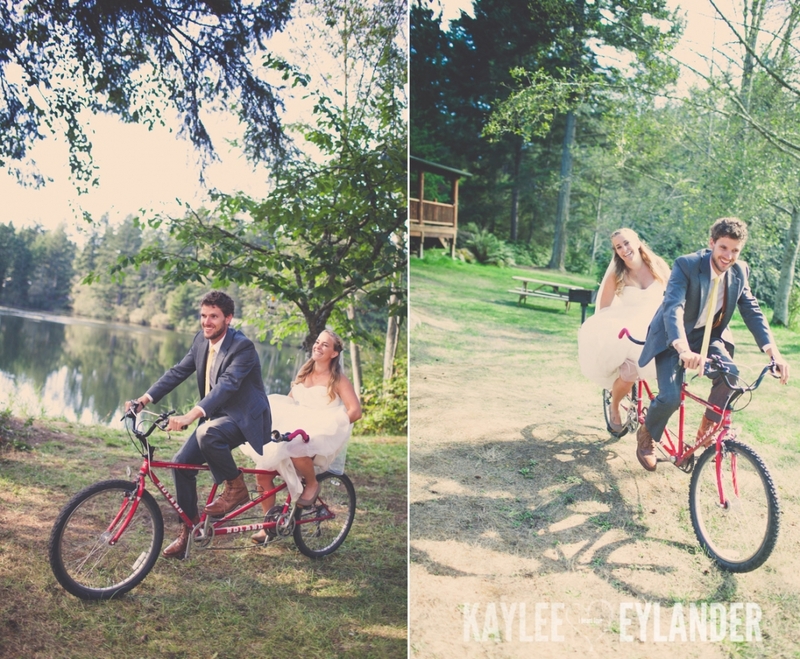 I love when destination weddings have a sentimental meaning to the bride and groom, and Hayden Lake is where the groom spent lots of time in the summers of his childhood. 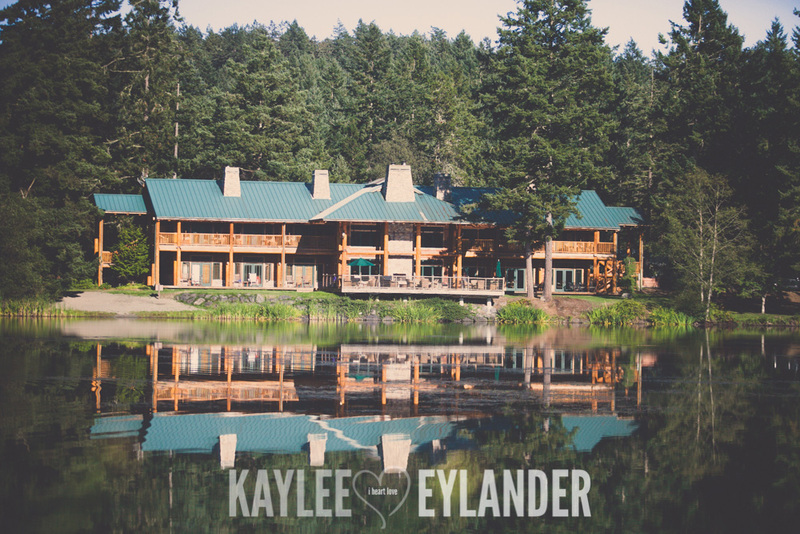 Hayden Lake Country Club was one of THE most unique and beautiful wedding venues we have been to in almost 10 years of shooting weddings! 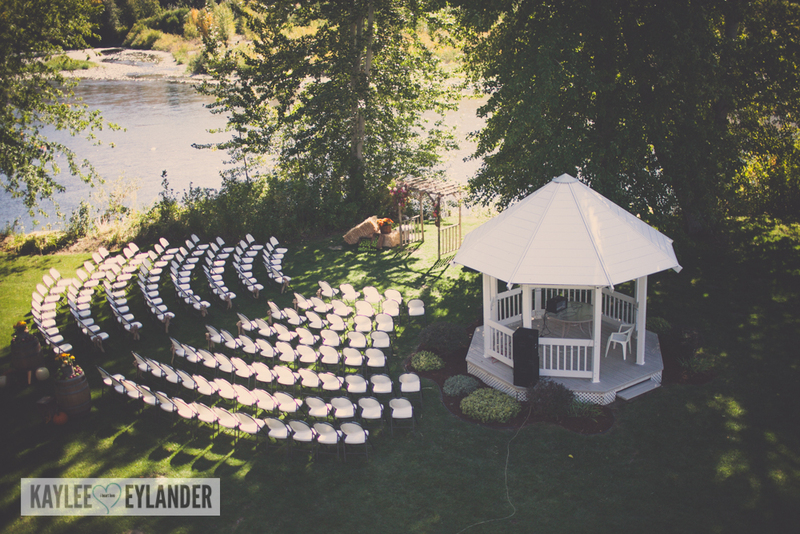 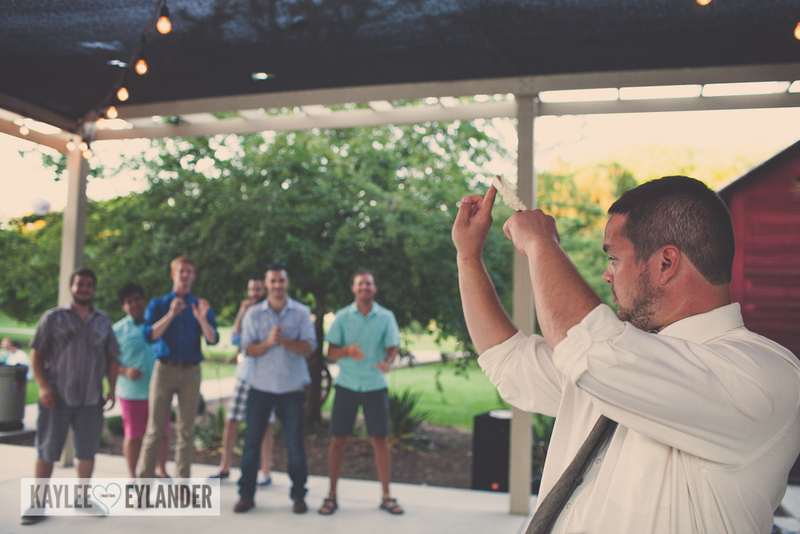 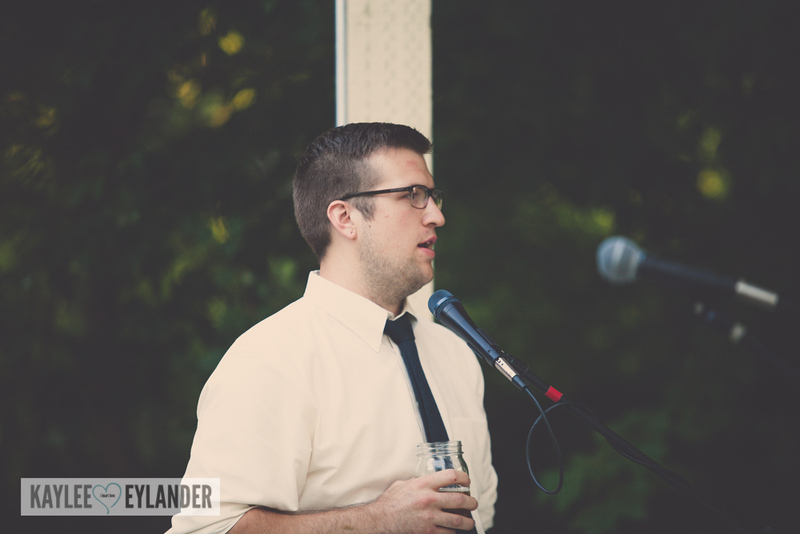 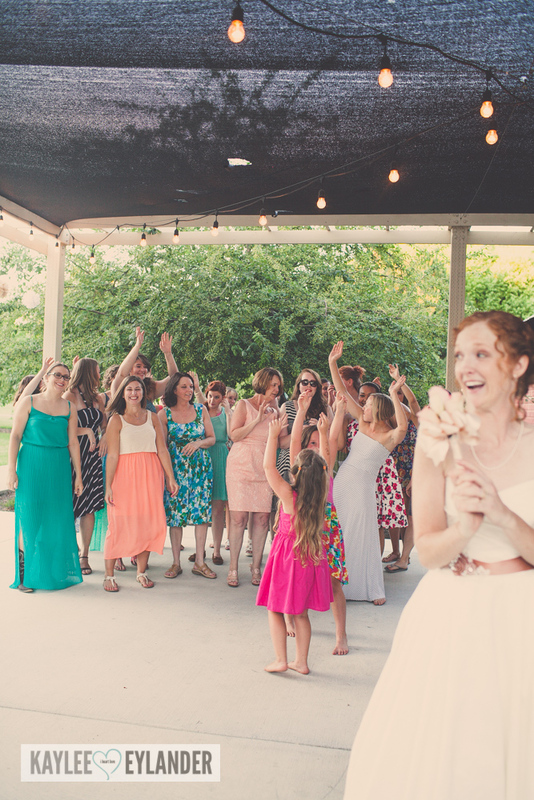 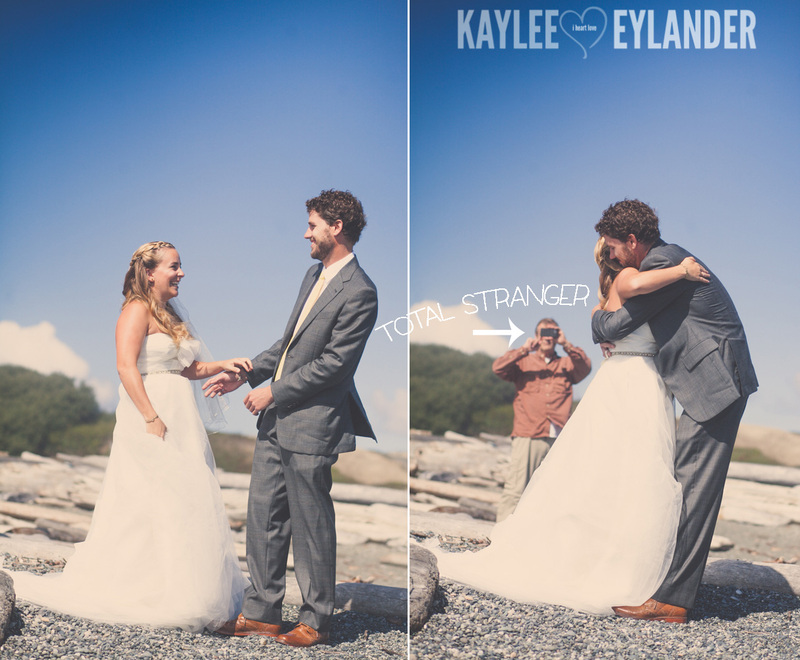 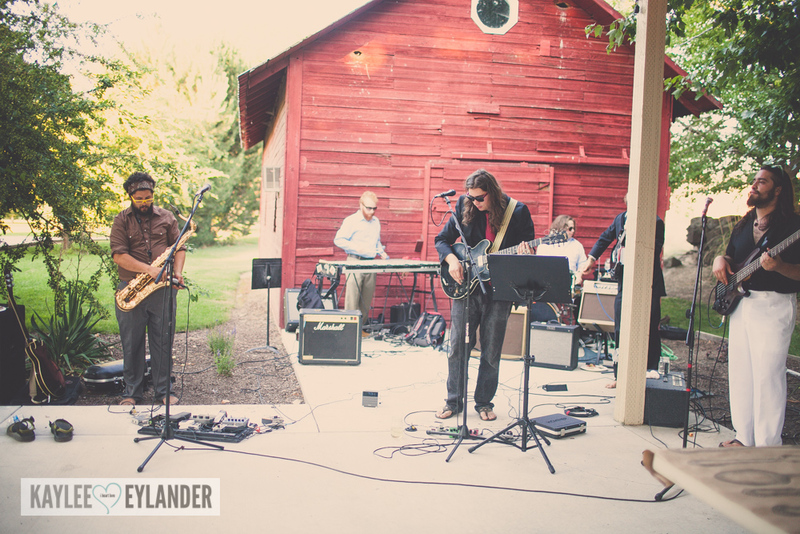 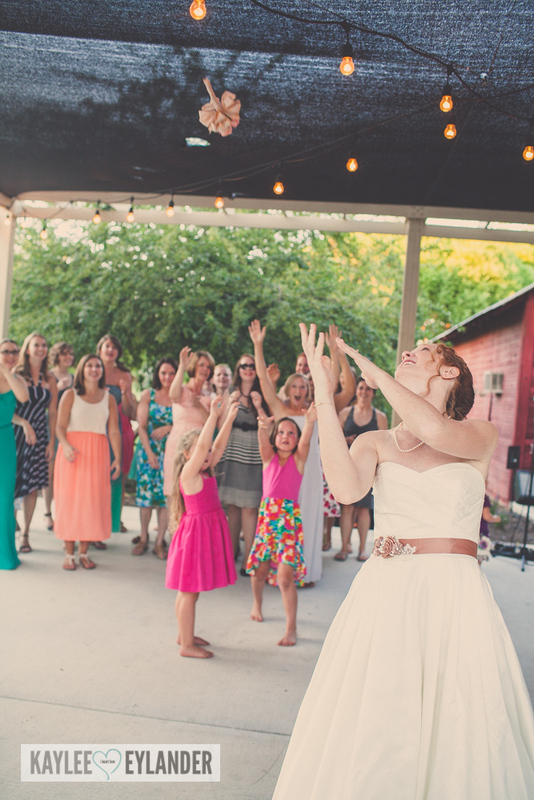 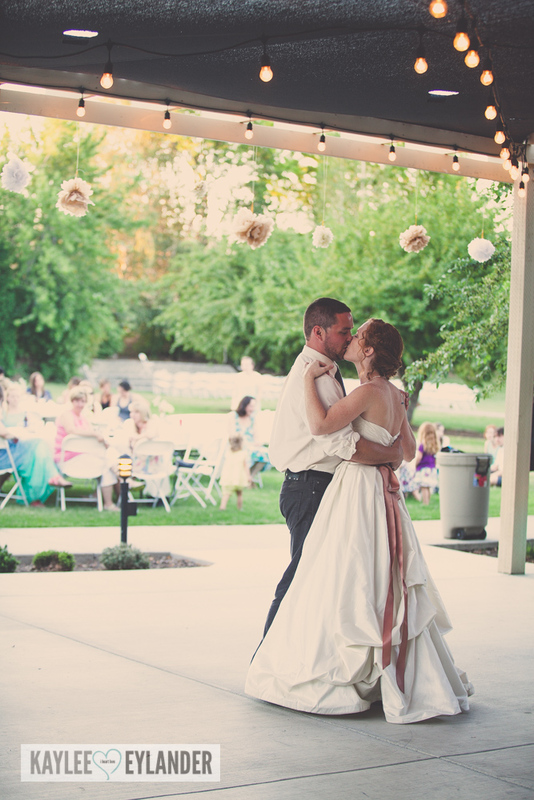 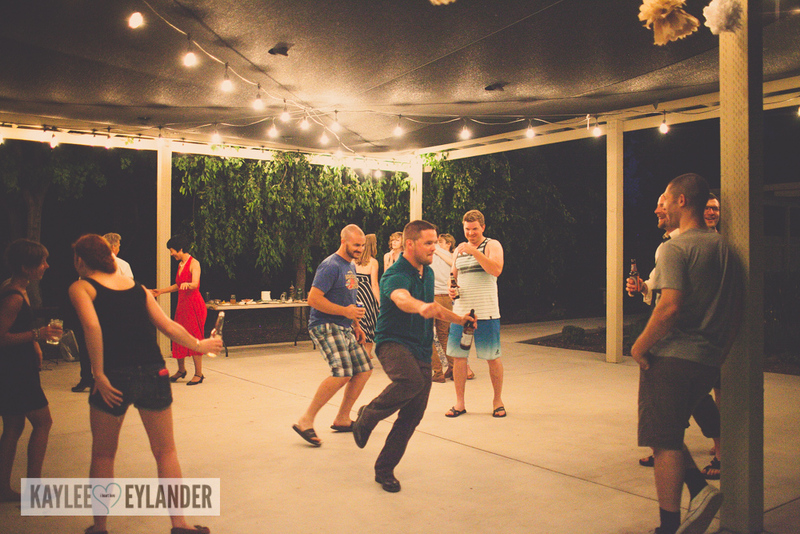 Not only was in a gorgeous setting, the dance floor was on a deck so close to the water. 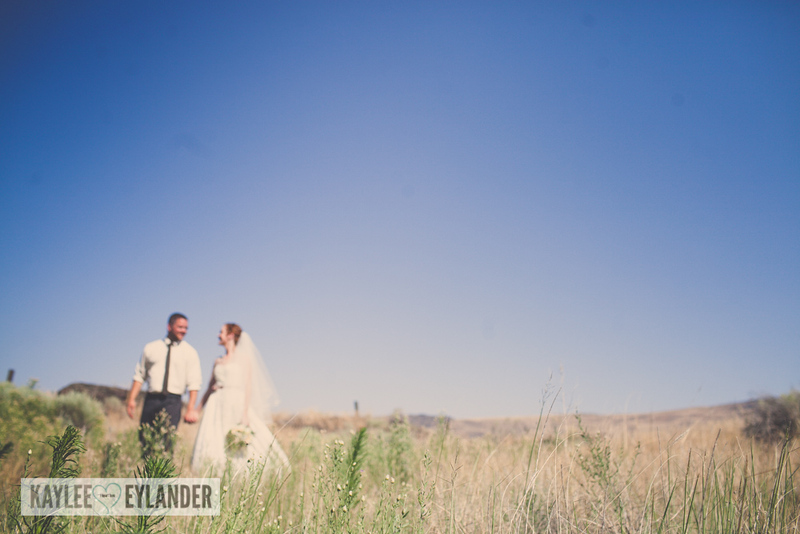 It had a very Northwest vibe and was classy and laid back at the same time. 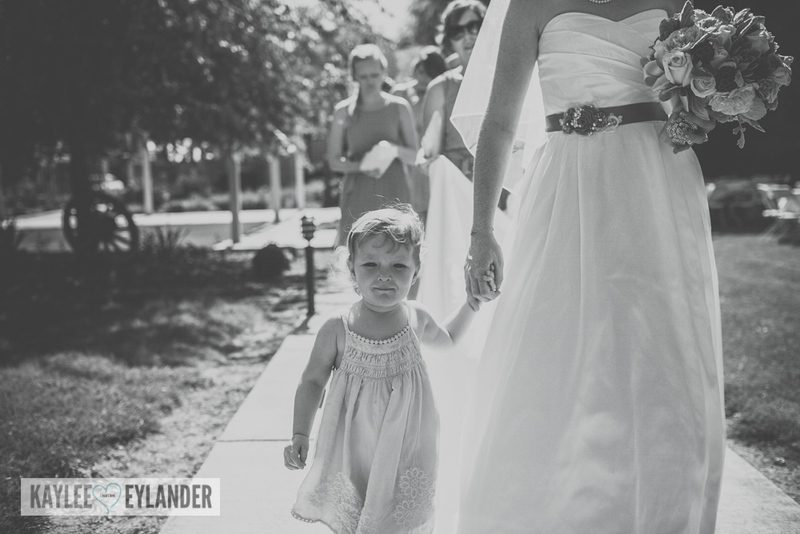 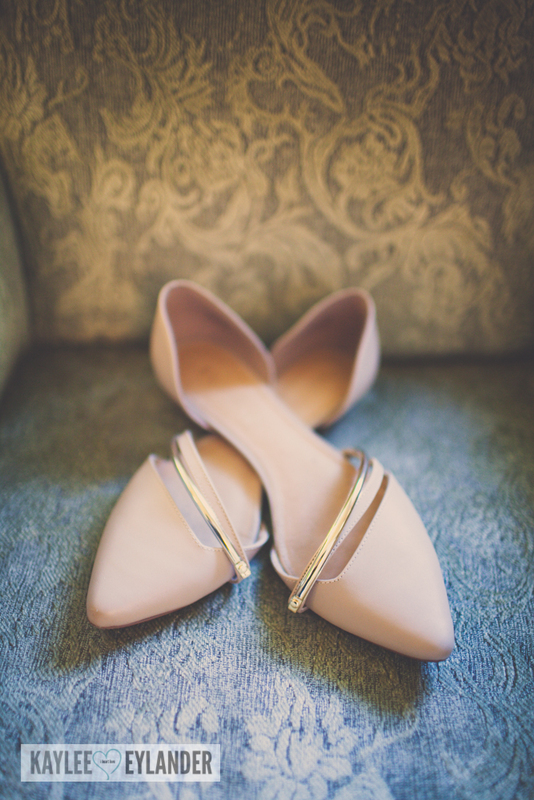 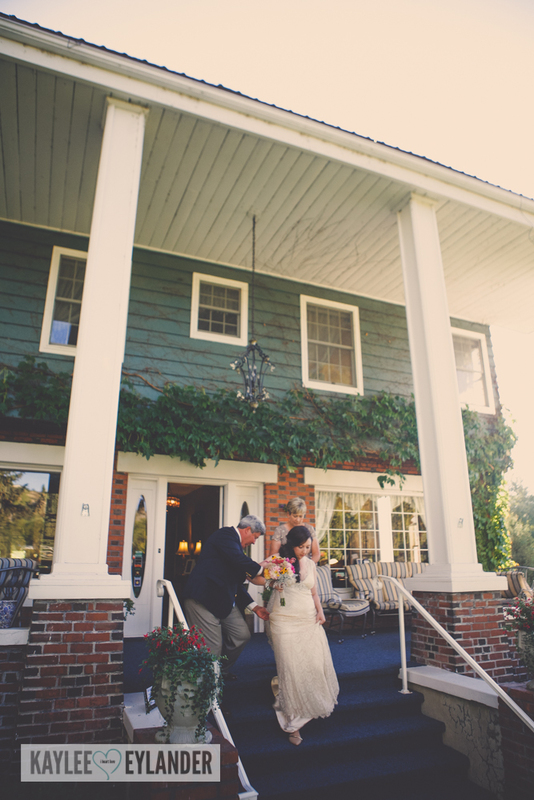 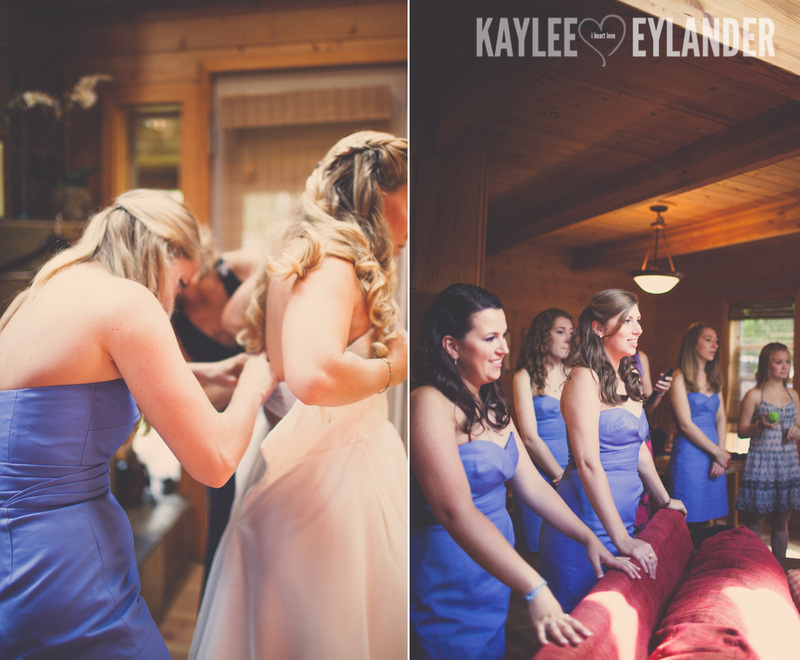 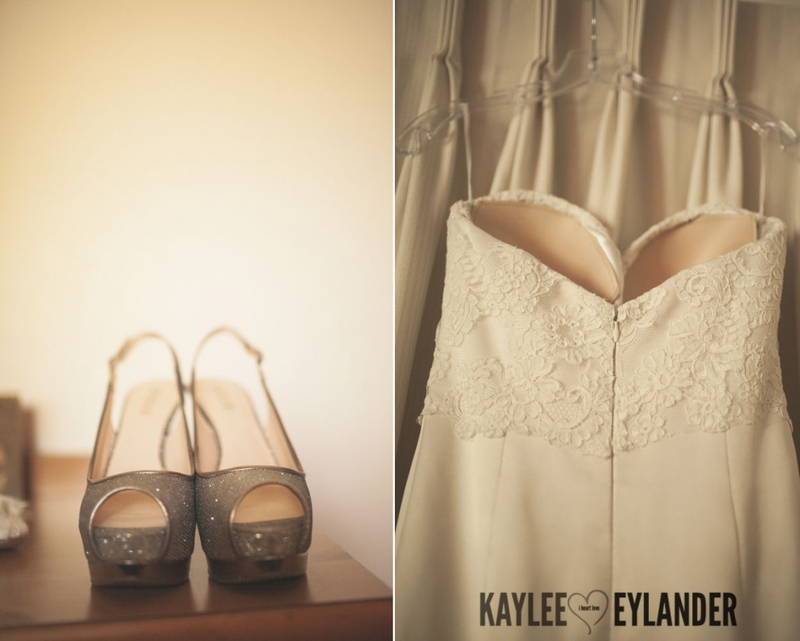 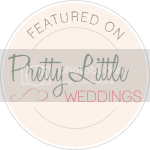 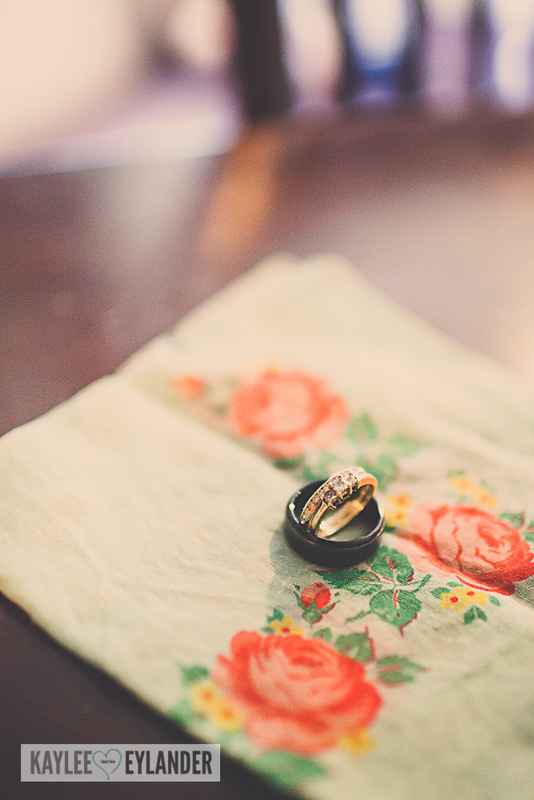 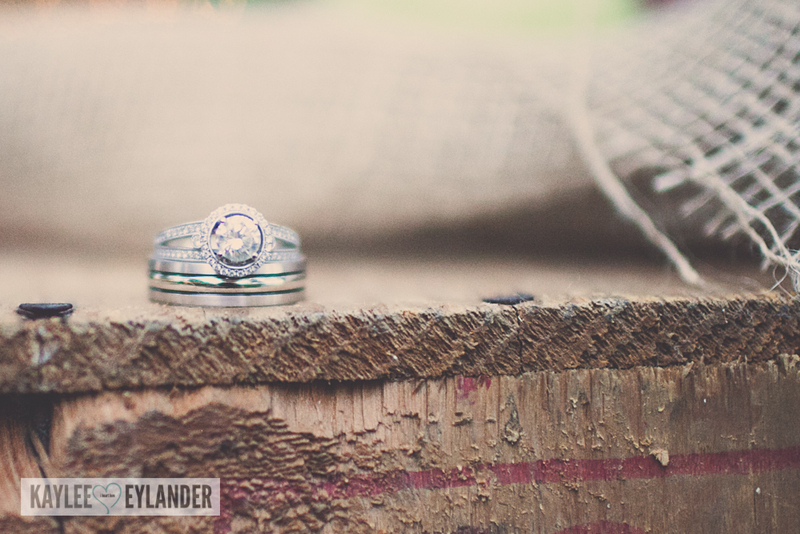 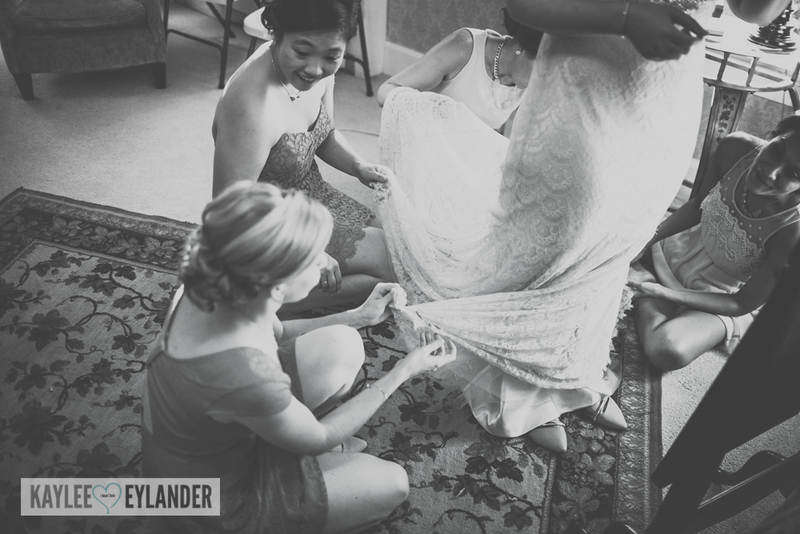 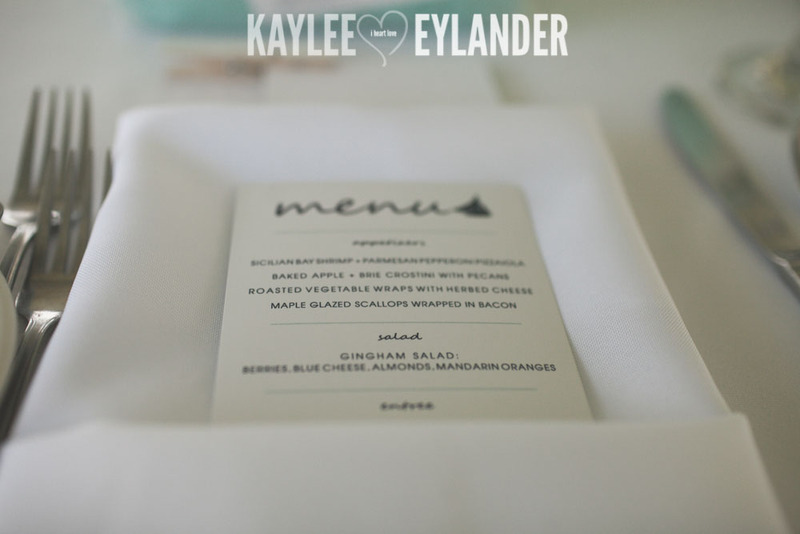 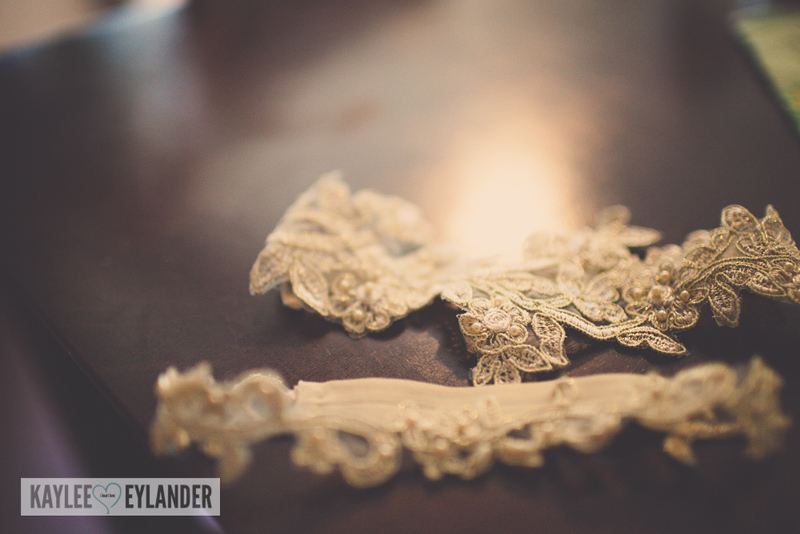 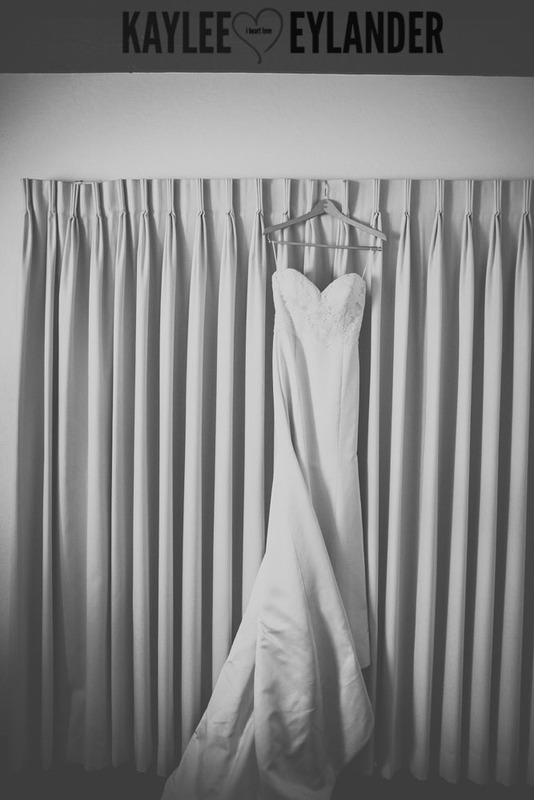 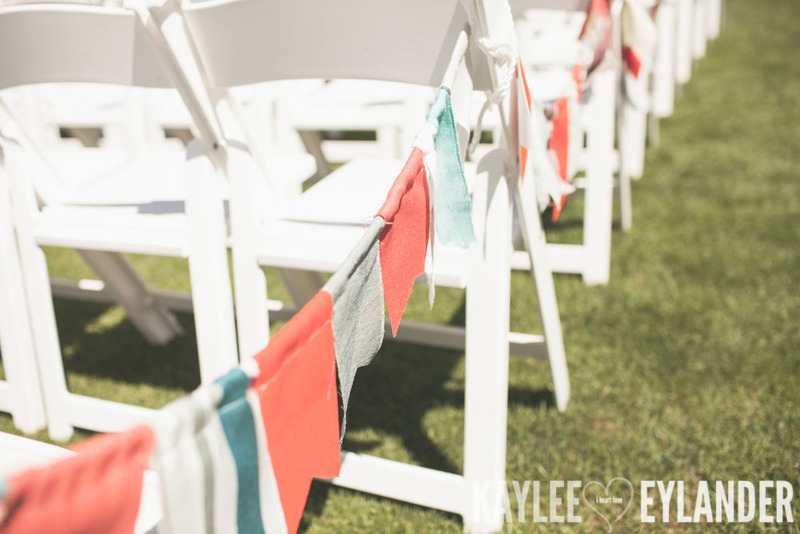 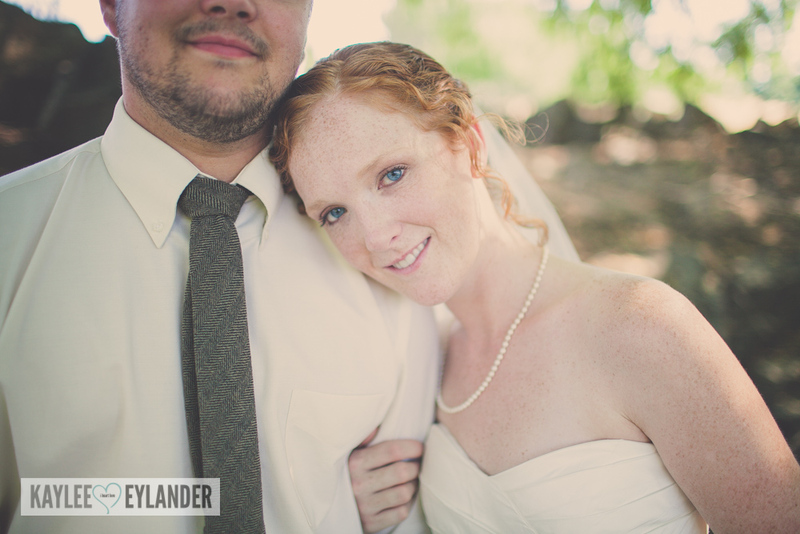 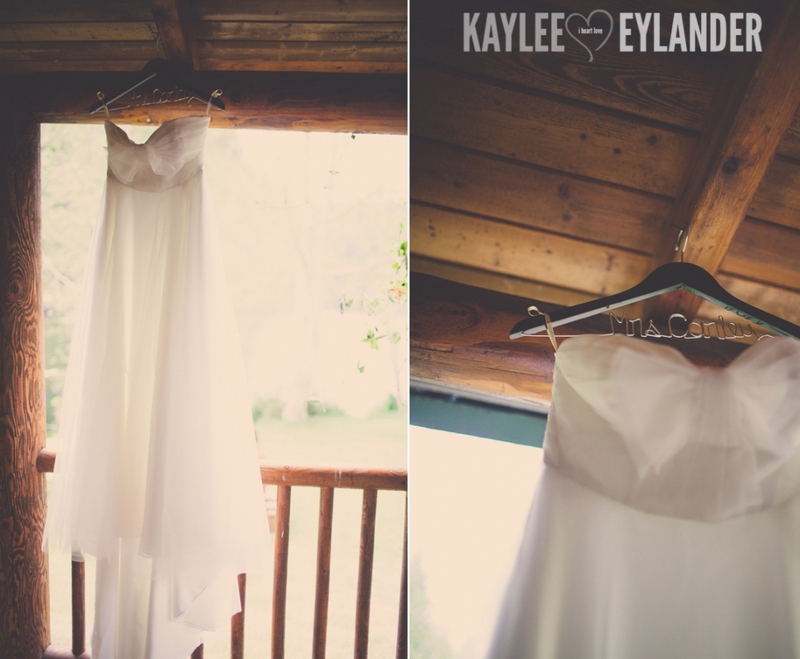 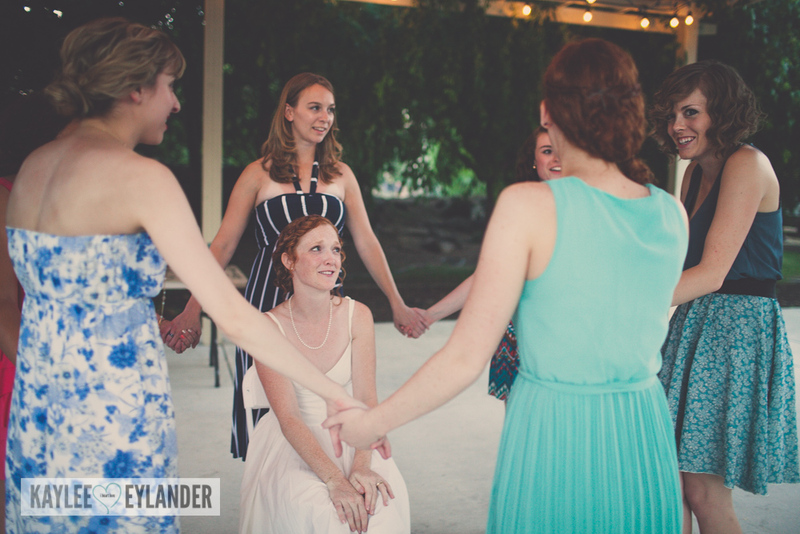 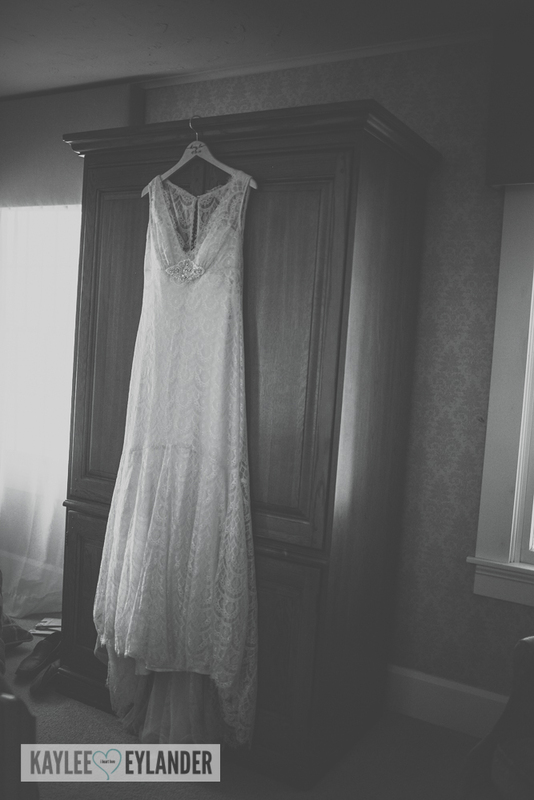 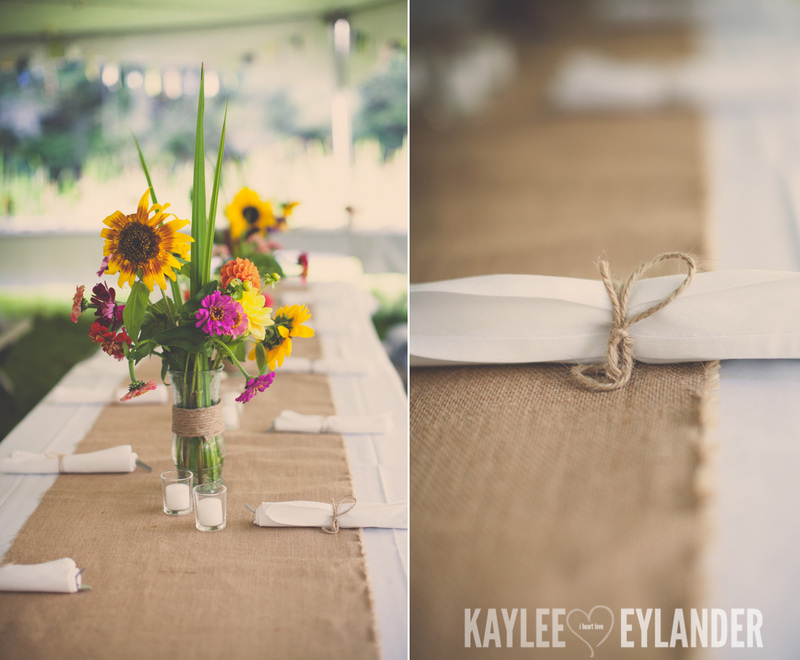 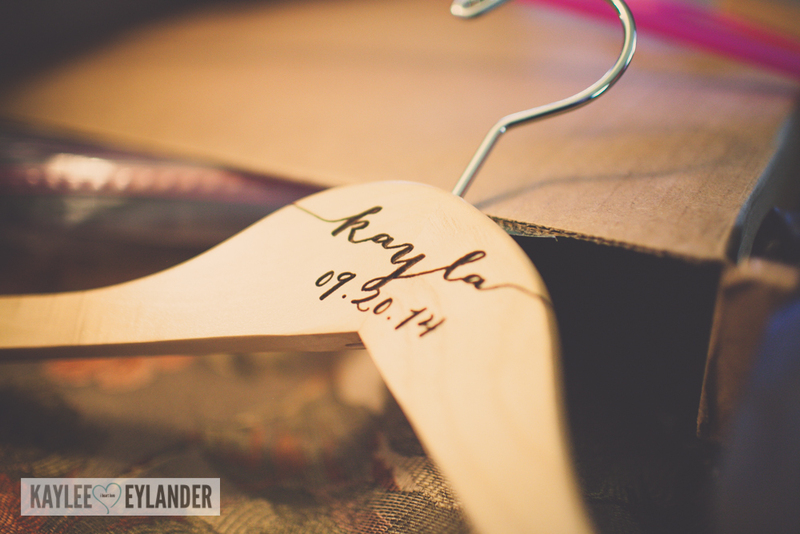 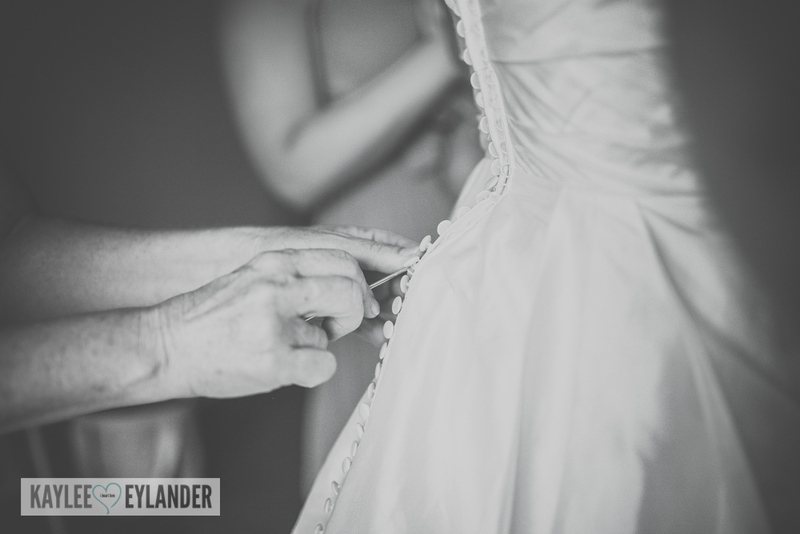 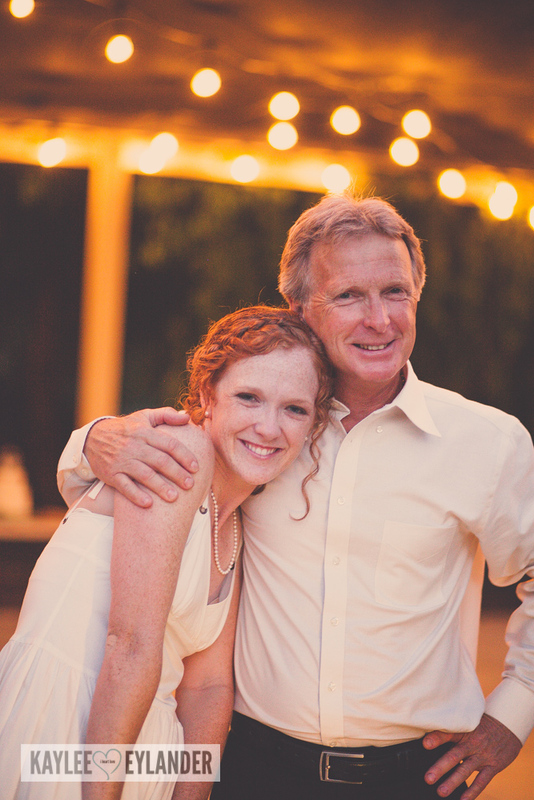 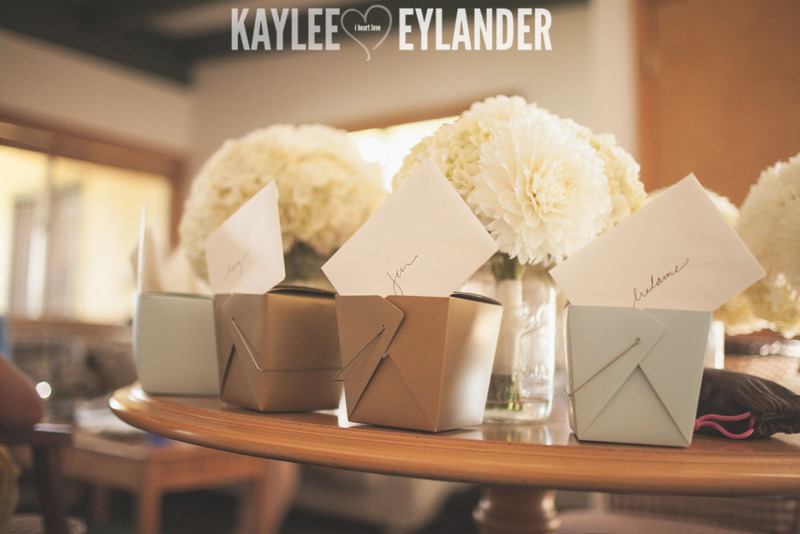 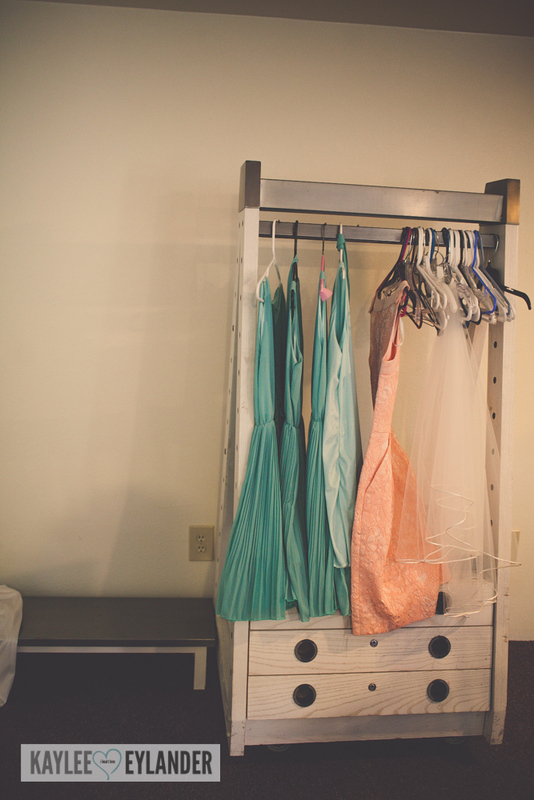 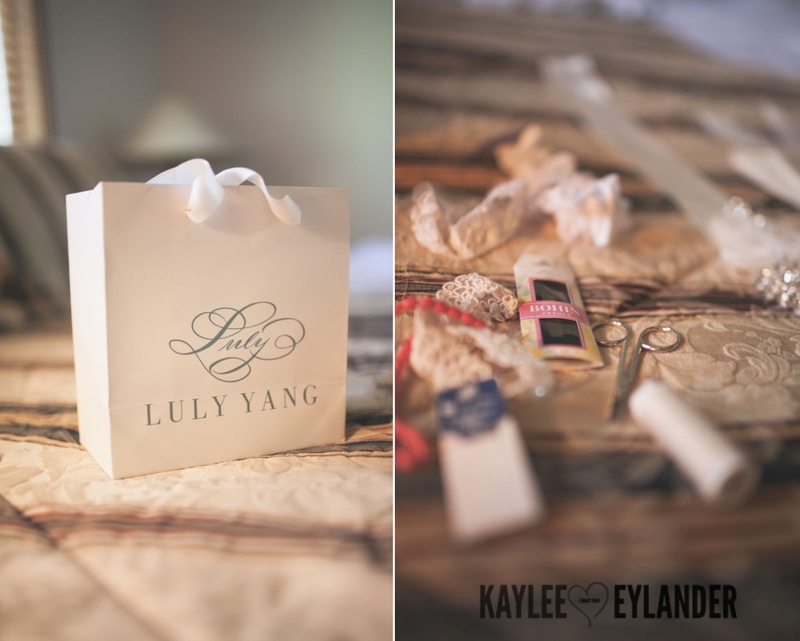 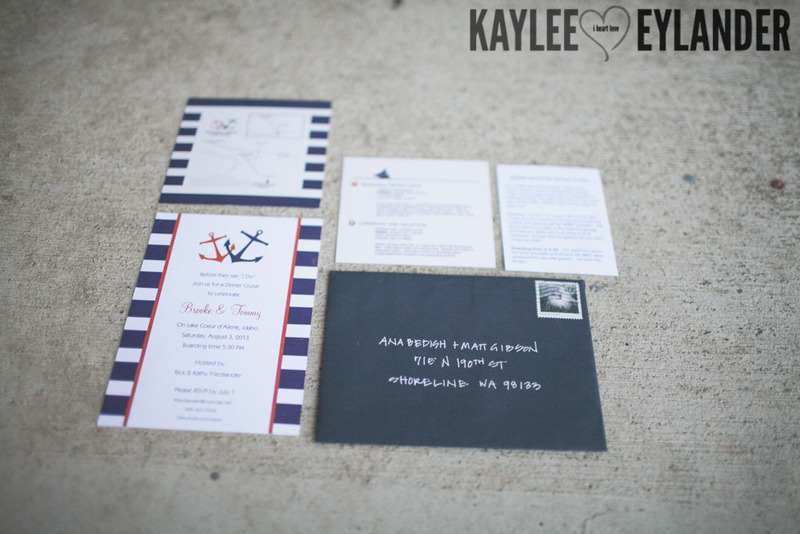 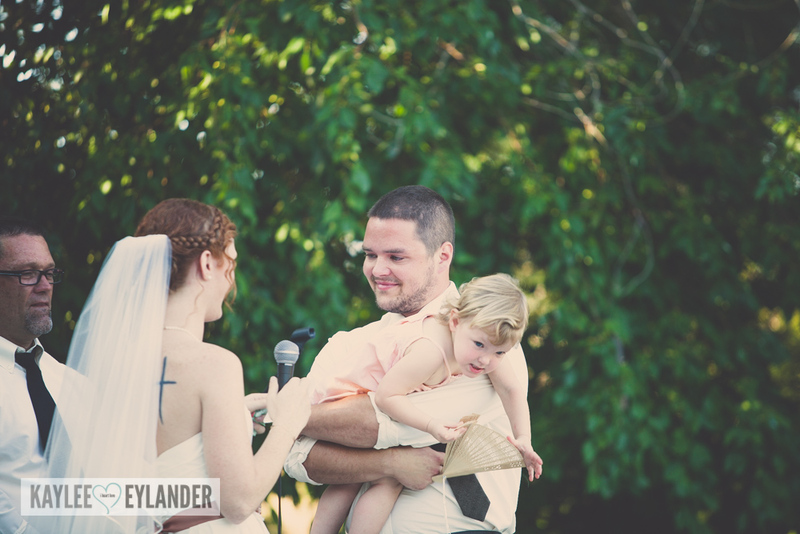 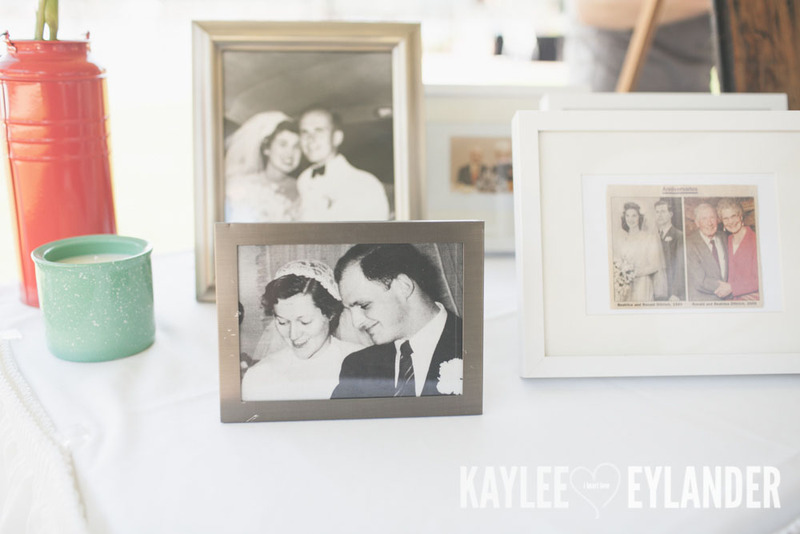 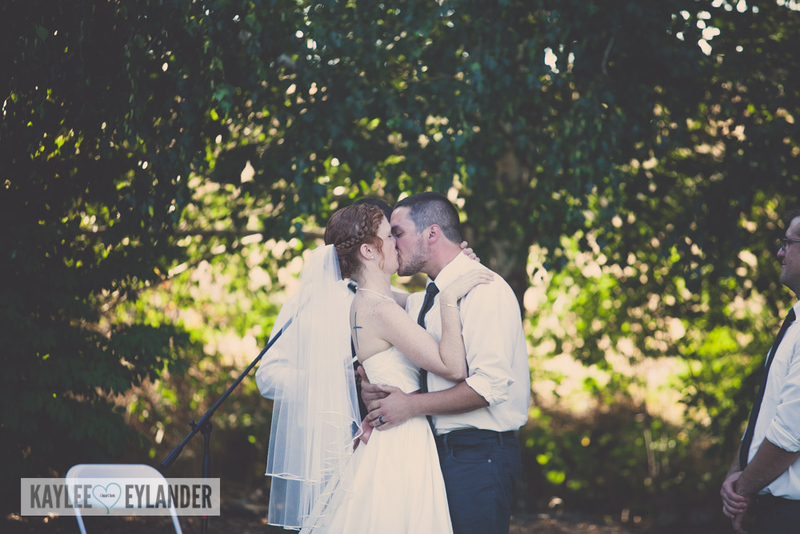 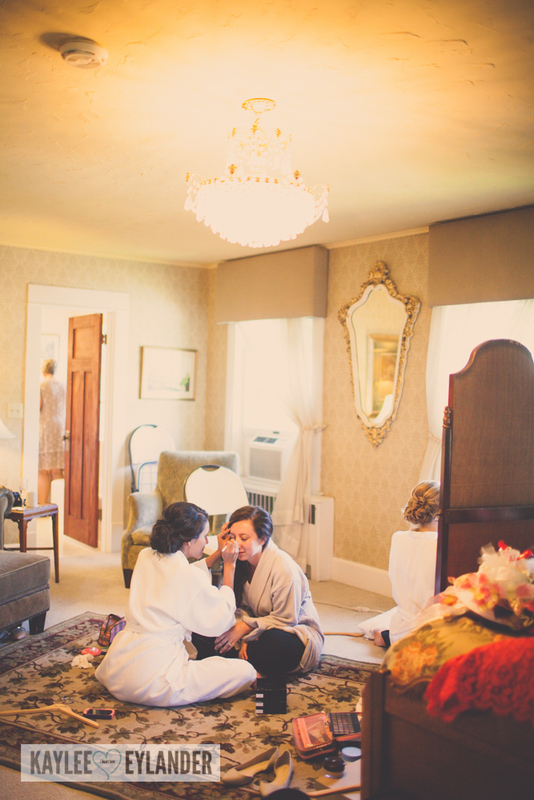 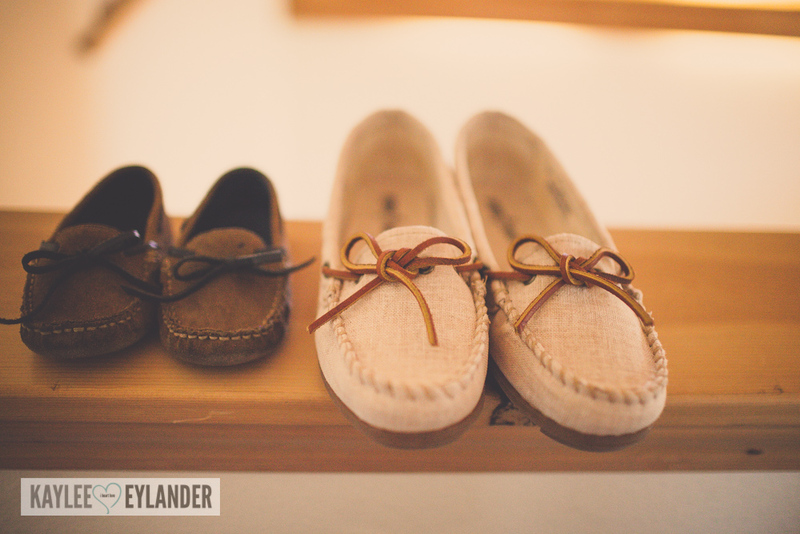 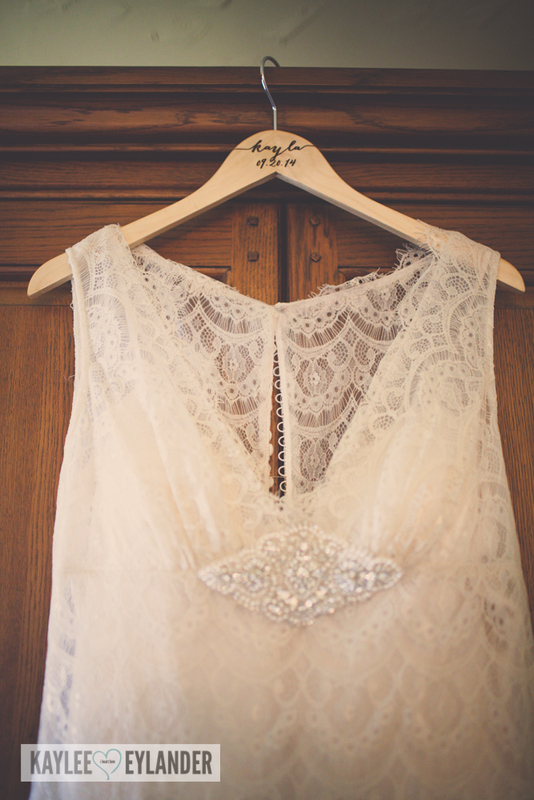 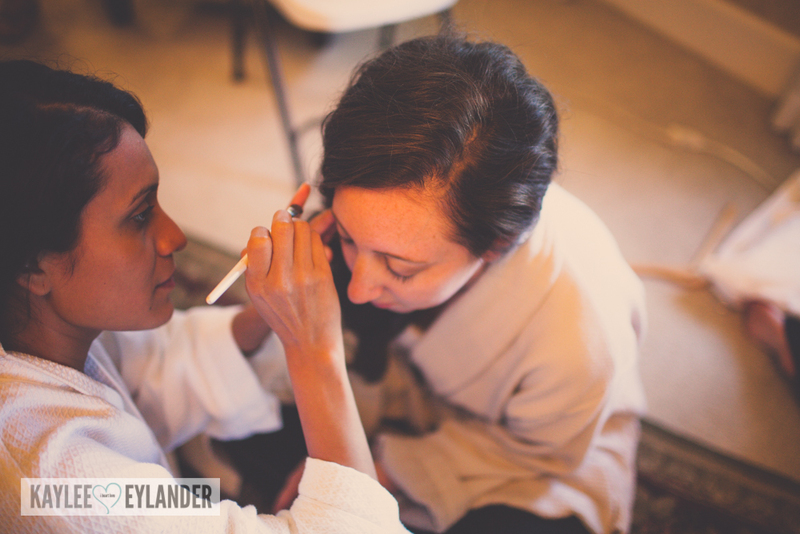 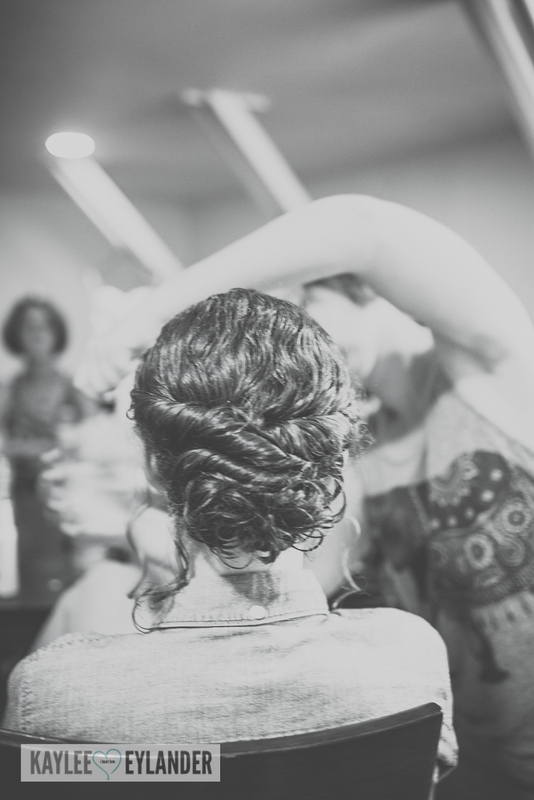 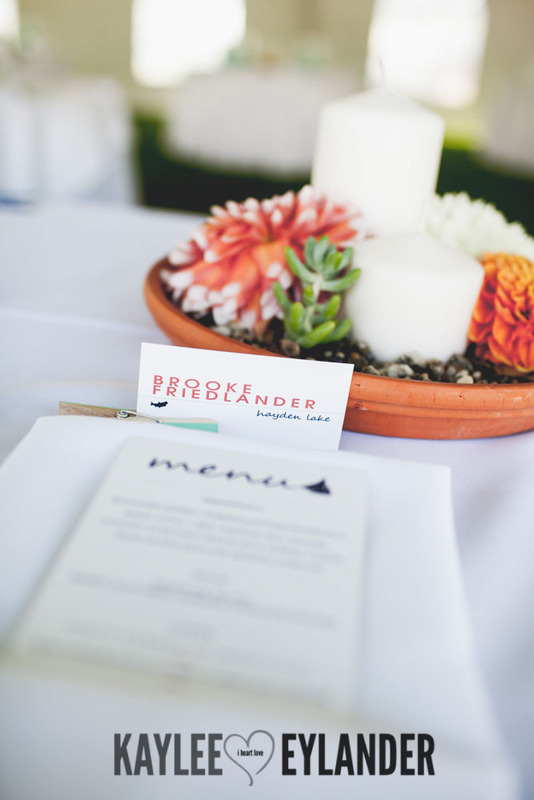 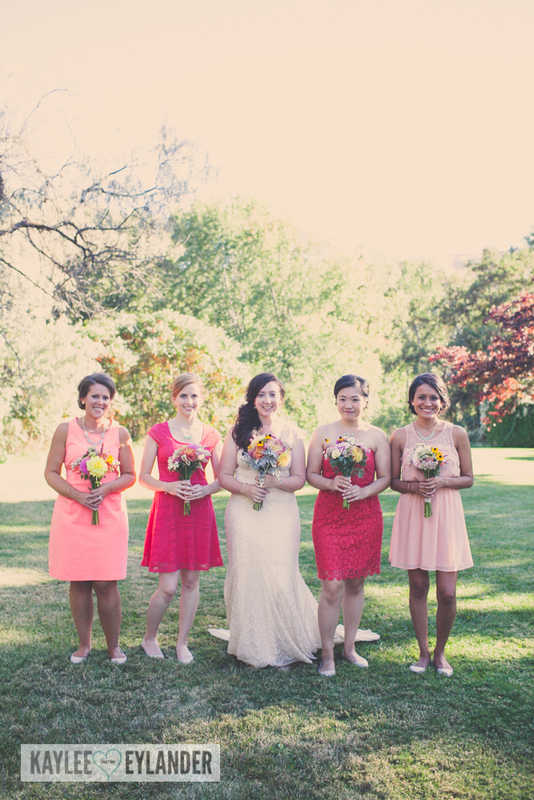 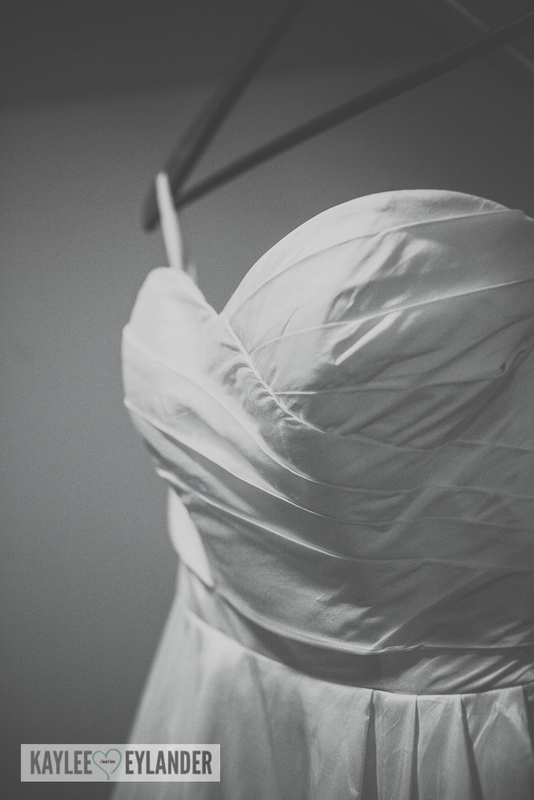 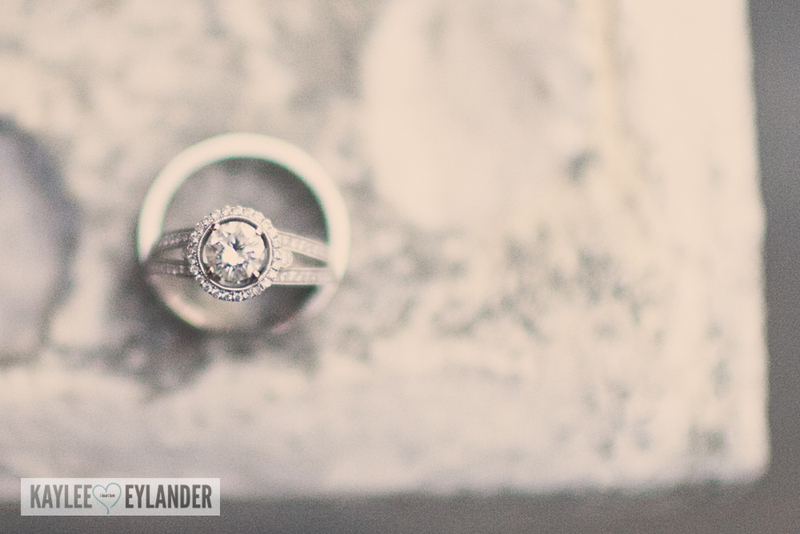 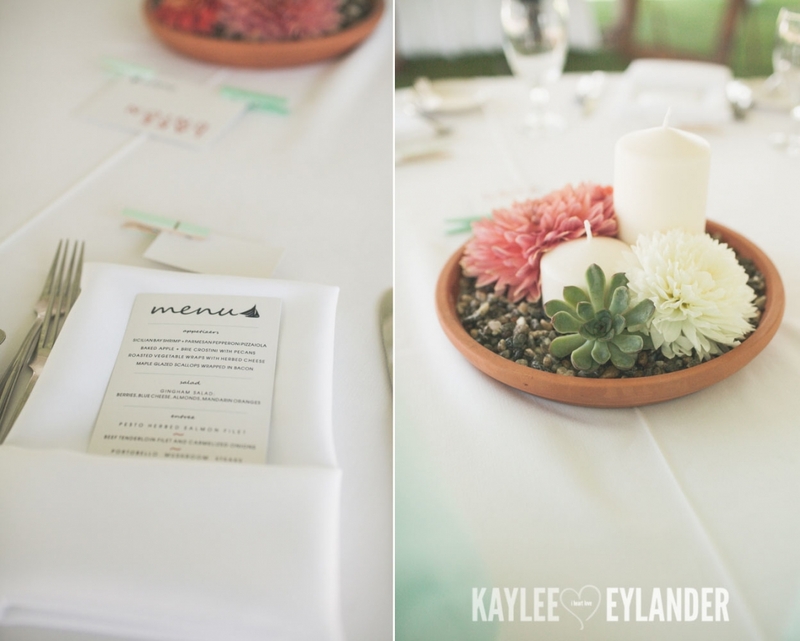 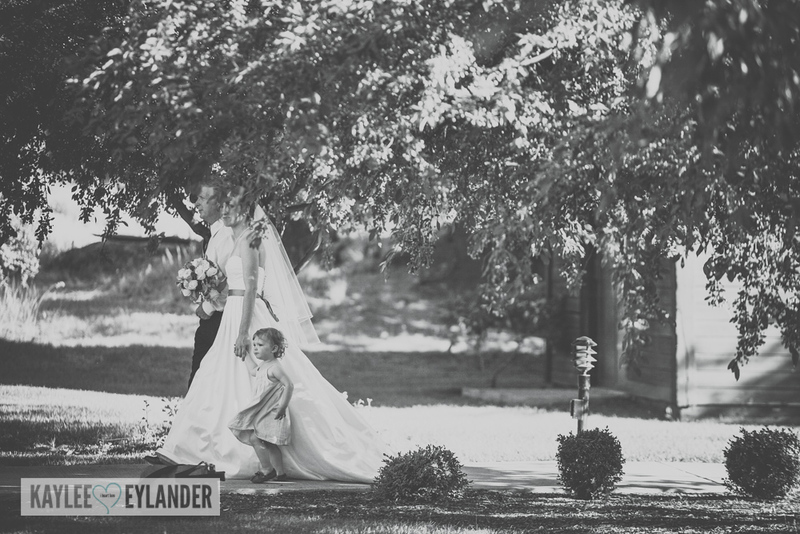 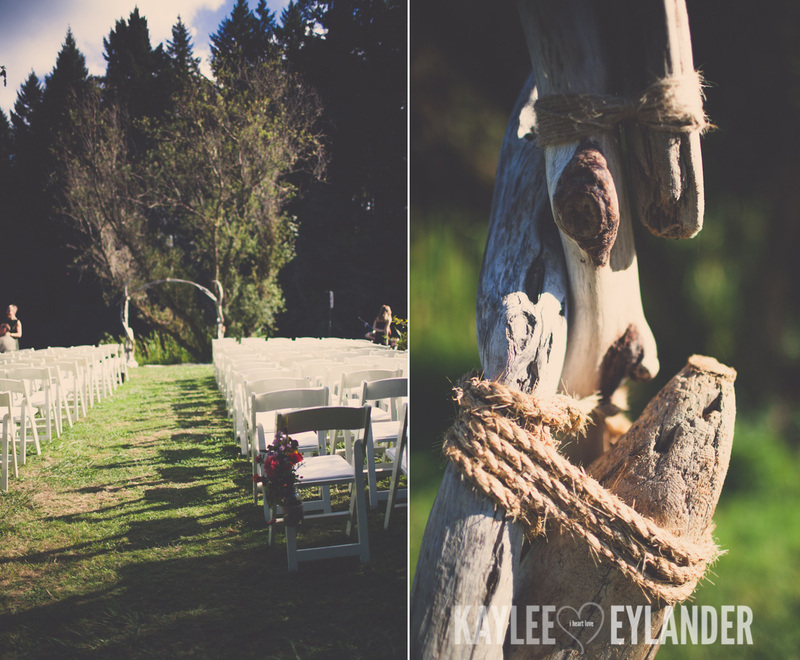 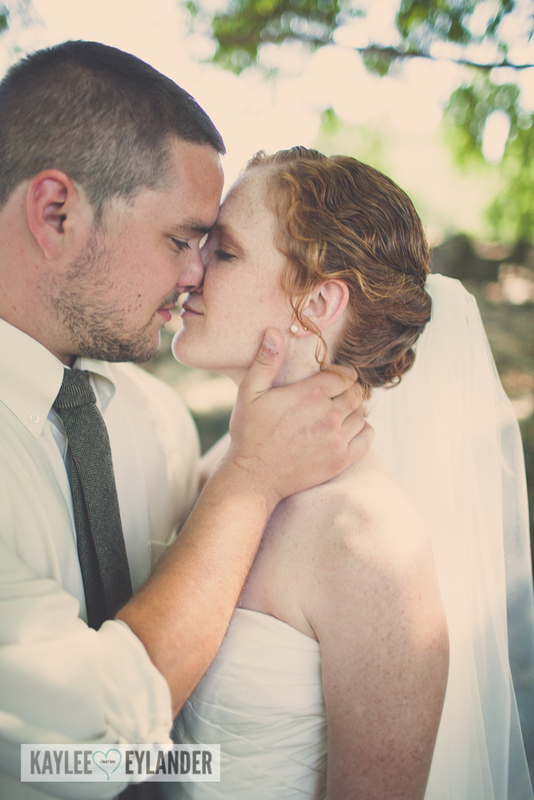 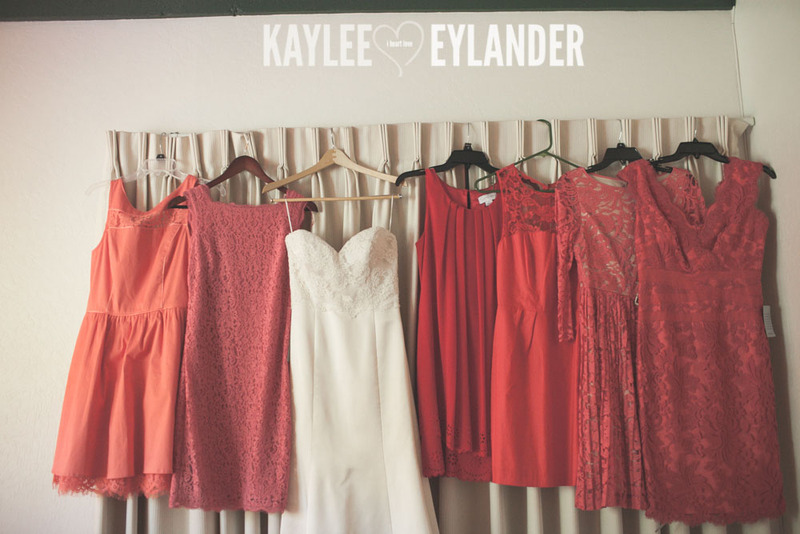 Part Two of this fabulous Nautical Chic Hayden Lake Country Club Wedding coming soon! 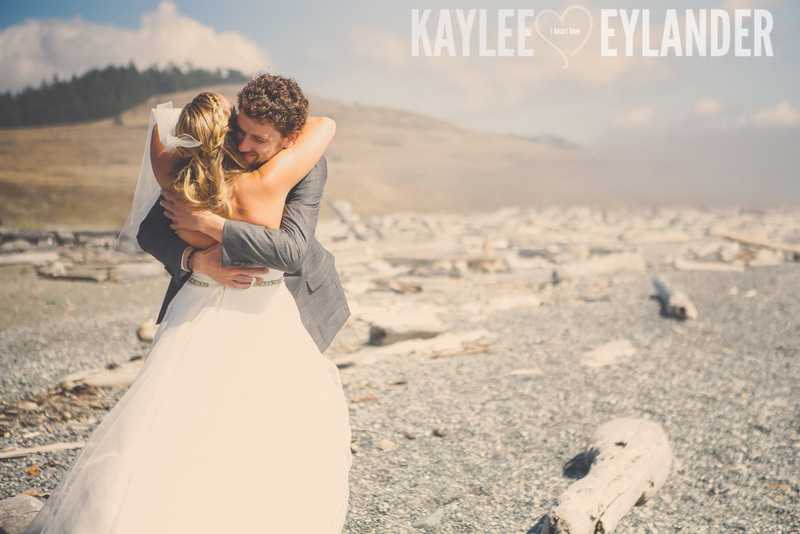 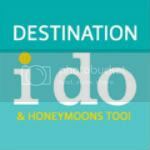 If you are looking for a DIY loving wedding photographer in the Tricities or Easter Washington Area, I would love to hear from you! 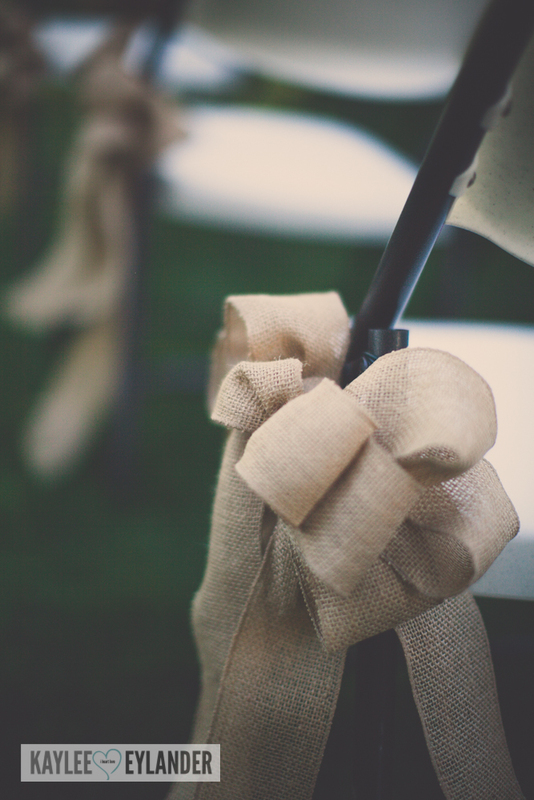 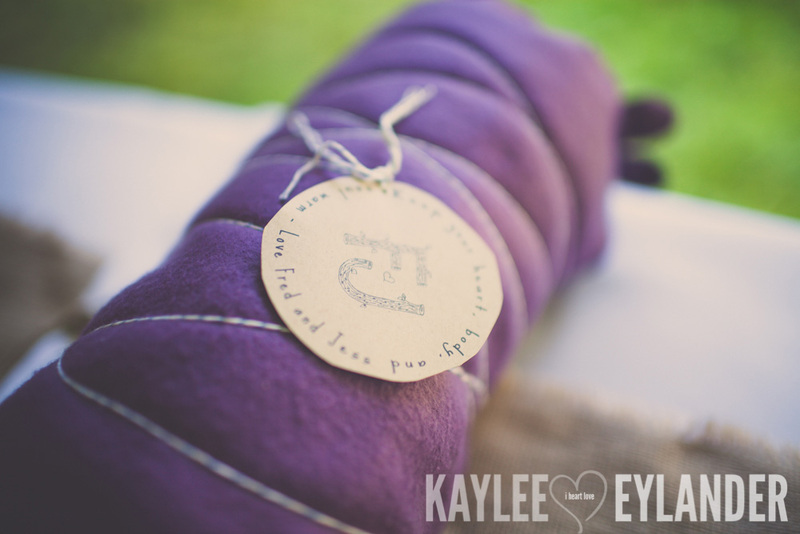 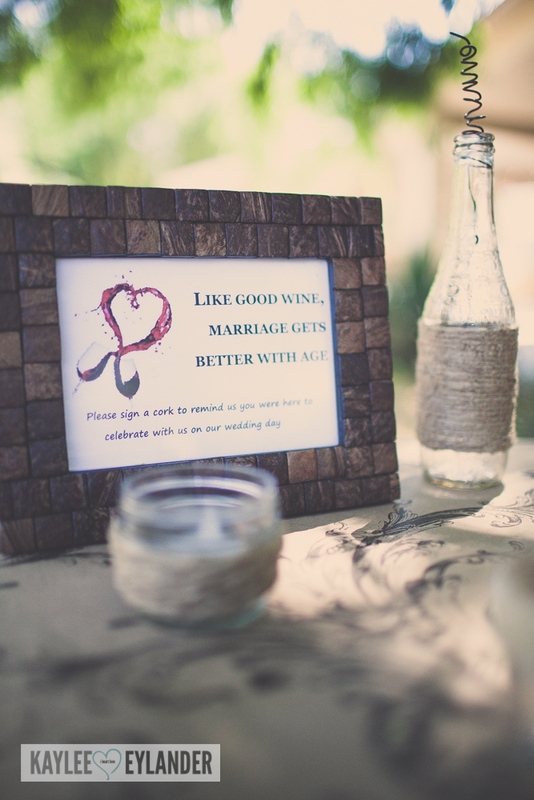 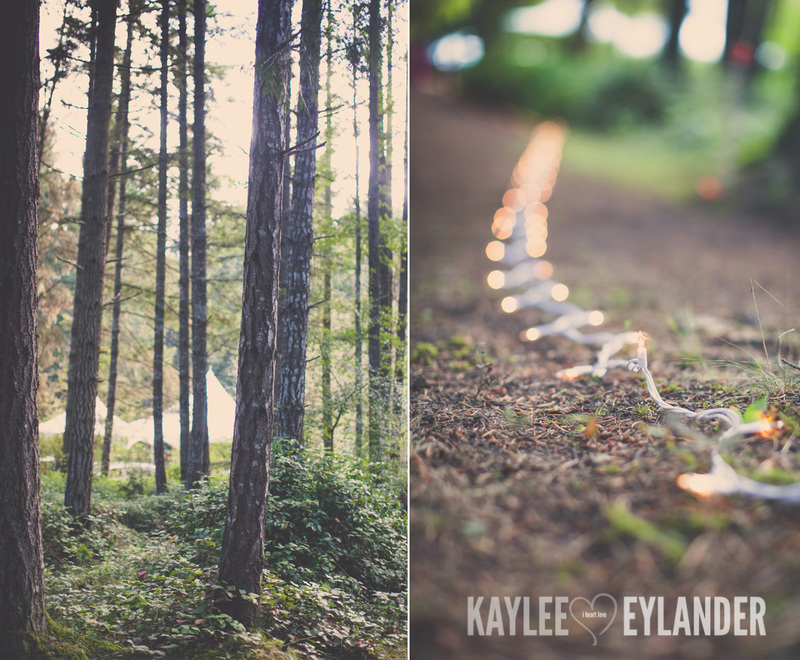 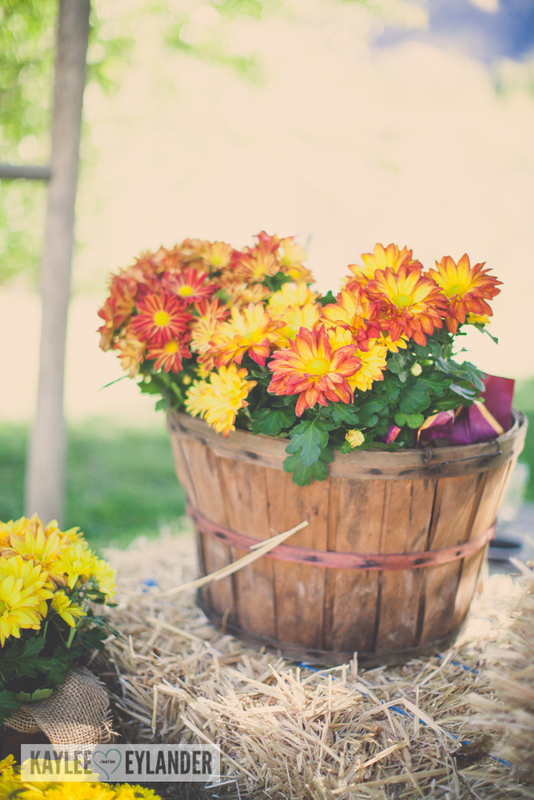 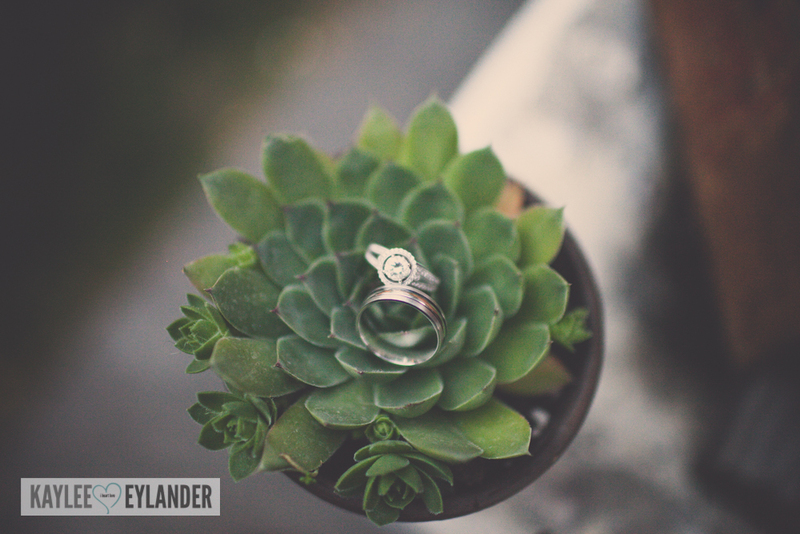 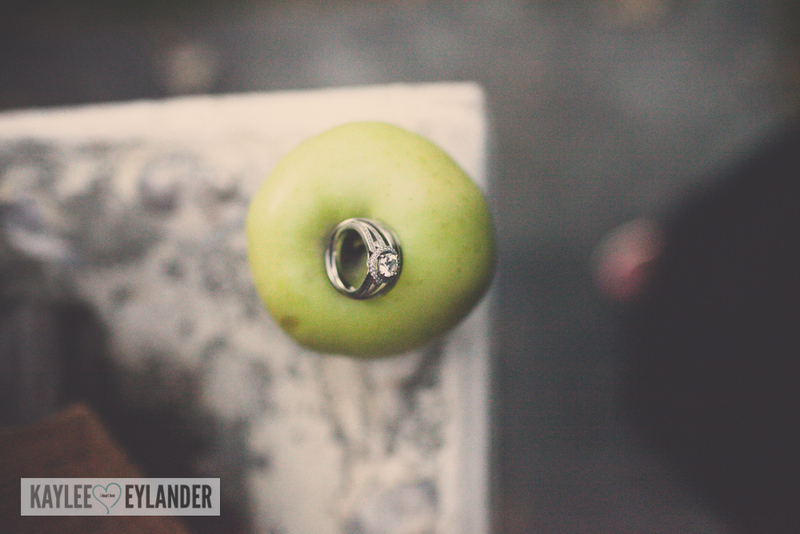 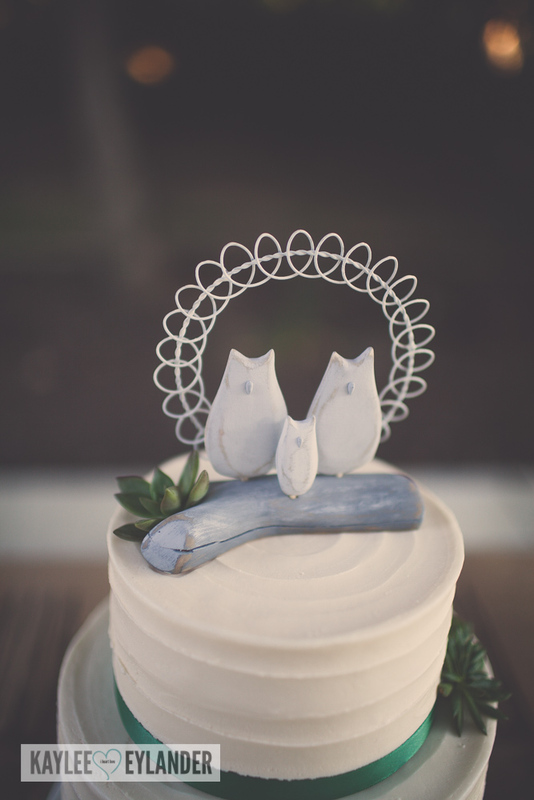 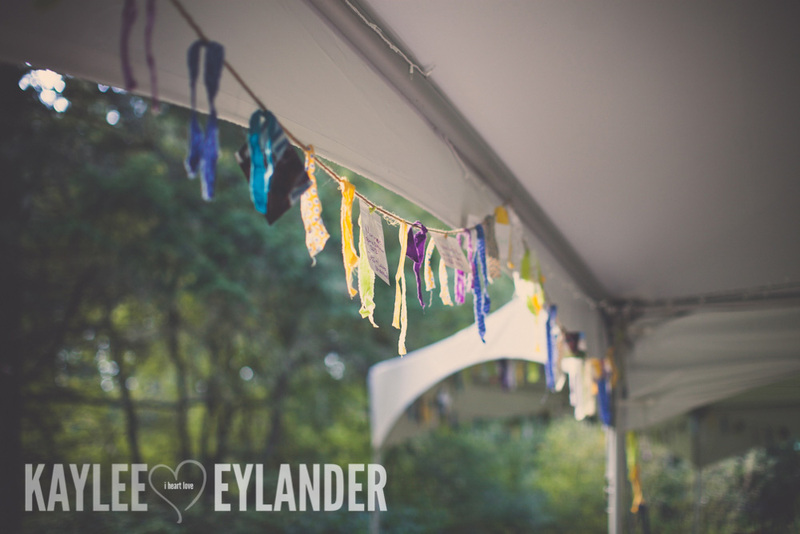 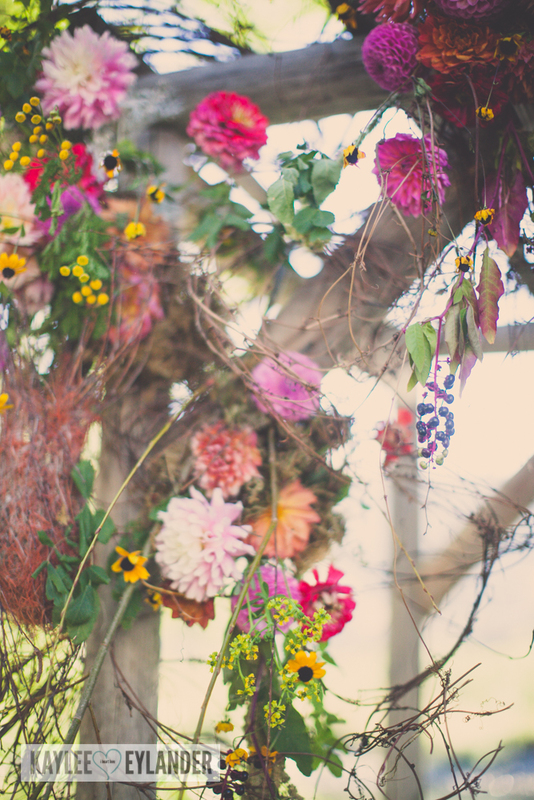 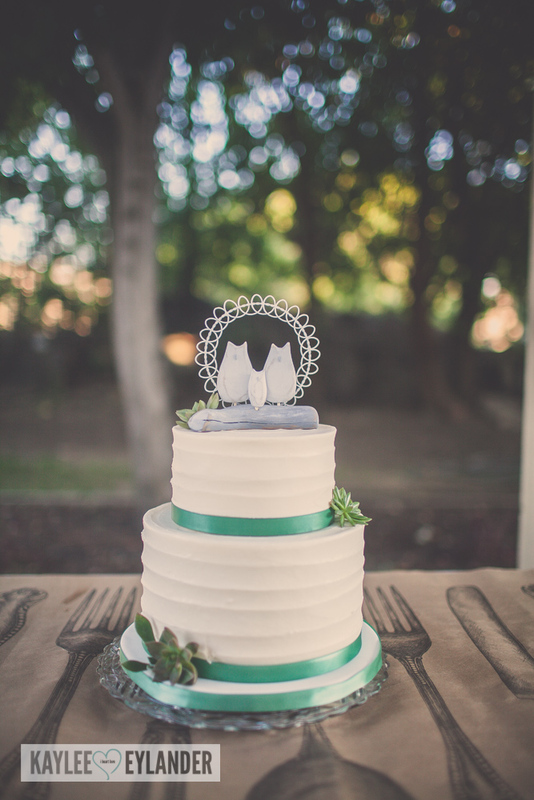 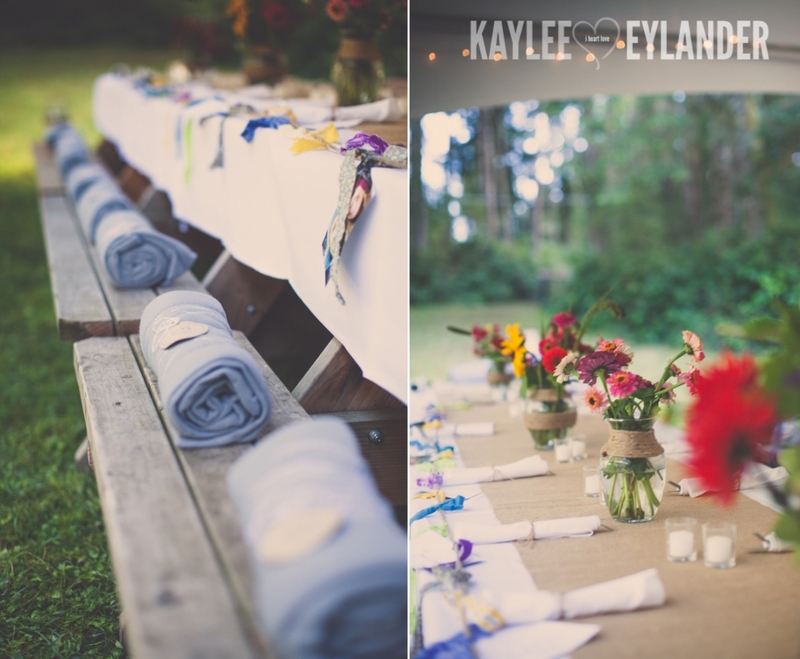 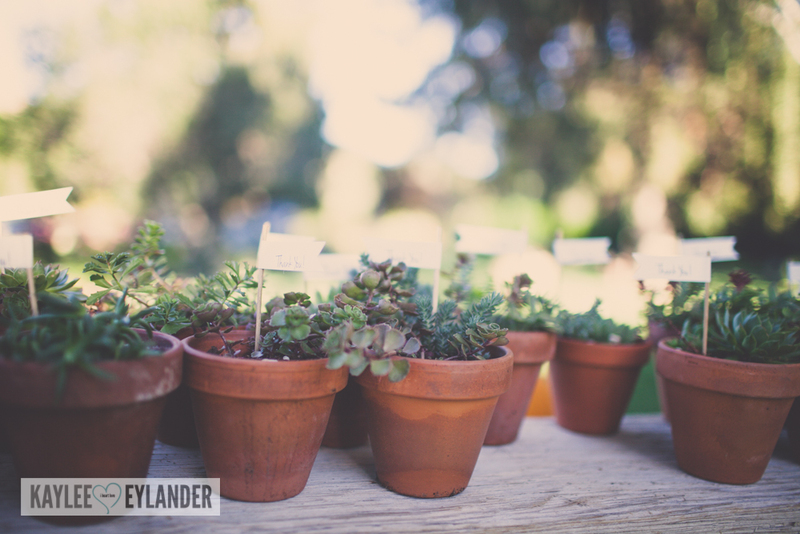 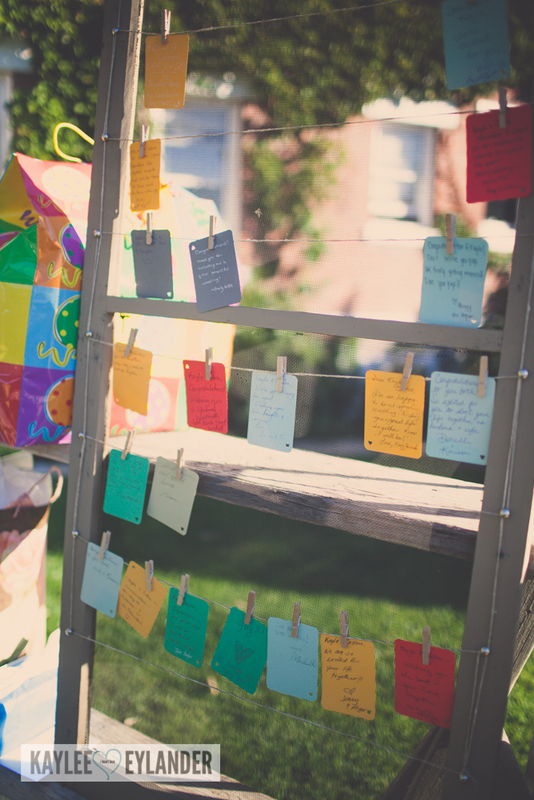 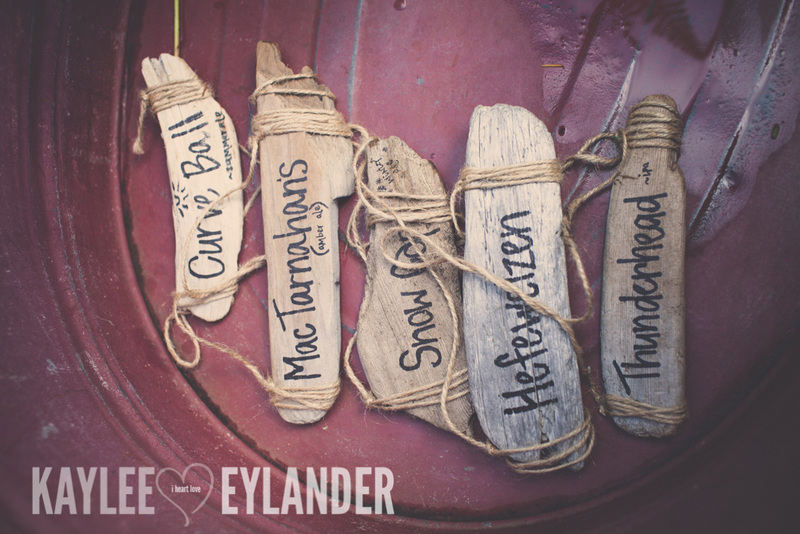 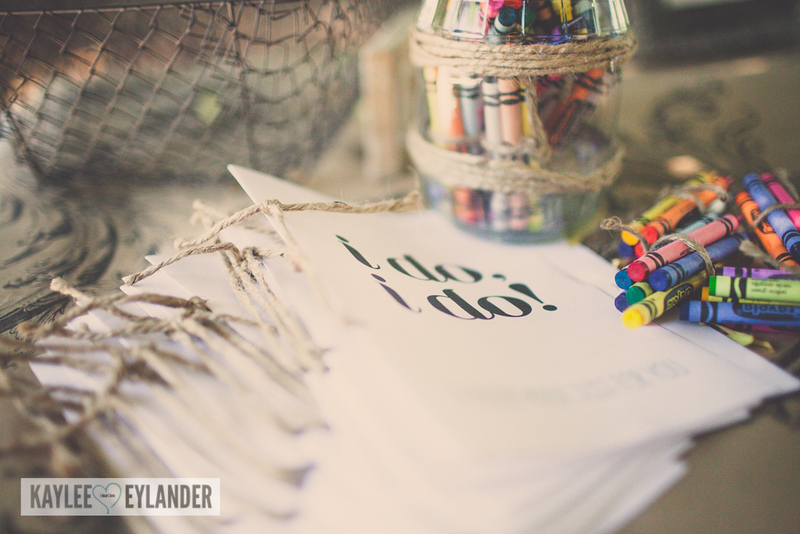 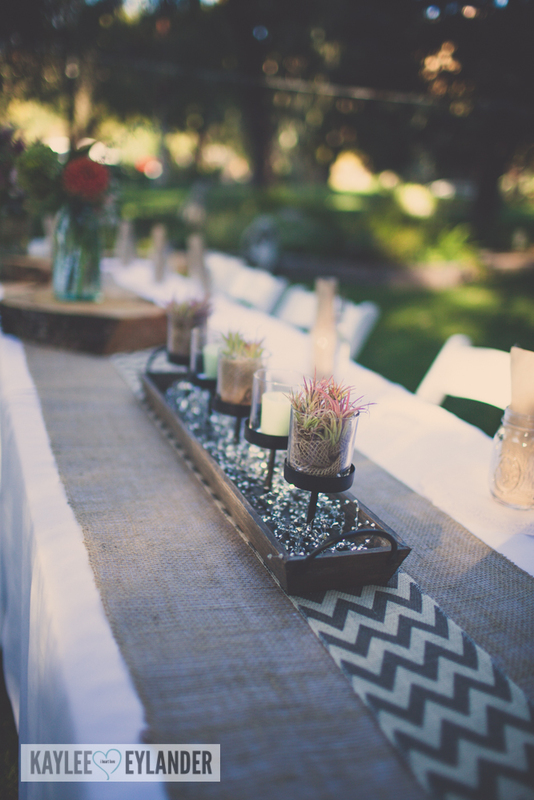 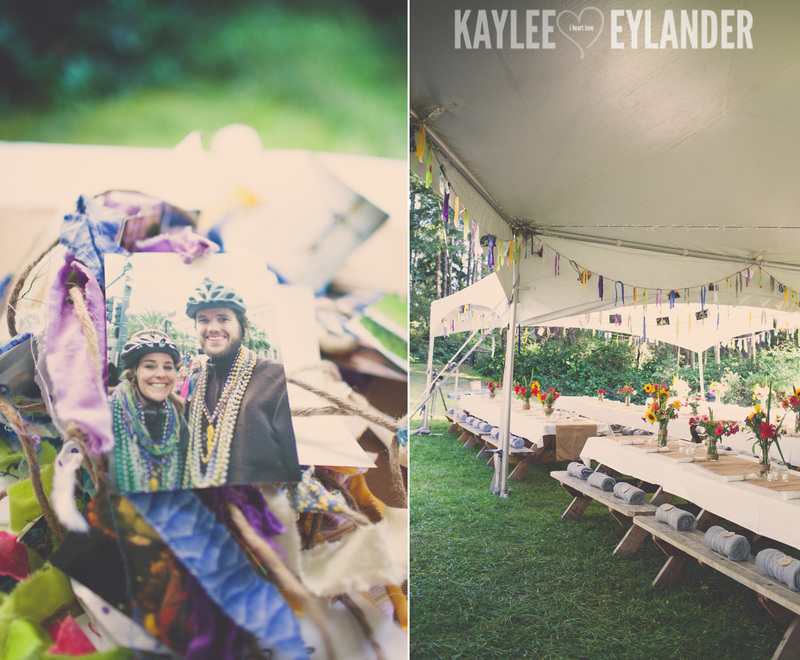 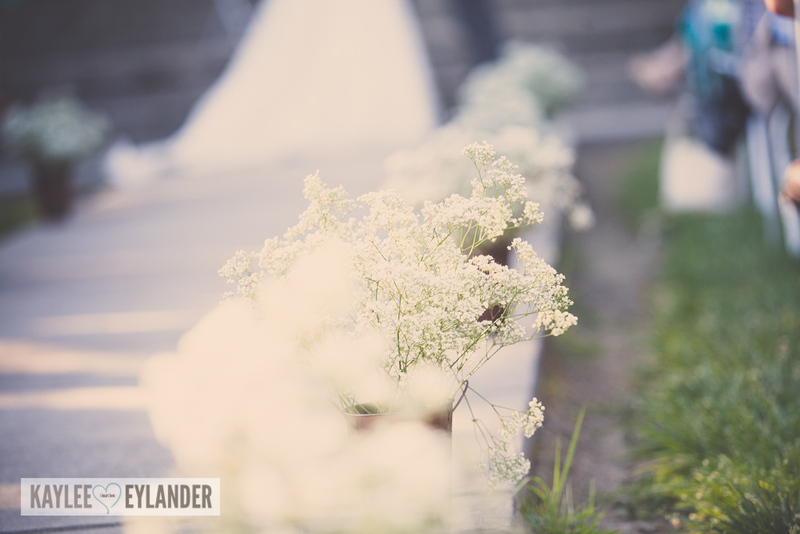 I LOVE shooting outdoor weddings with lots of fun DIY Details! 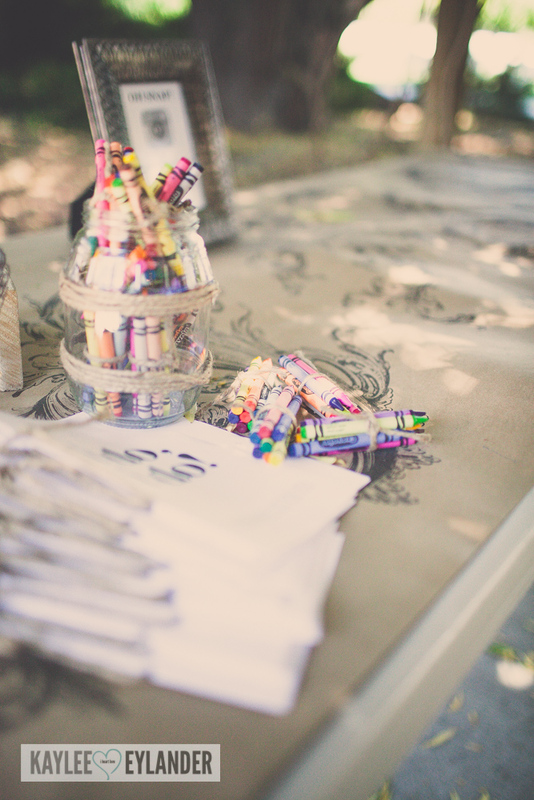 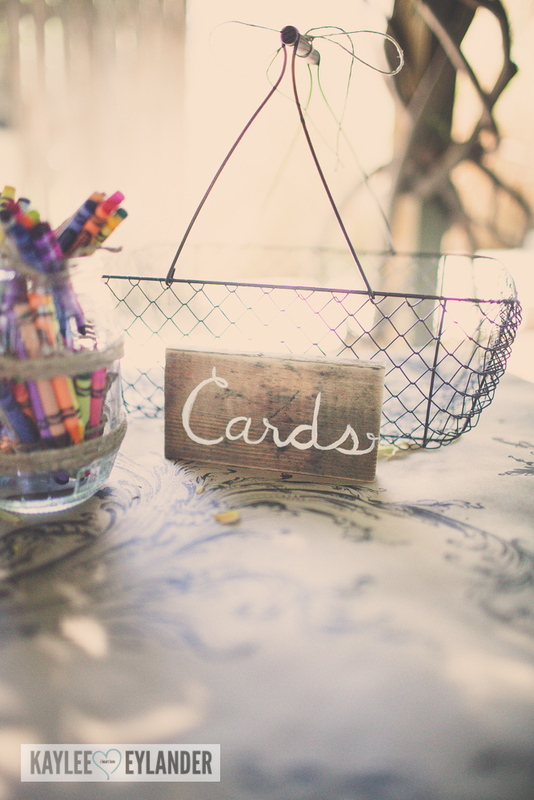 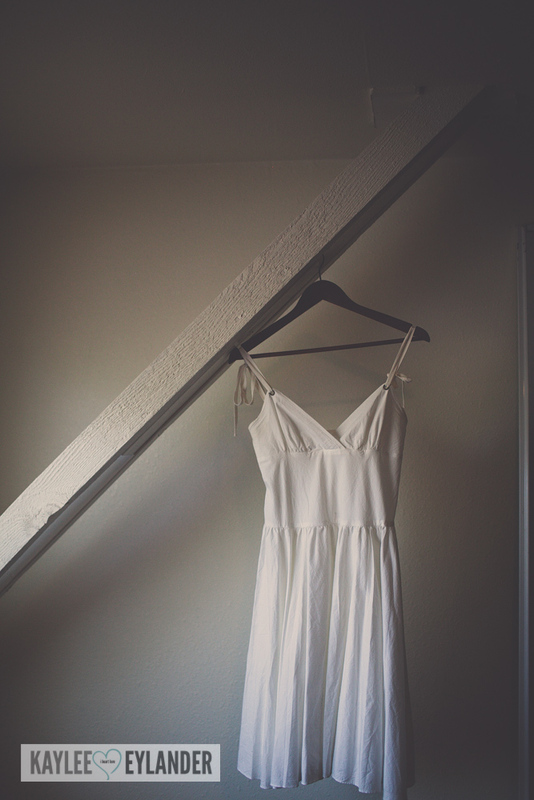 Posted In: Blog, DIY Weddings, Easter Washington Weddings, Wedding Inspiration, Weddings.